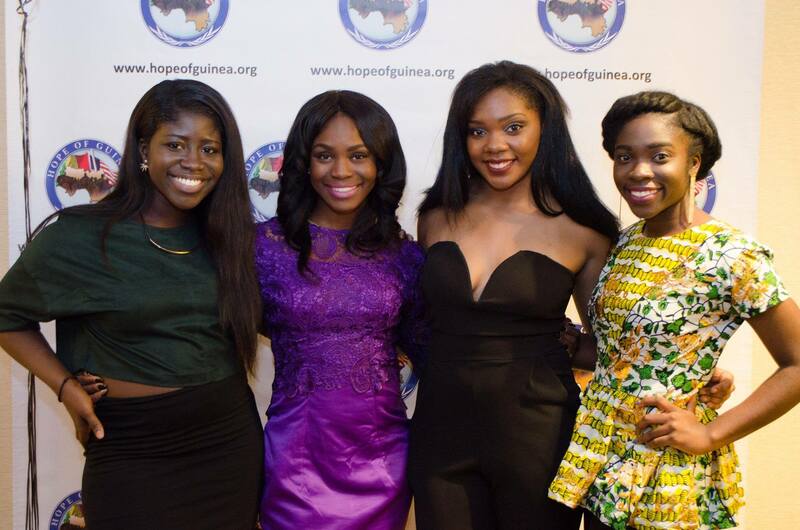 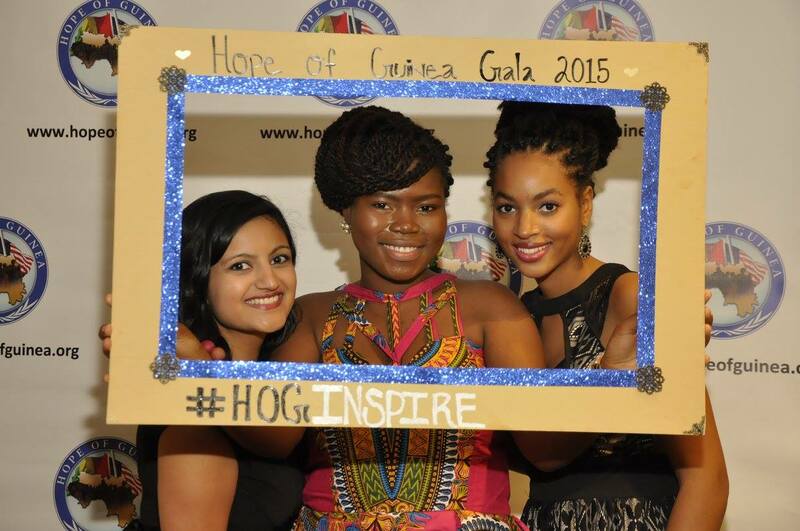 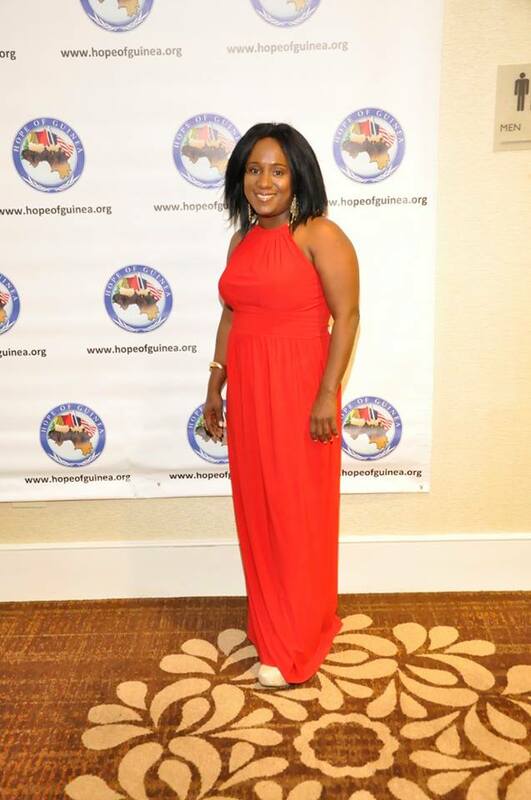 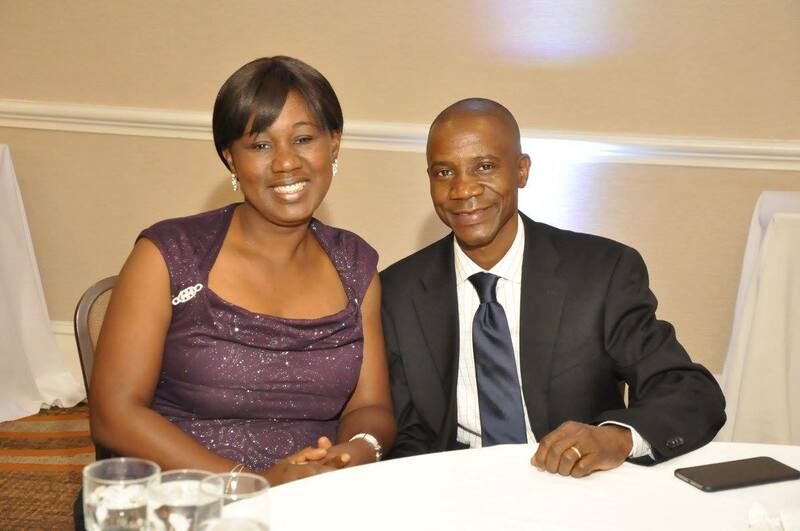 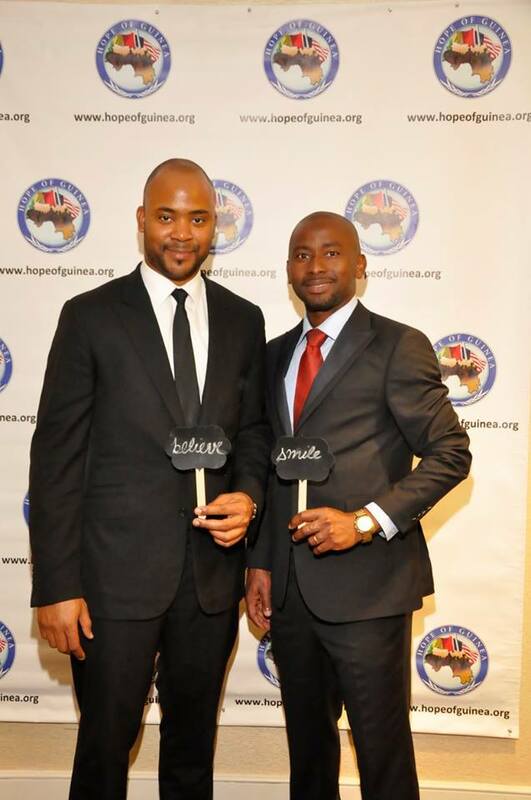 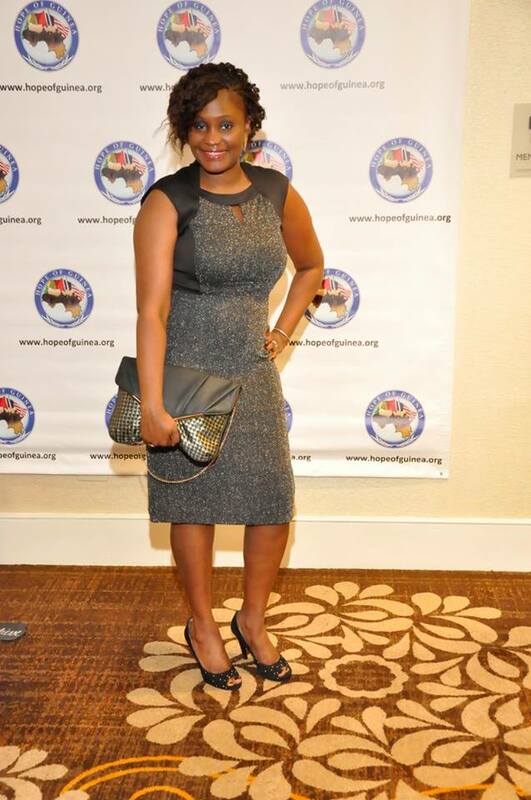 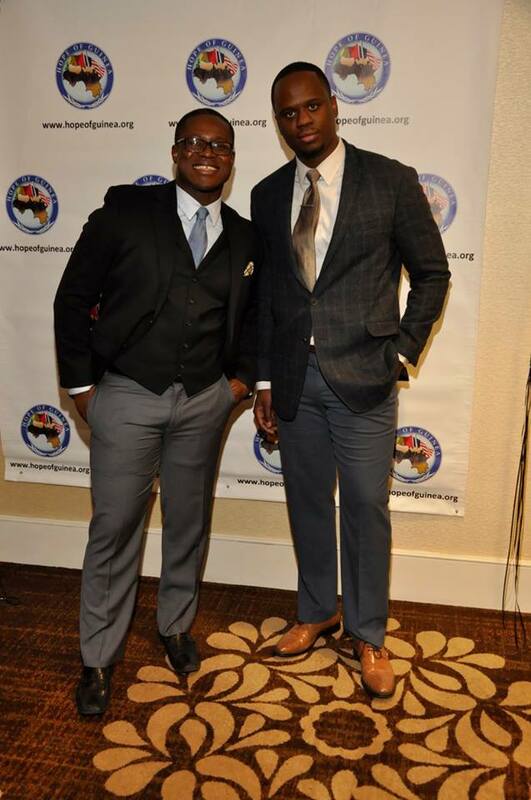 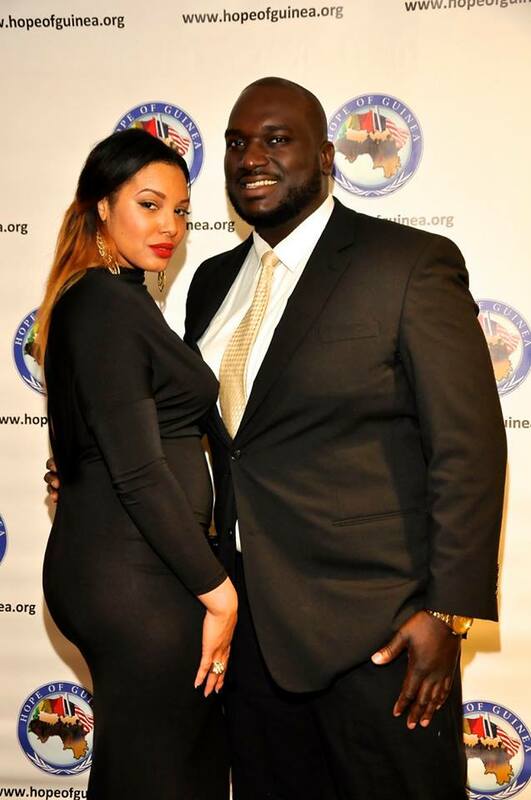 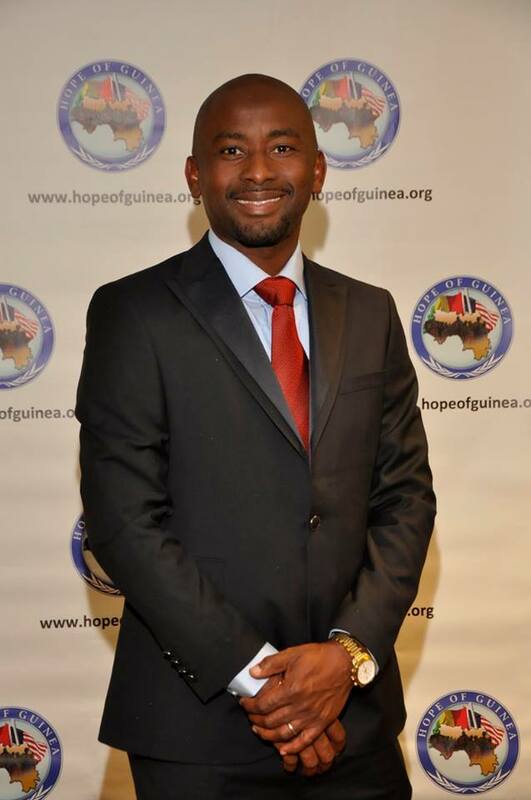 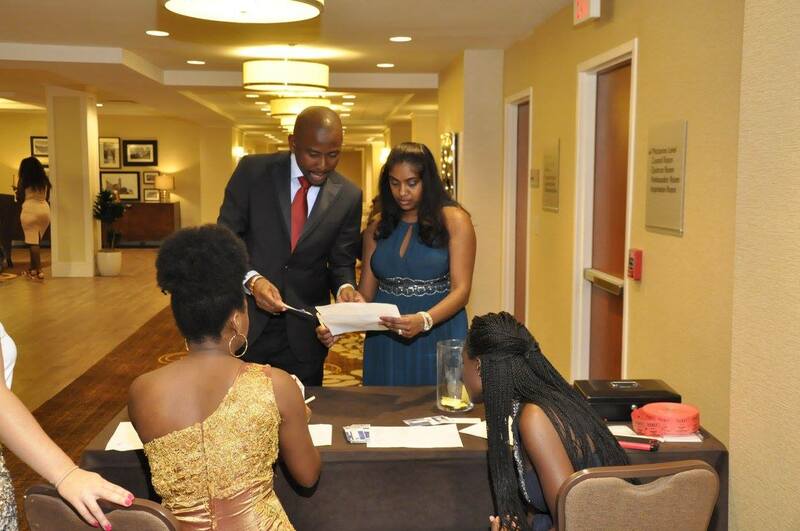 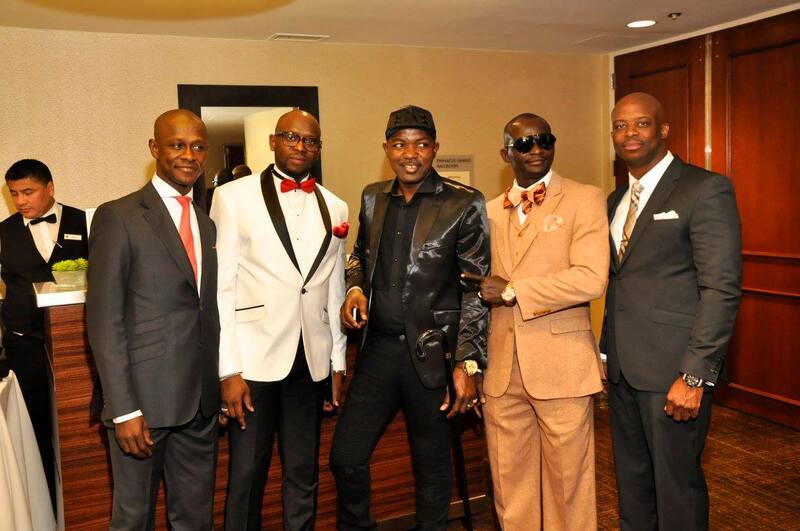 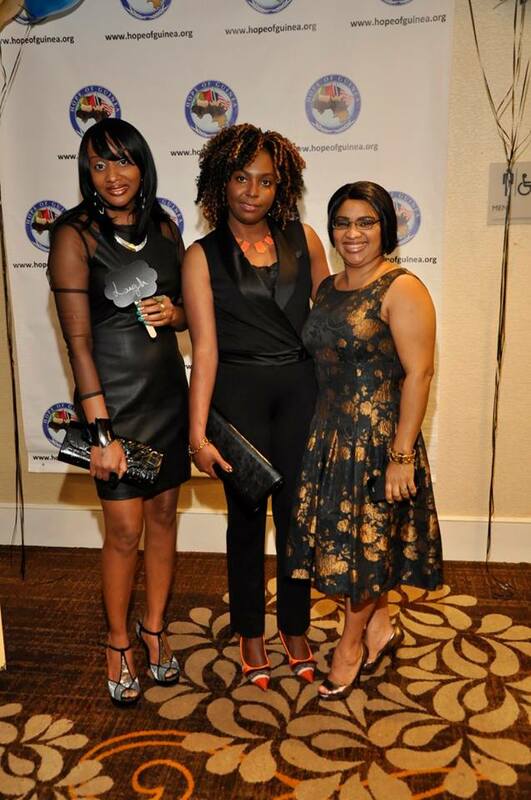 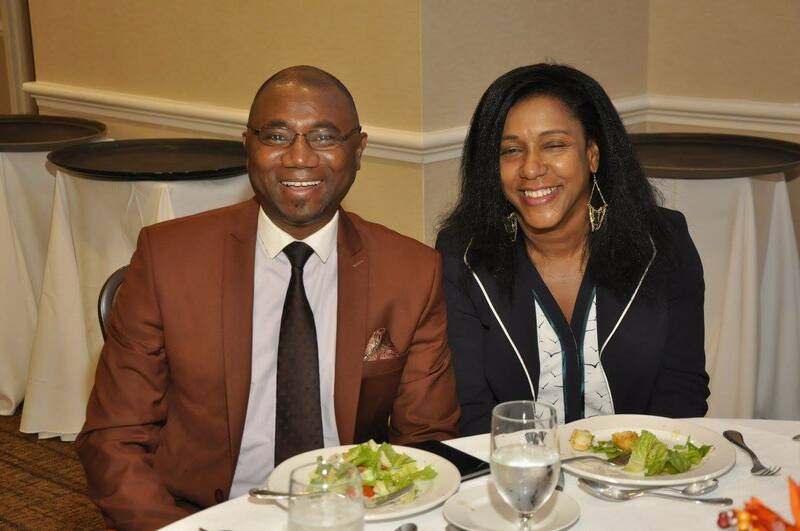 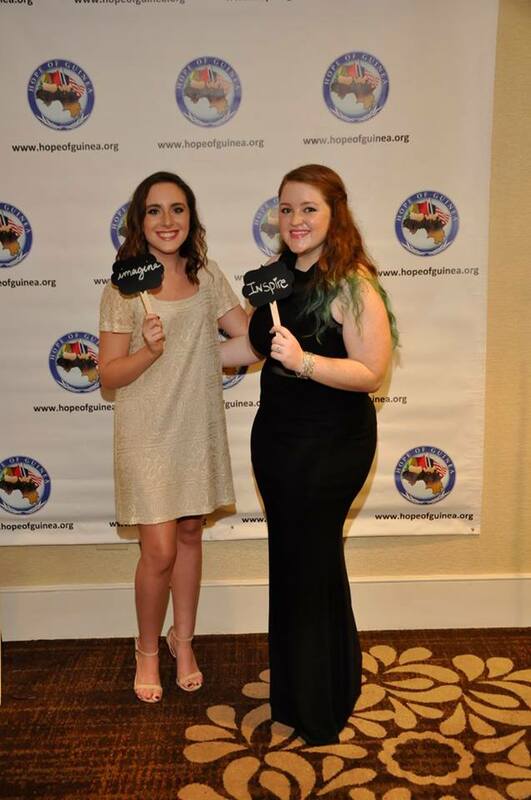 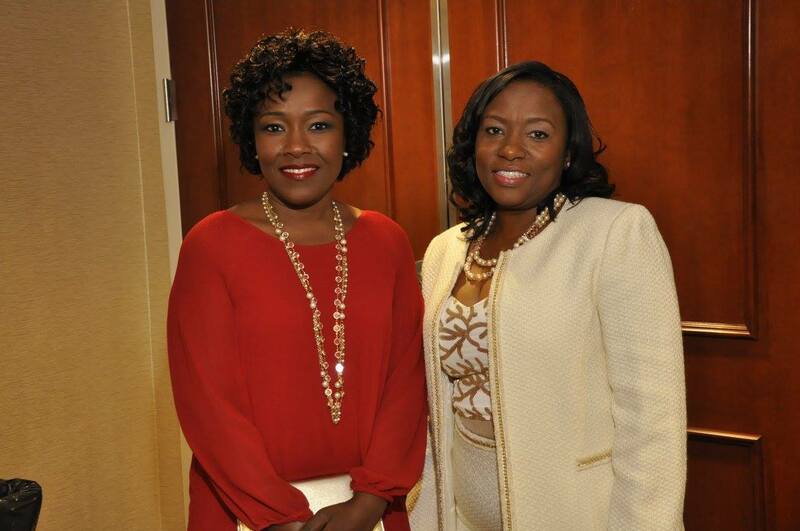 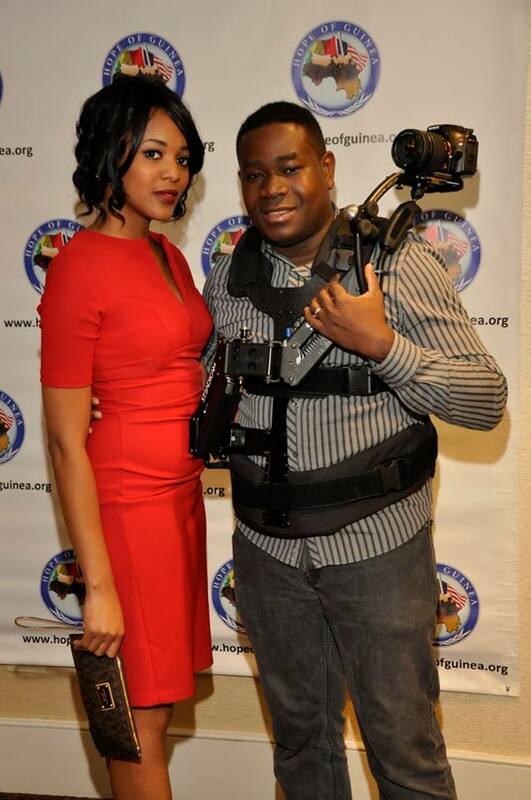 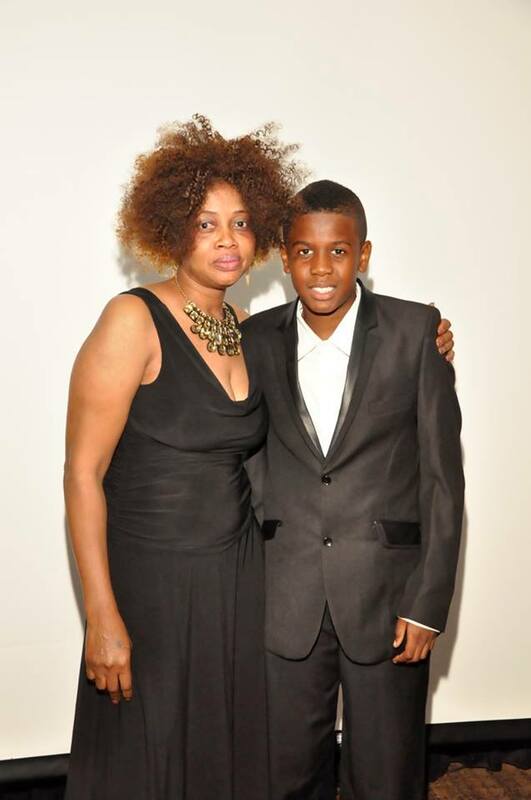 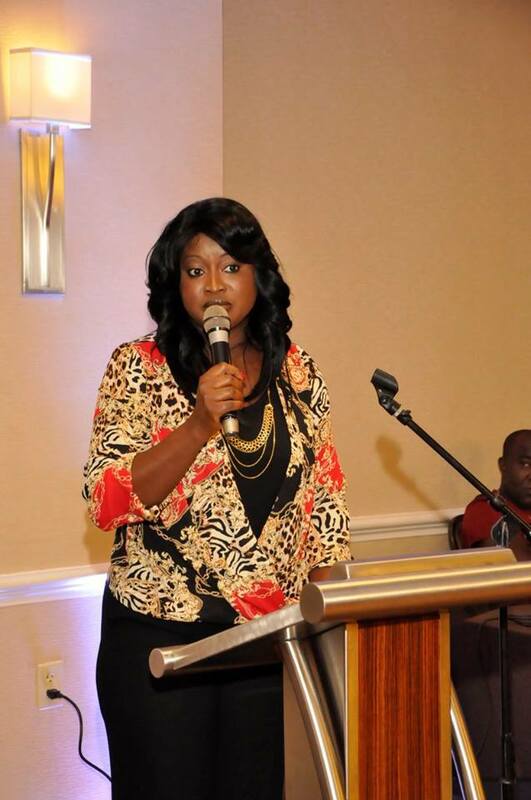 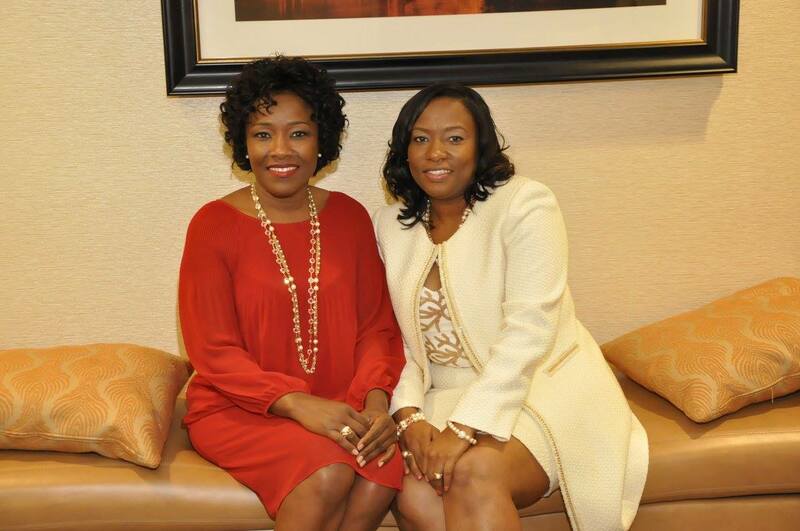 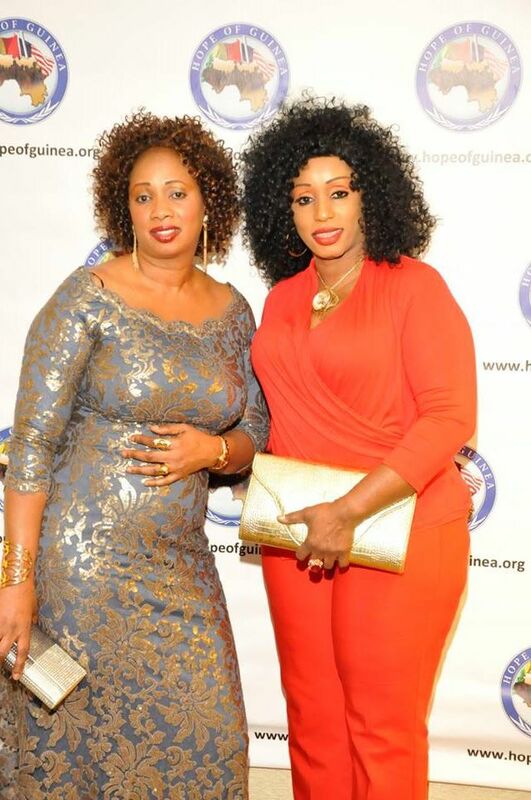 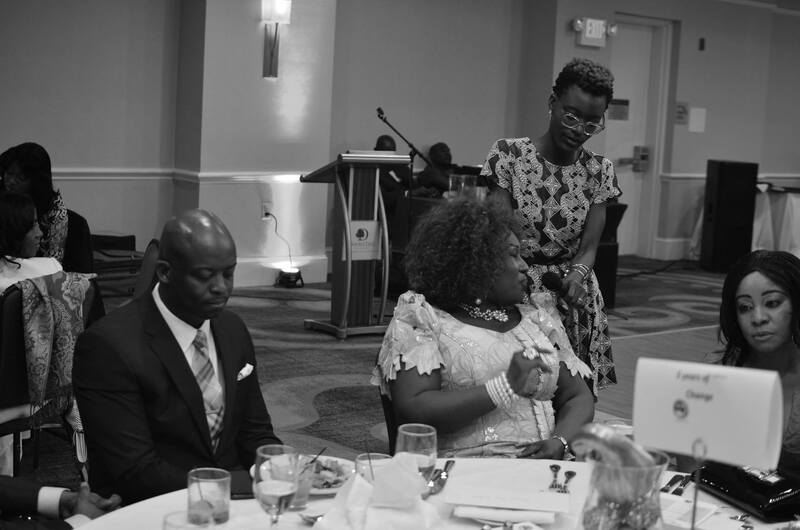 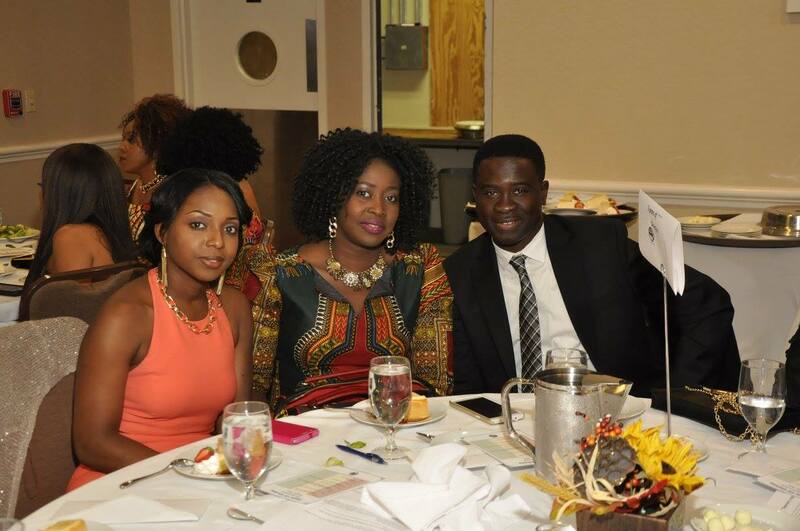 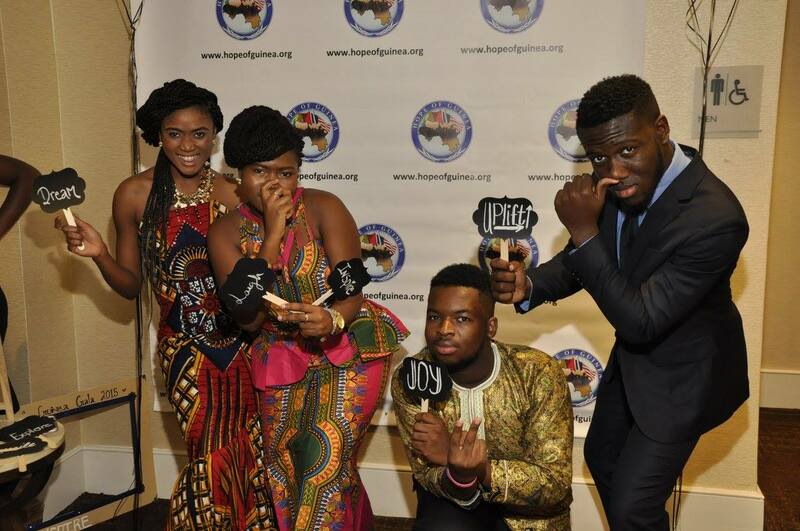 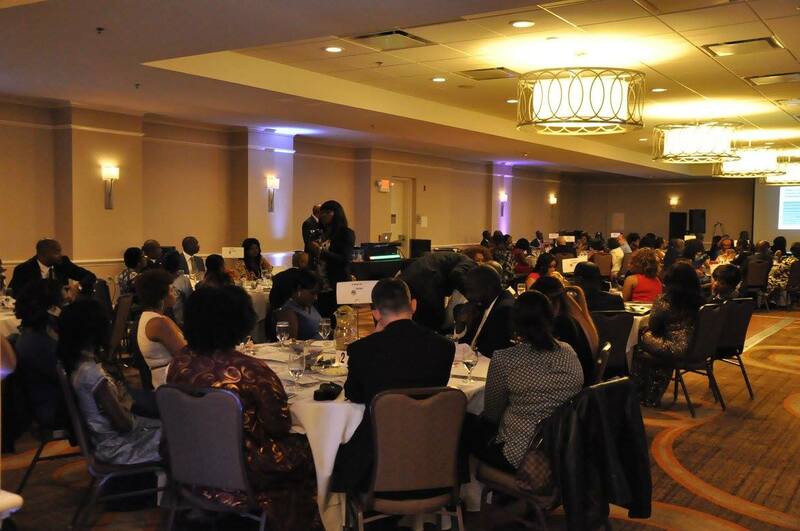 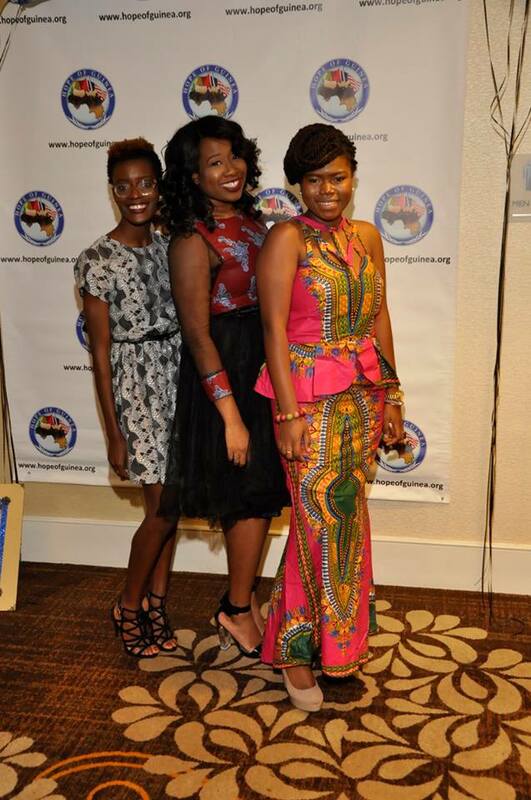 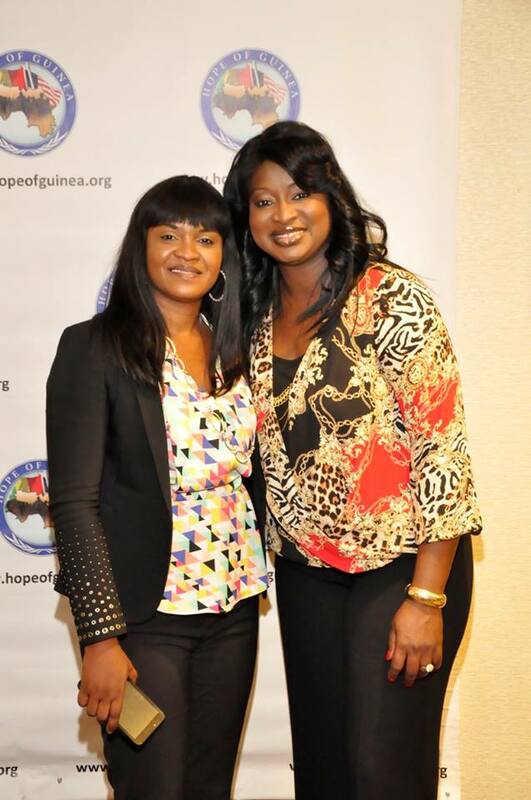 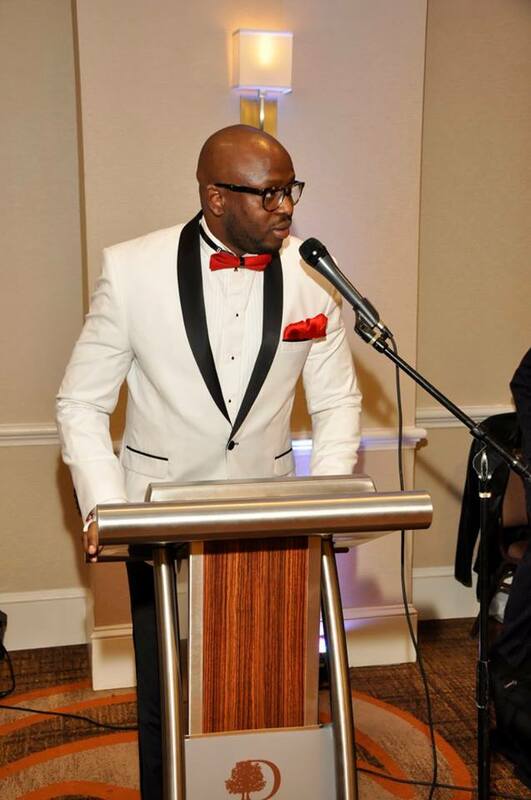 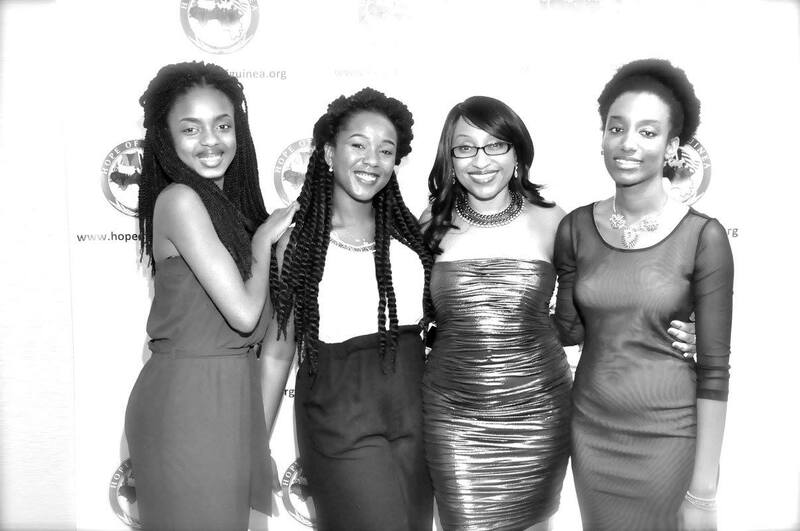 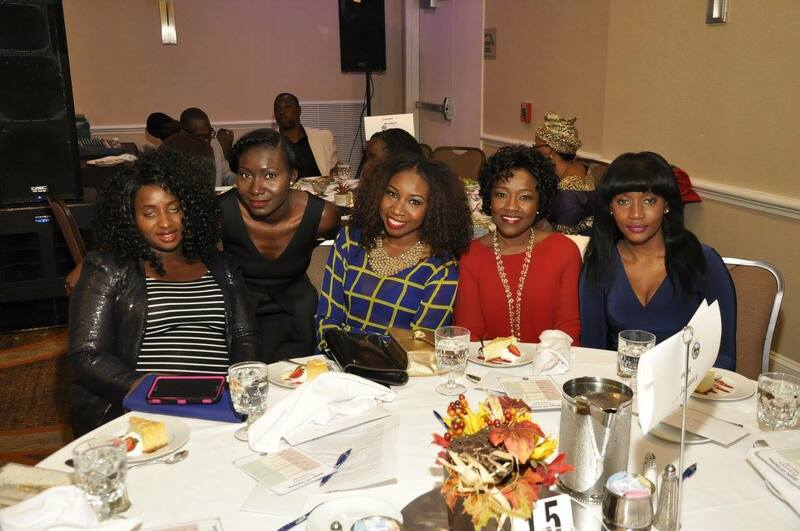 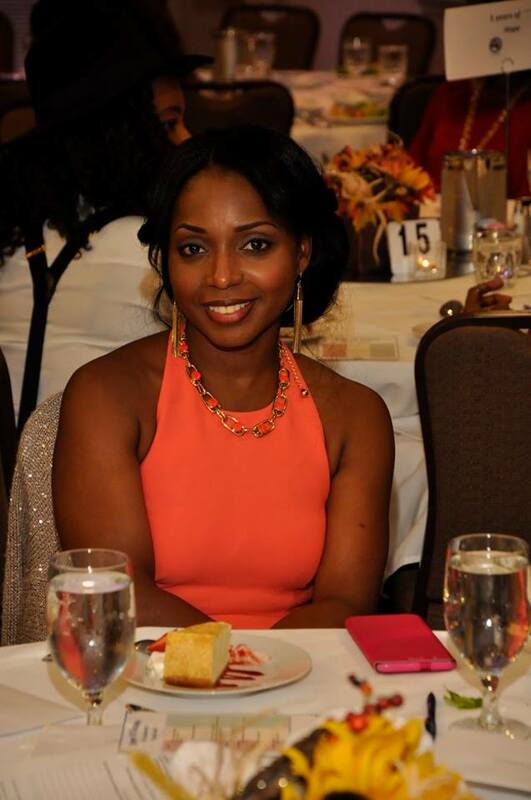 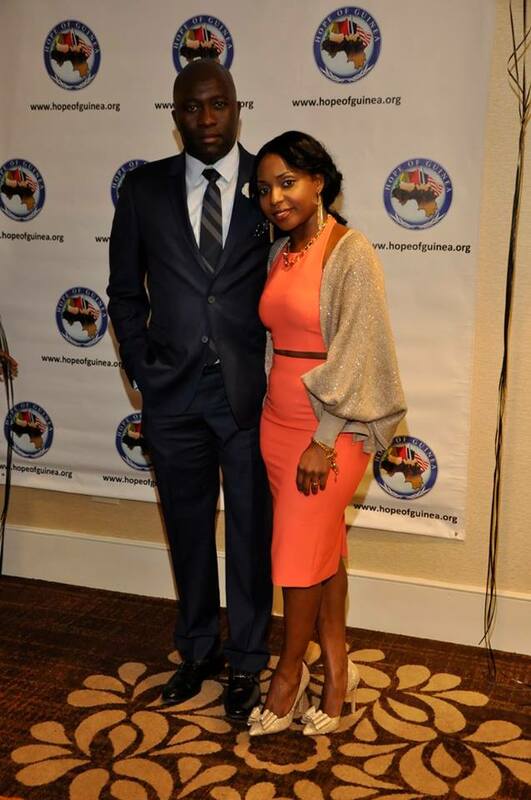 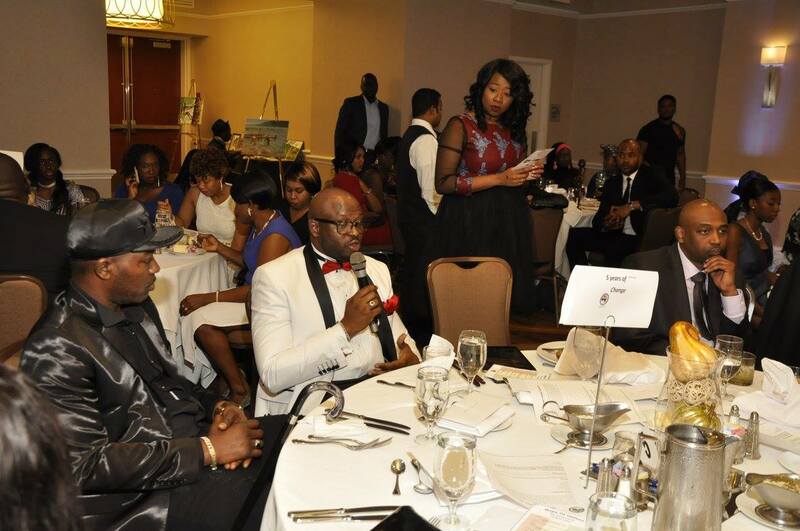 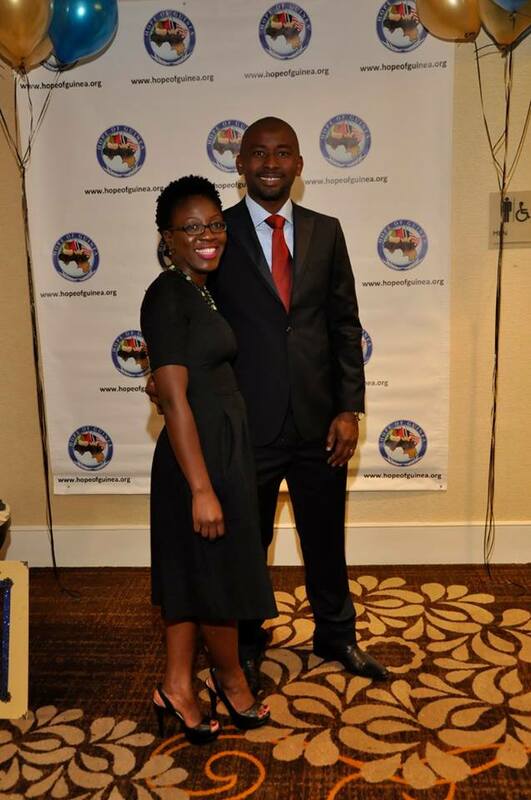 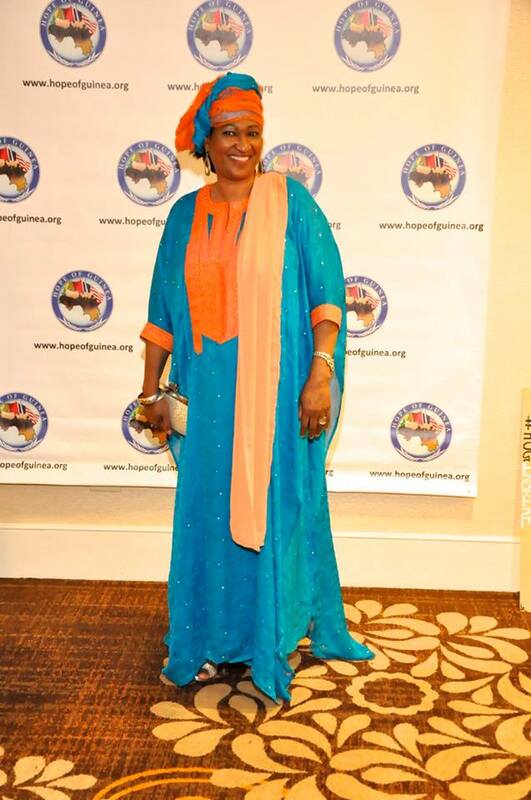 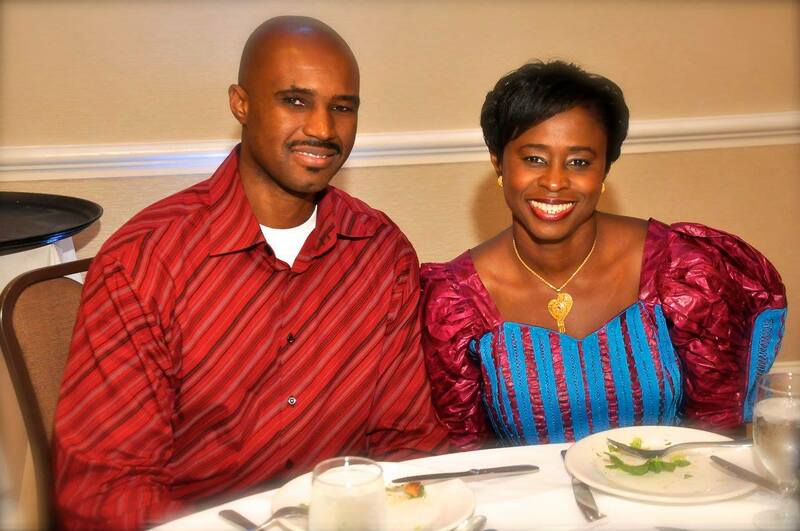 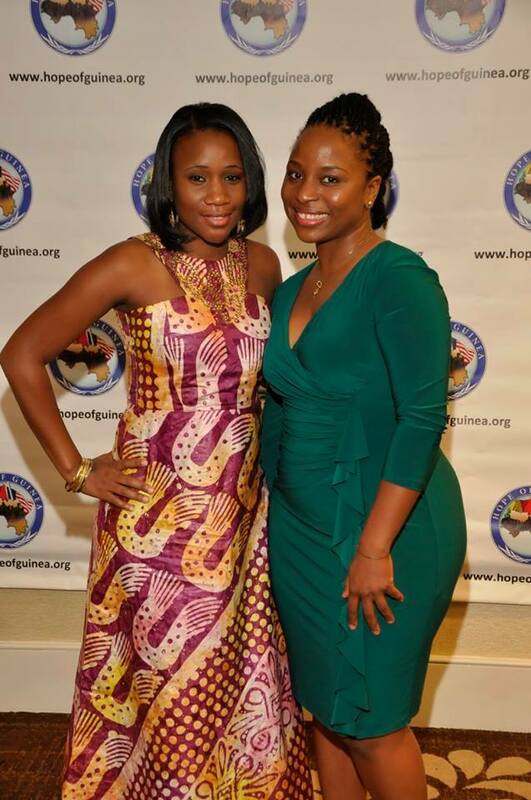 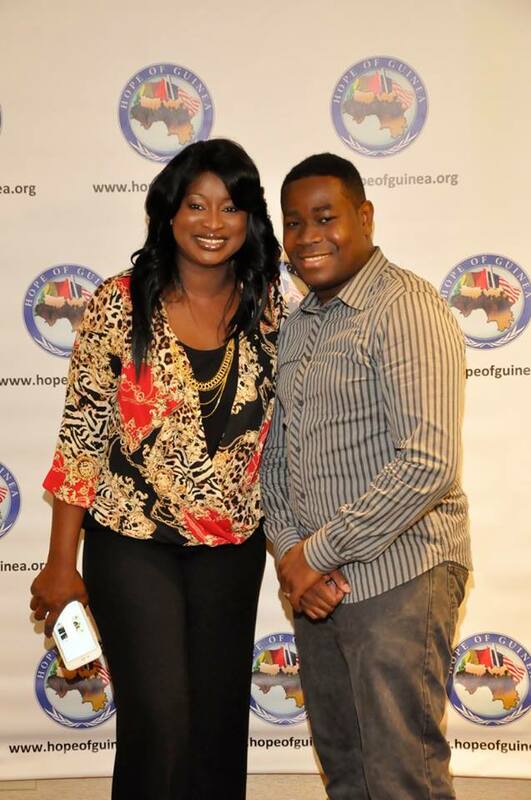 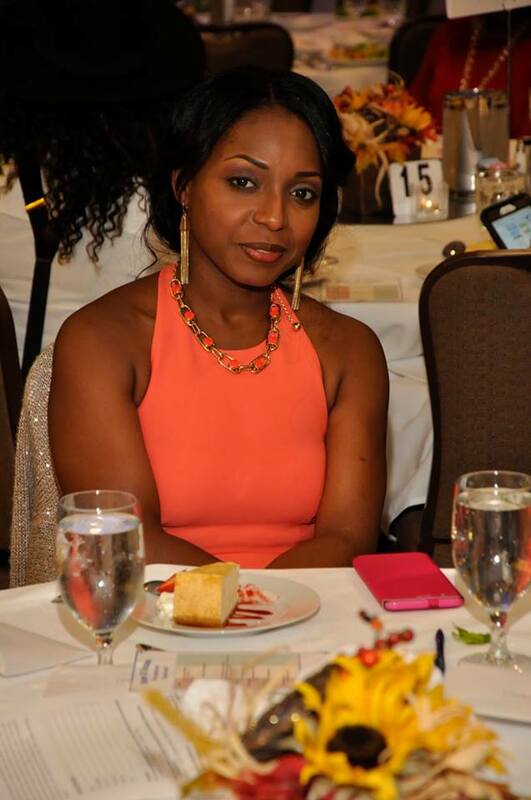 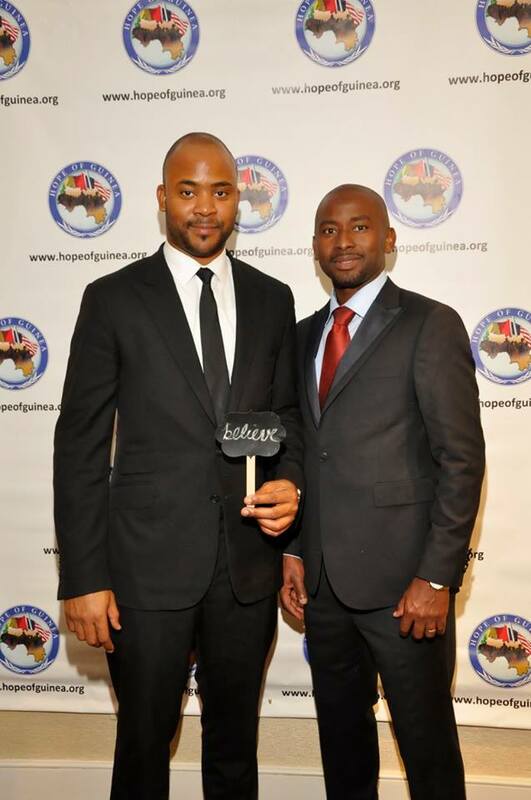 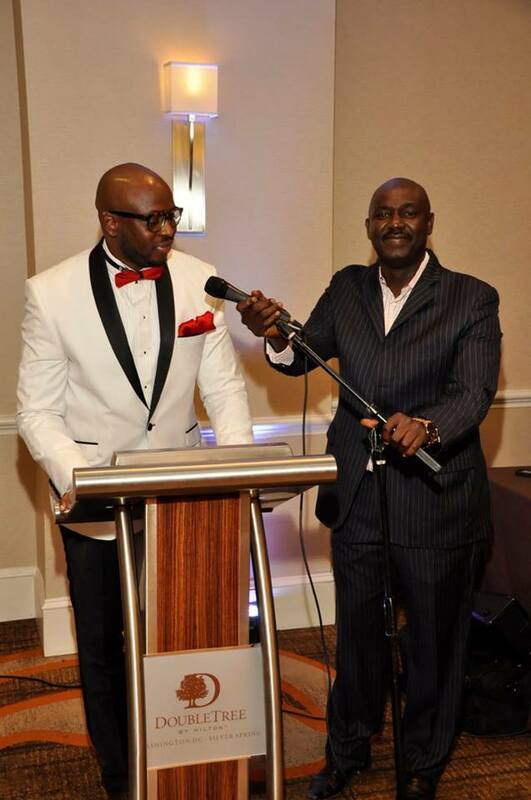 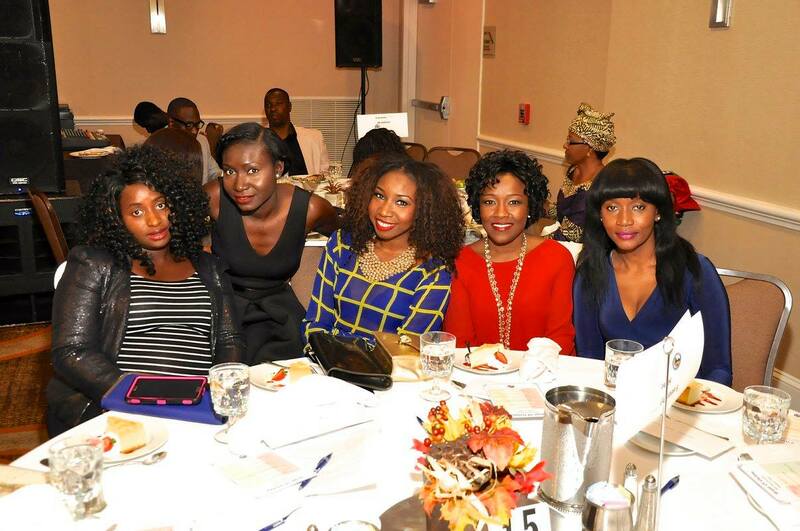 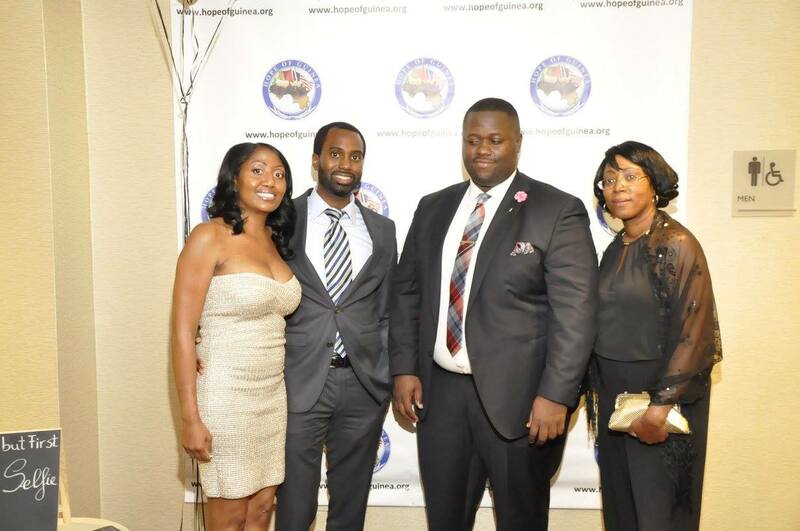 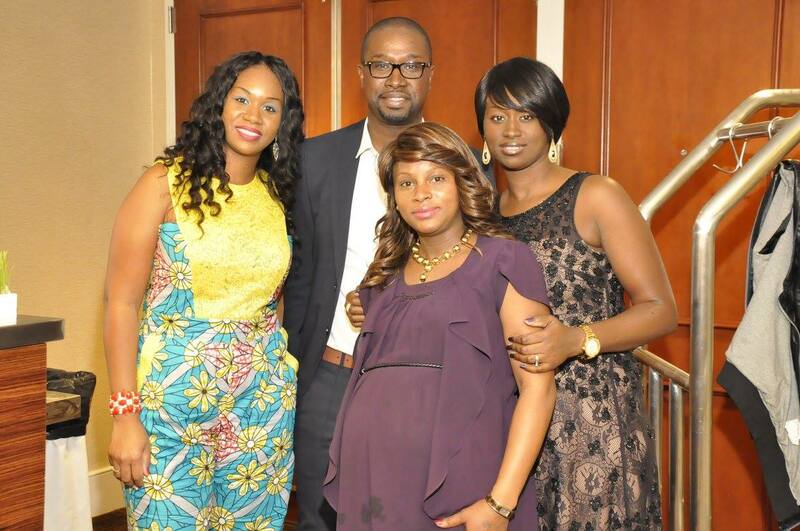 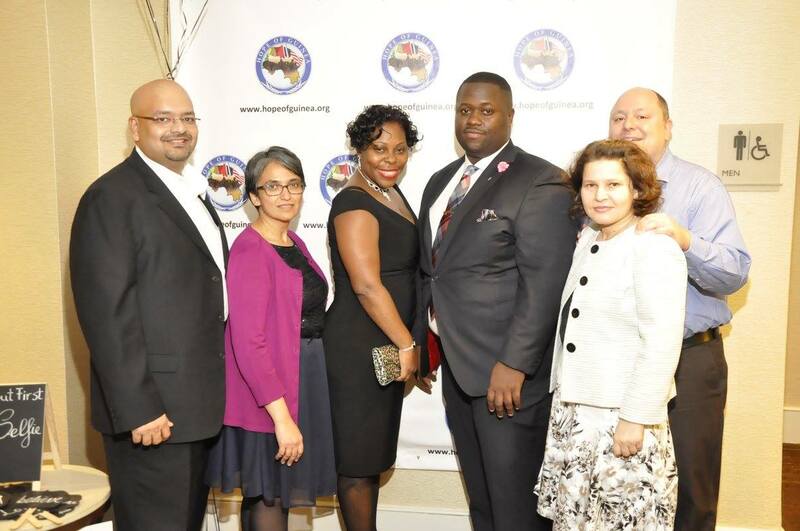 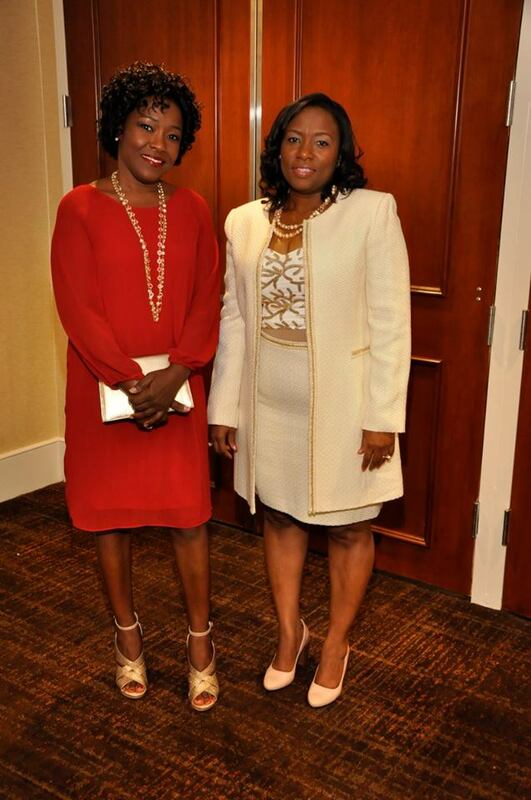 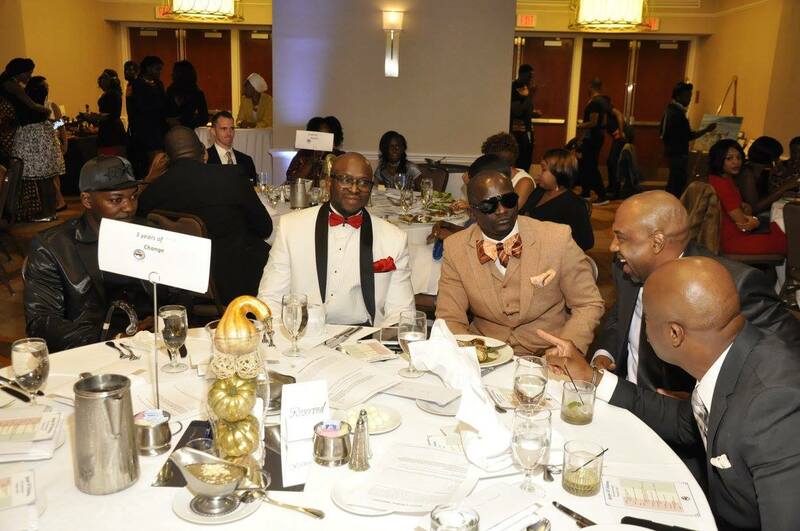 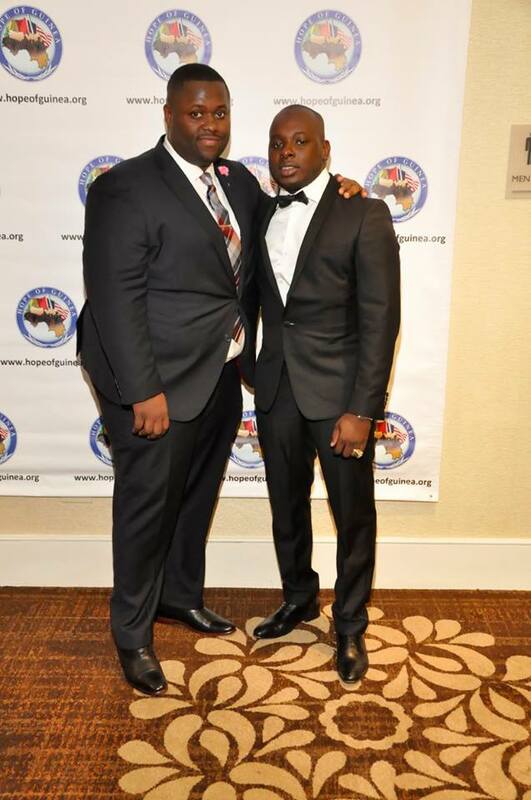 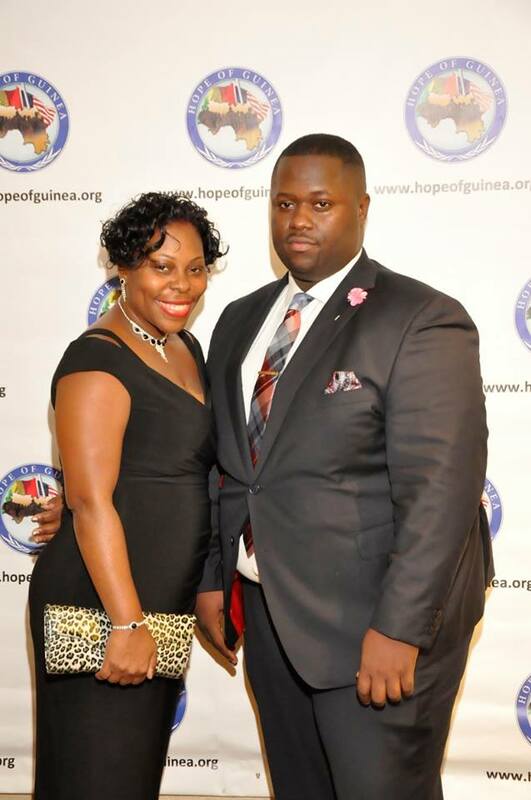 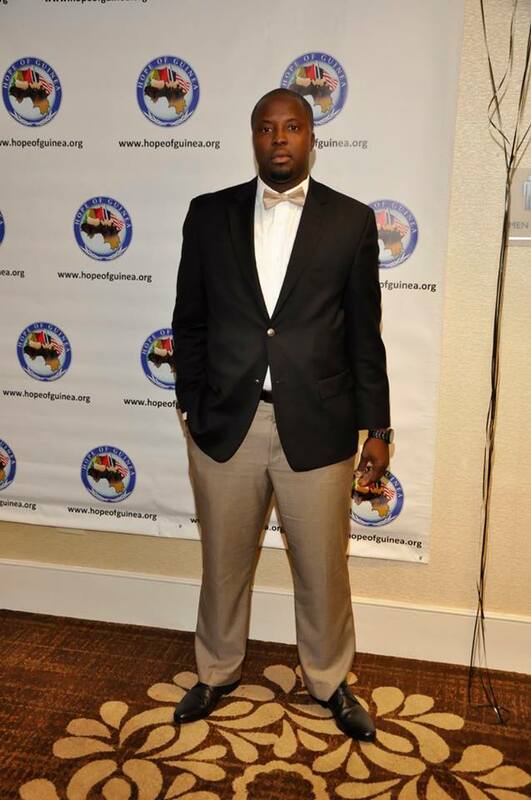 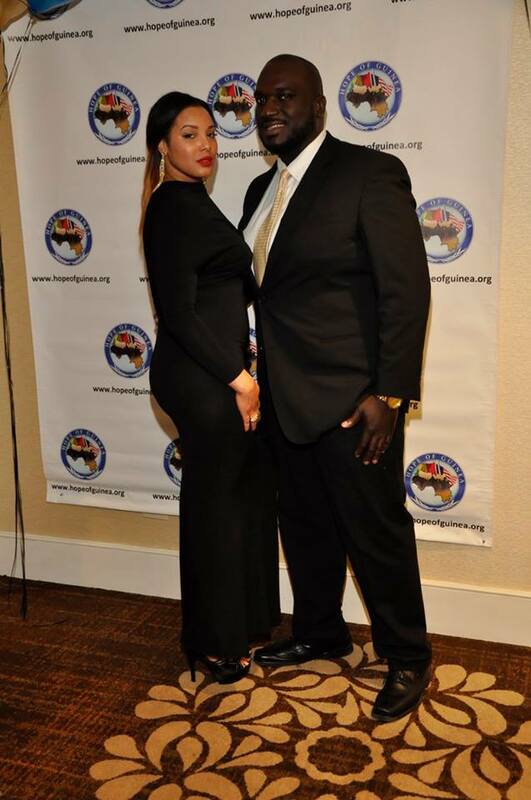 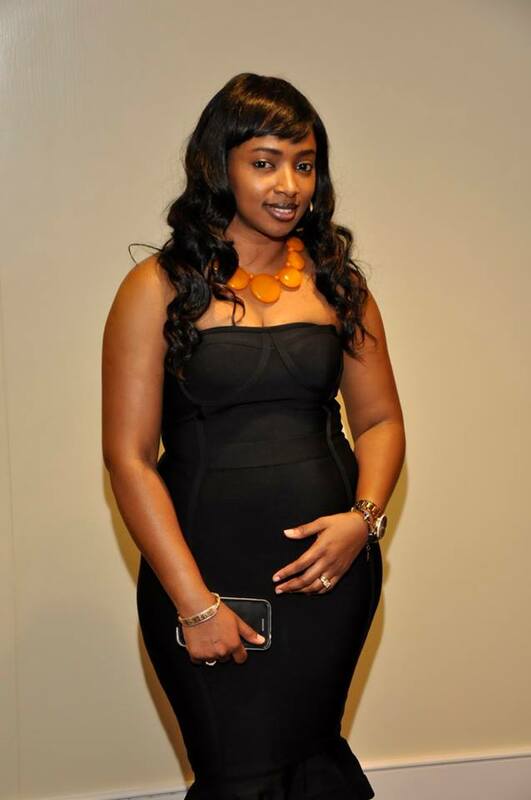 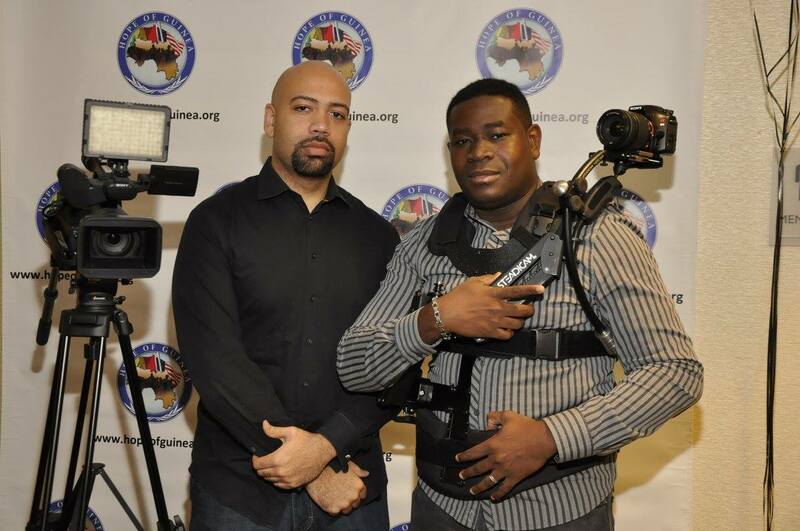 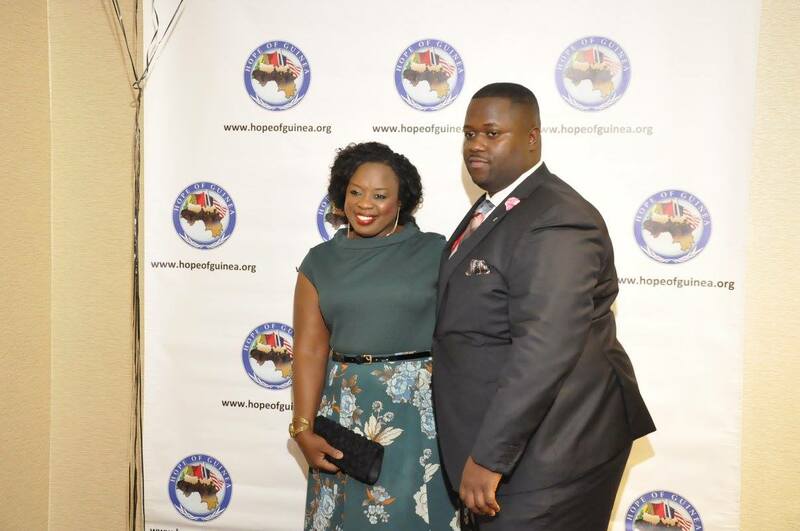 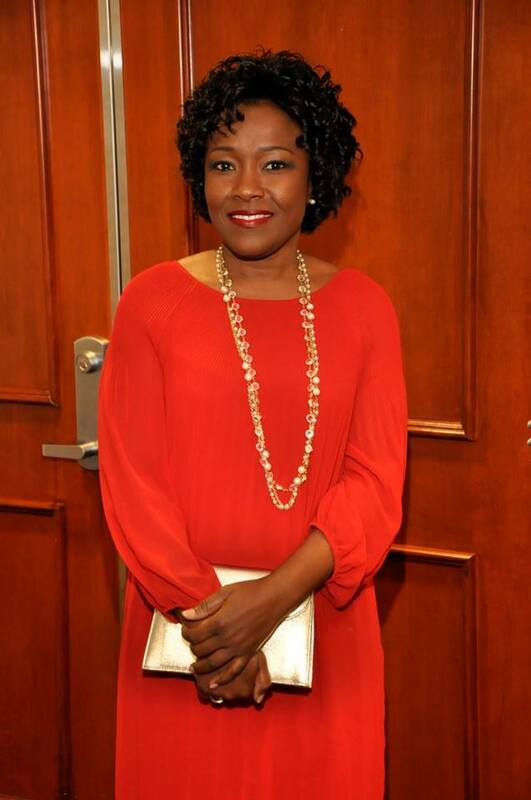 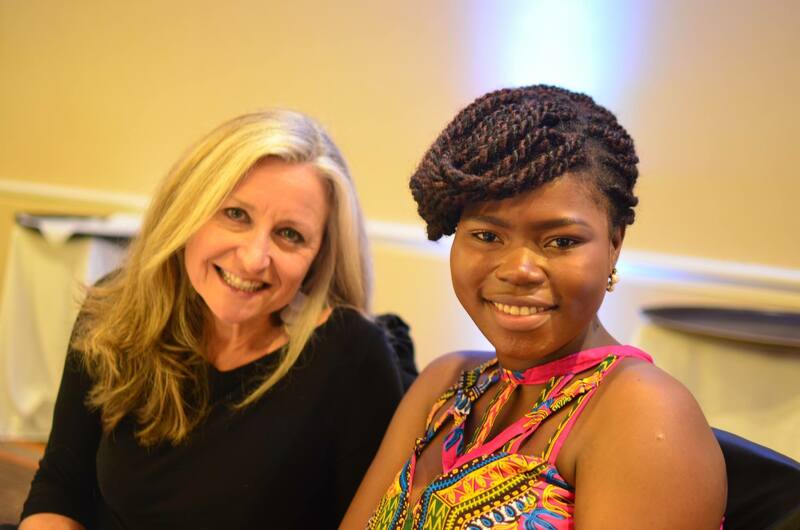 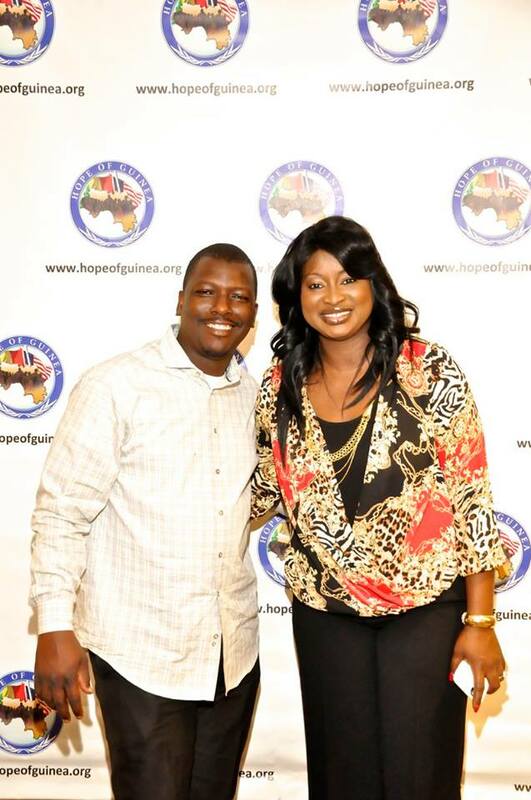 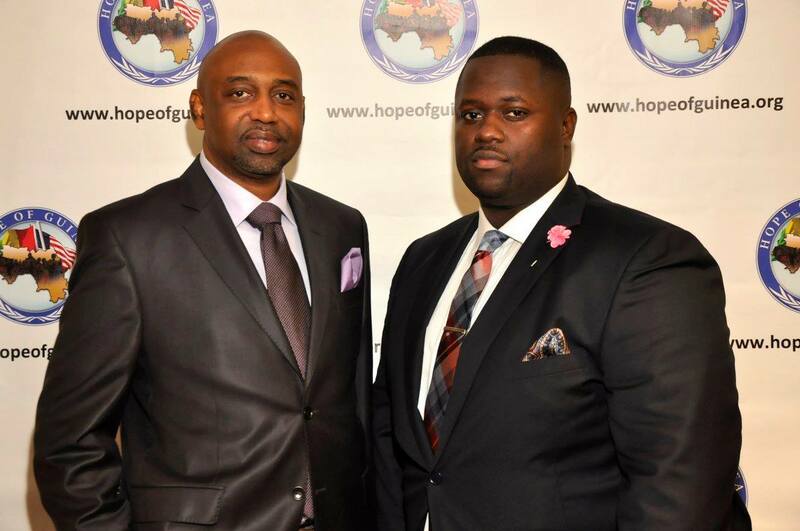 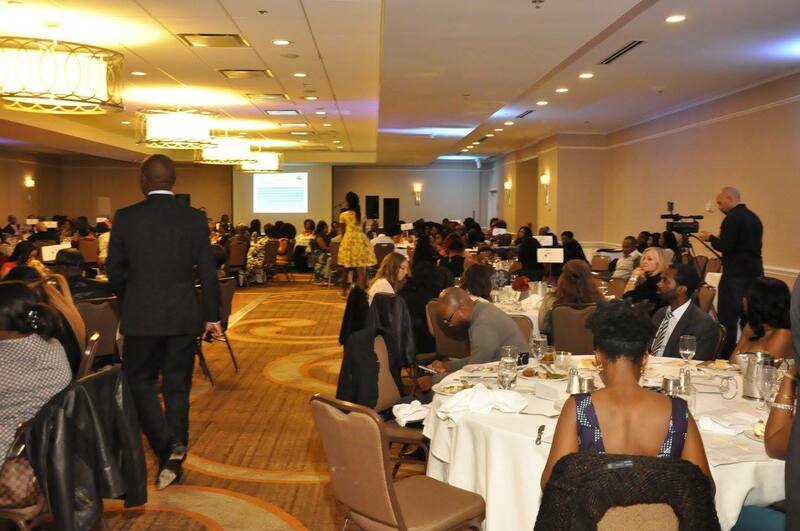 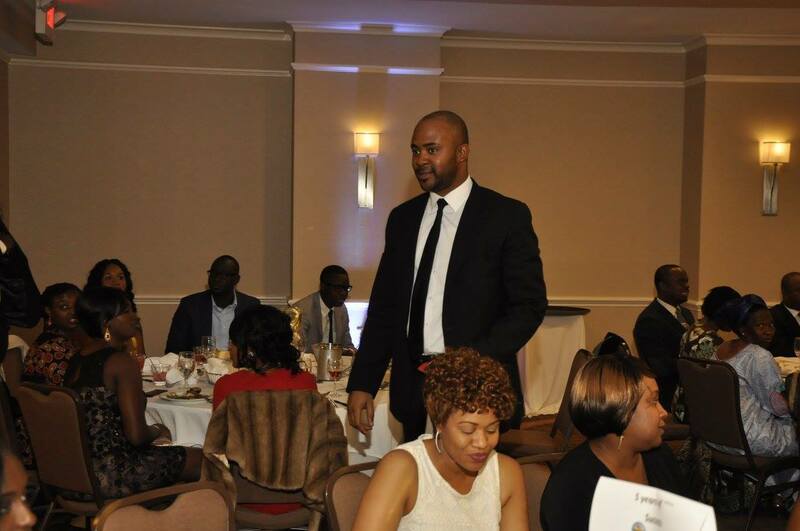 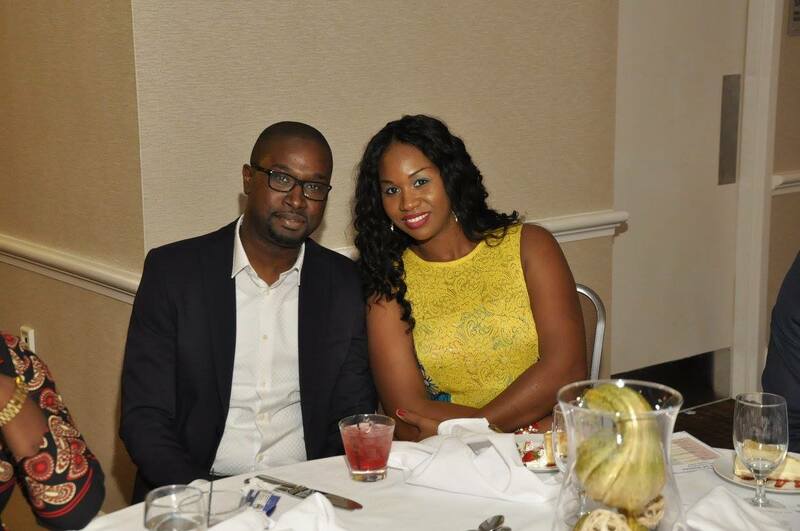 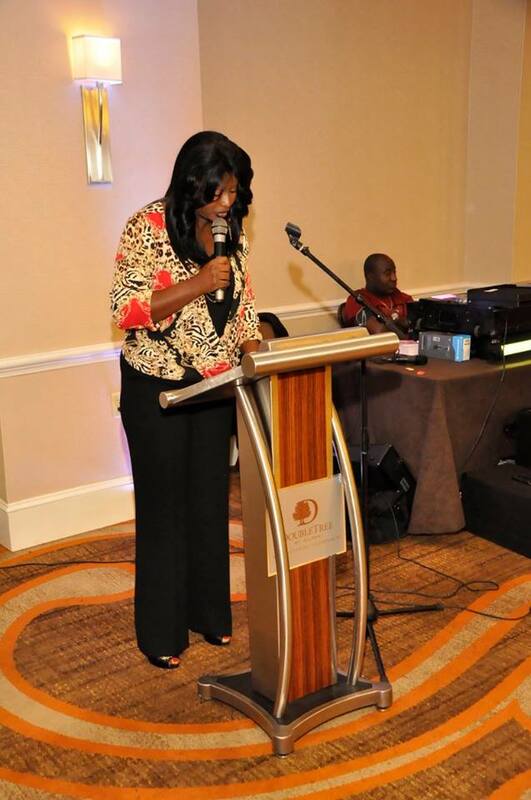 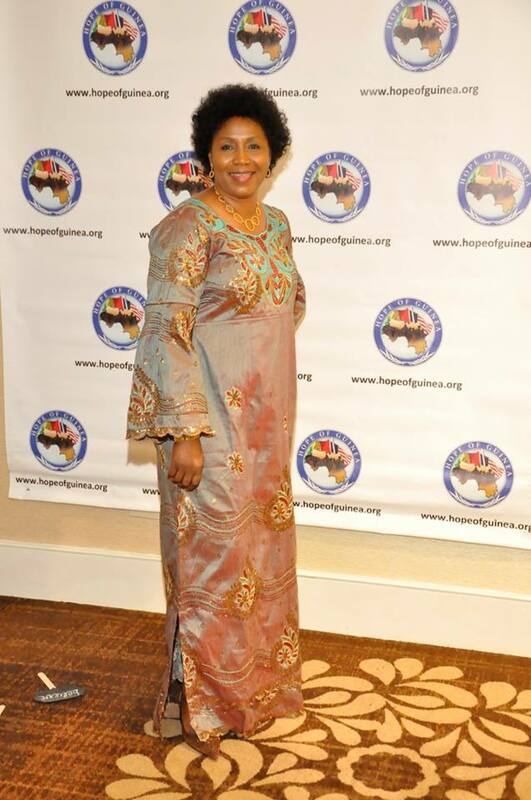 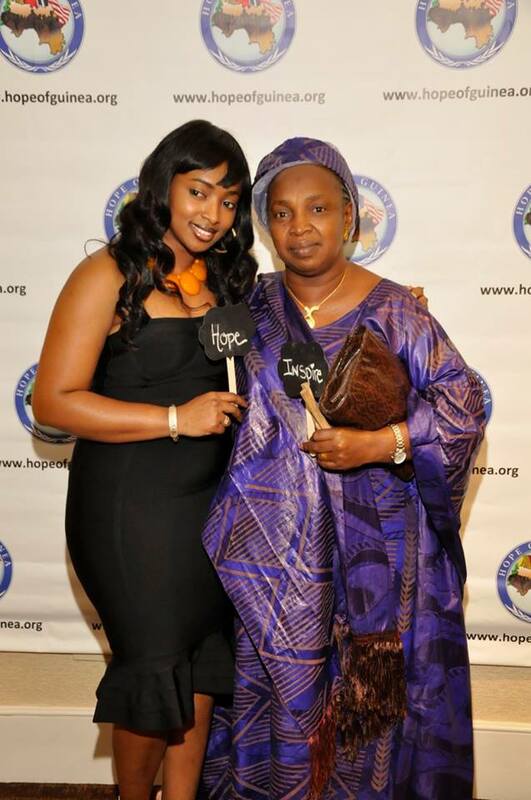 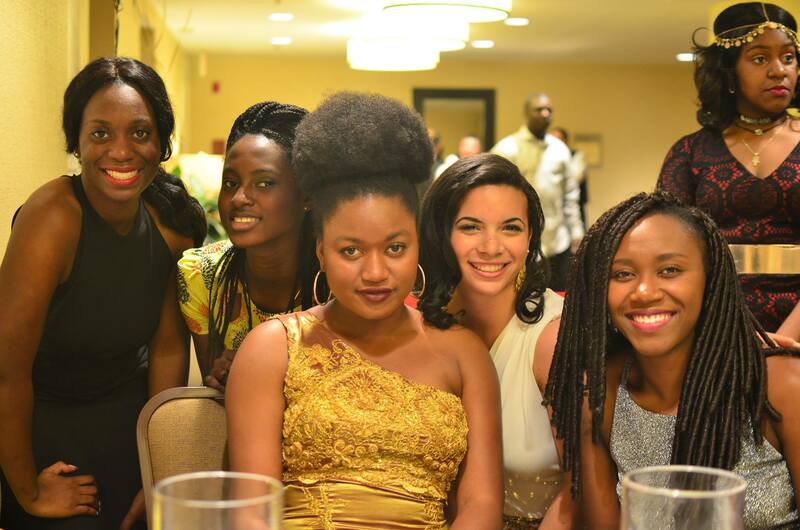 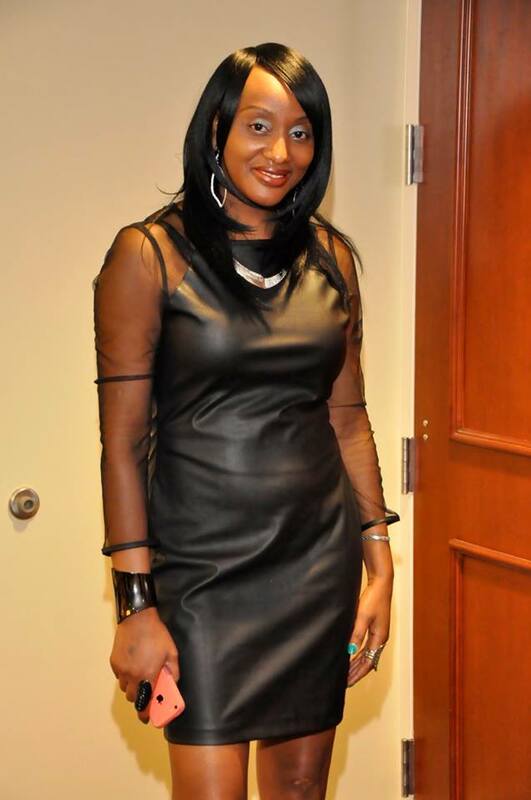 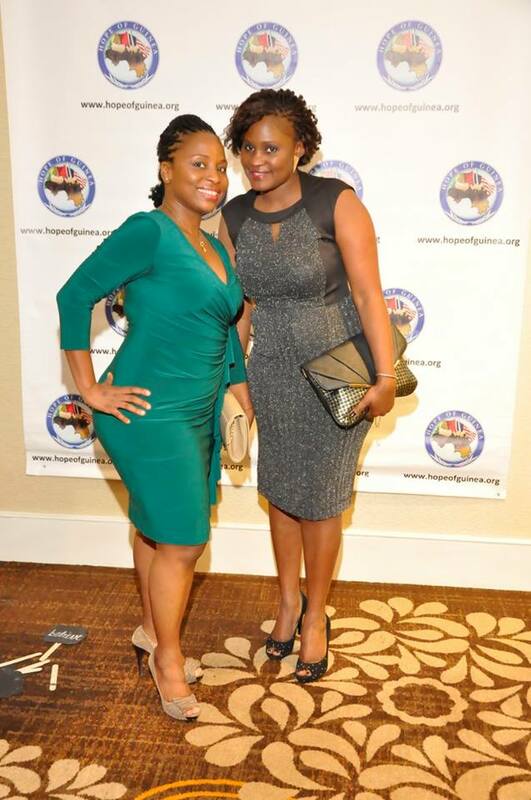 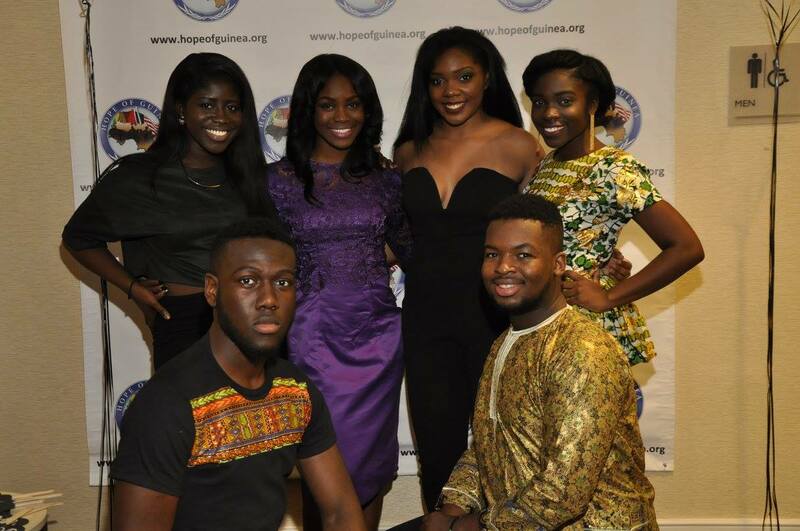 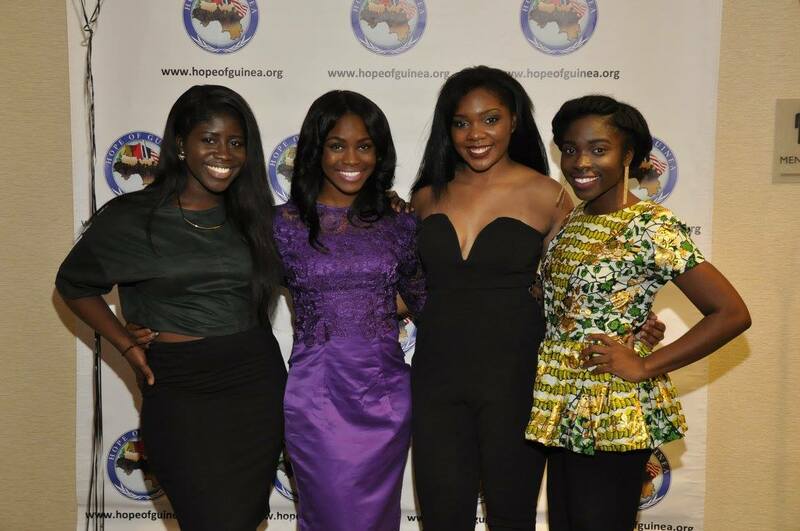 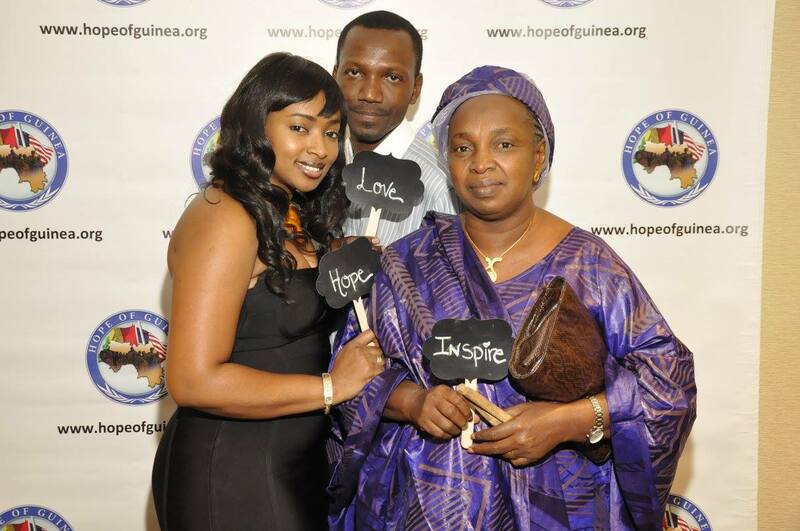 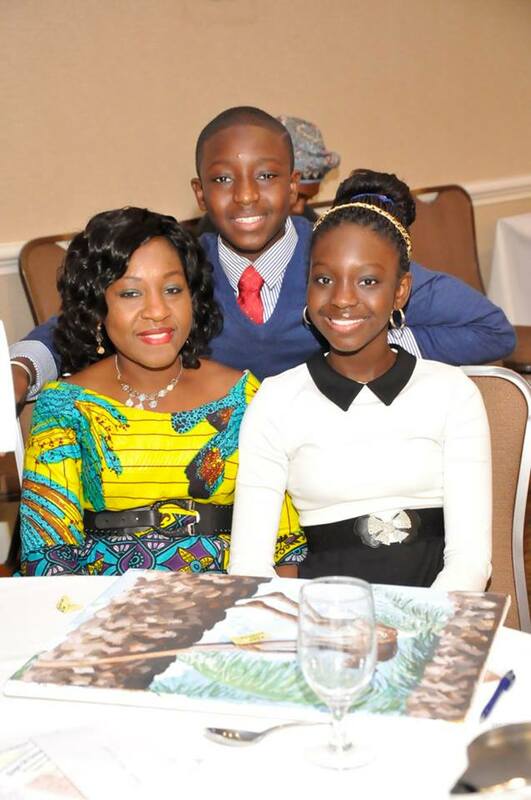 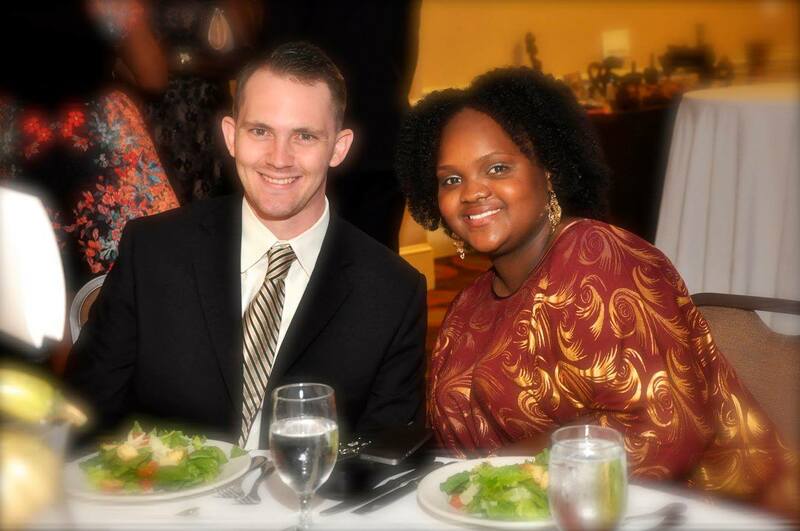 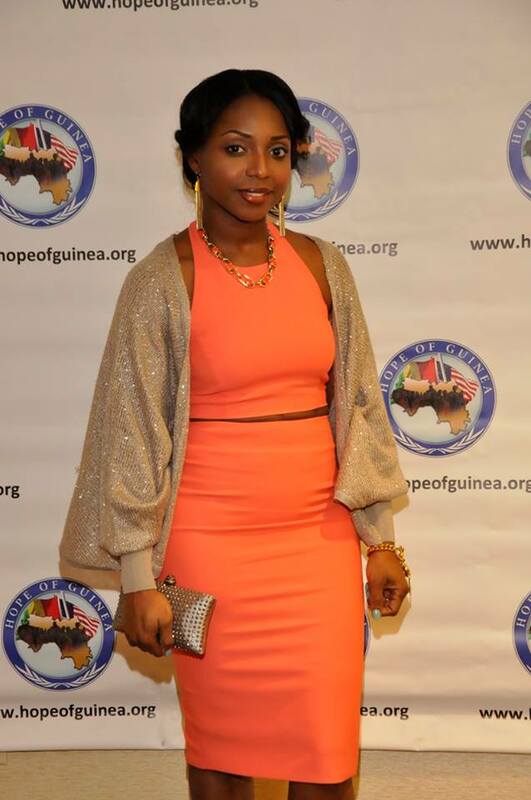 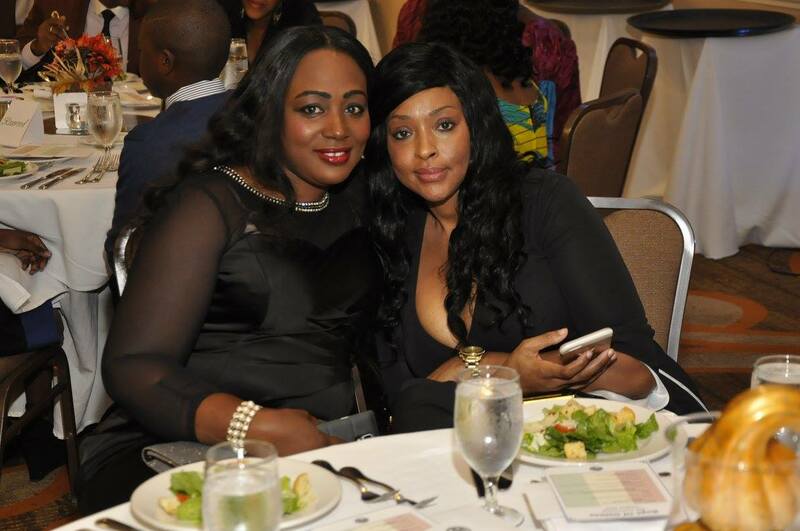 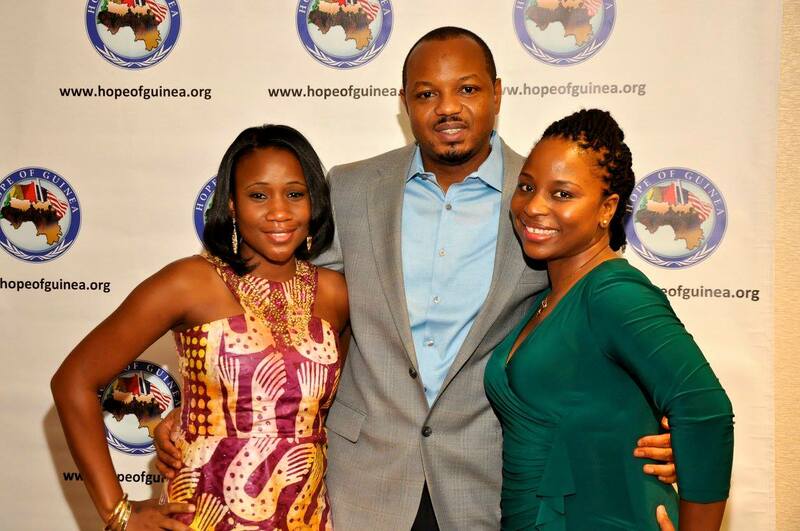 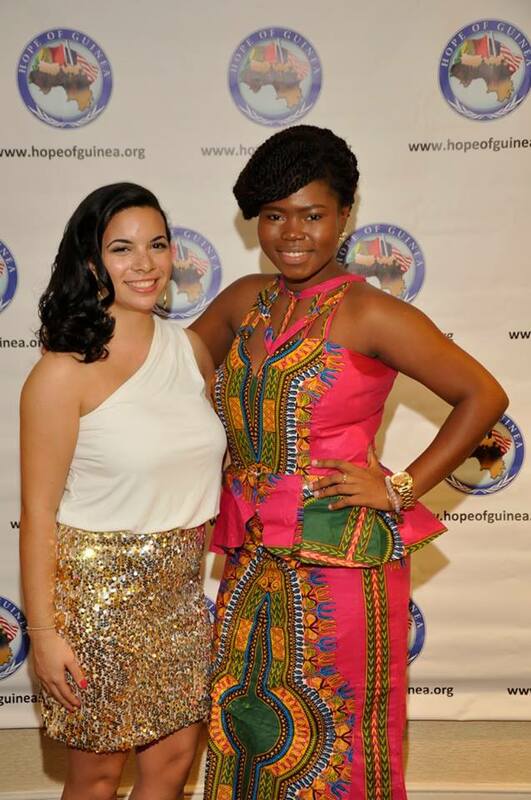 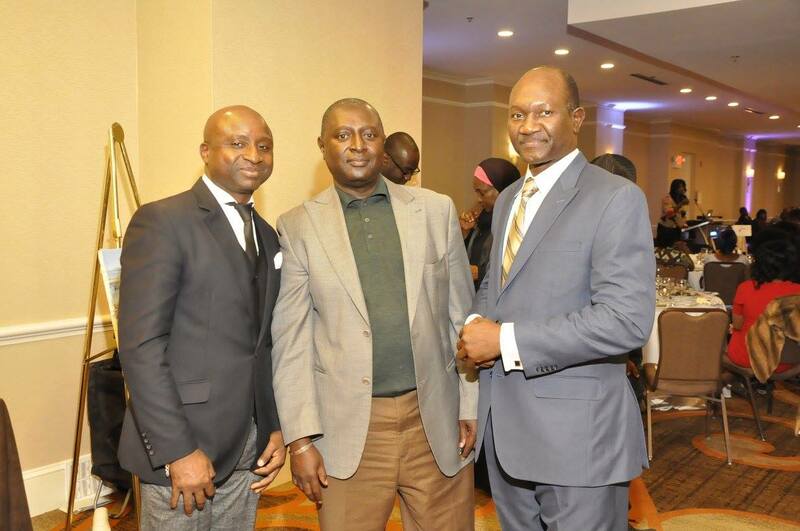 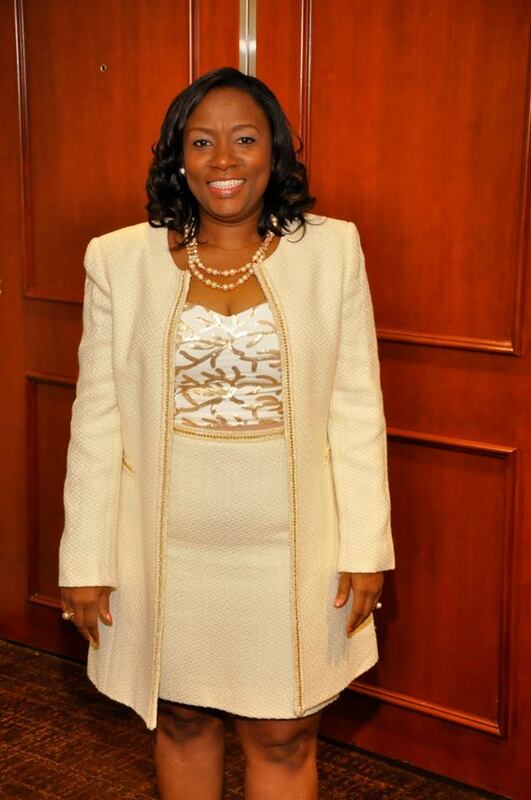 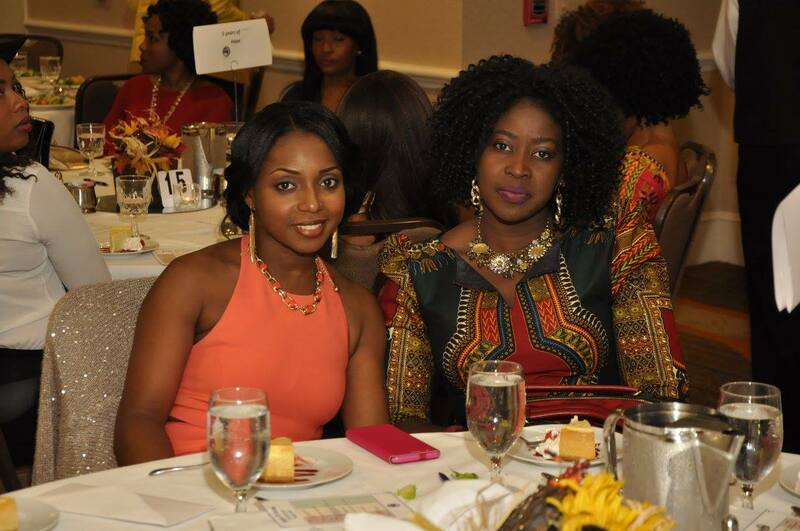 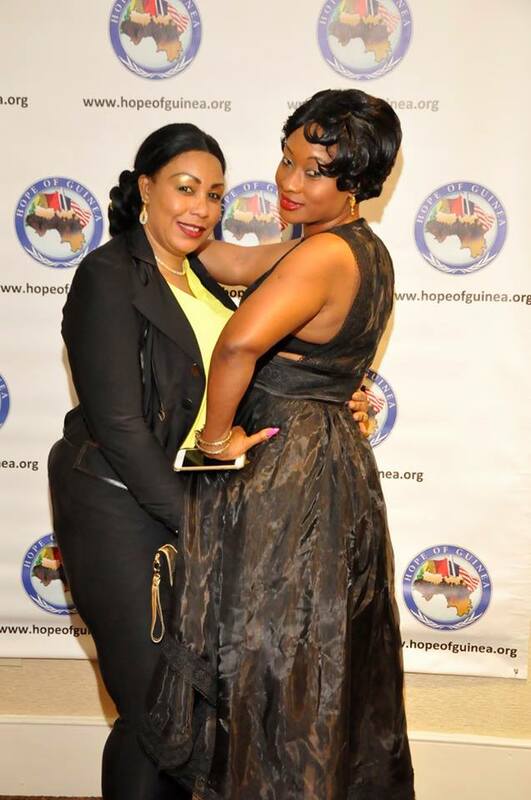 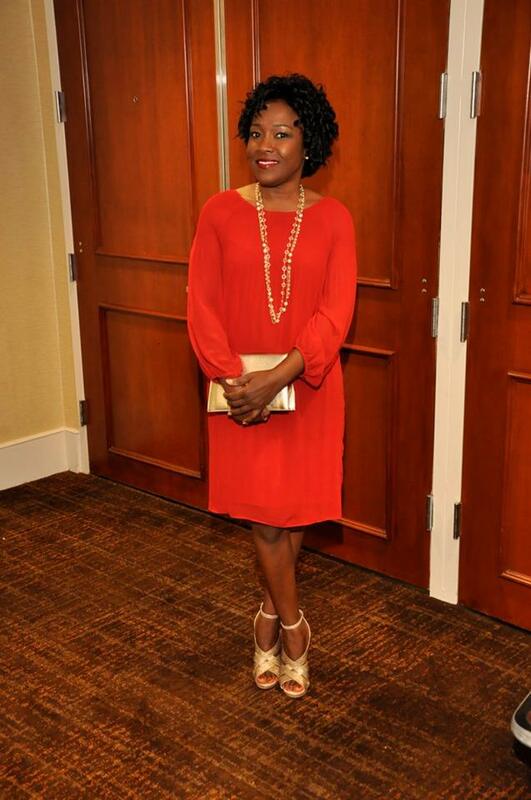 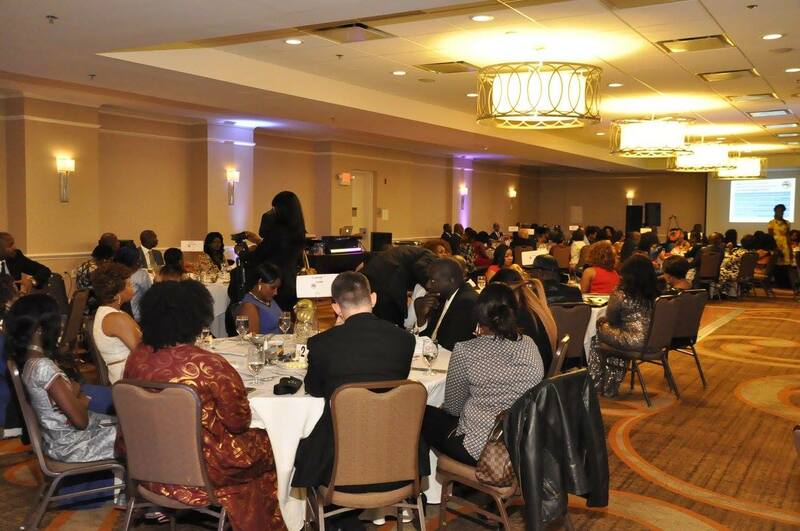 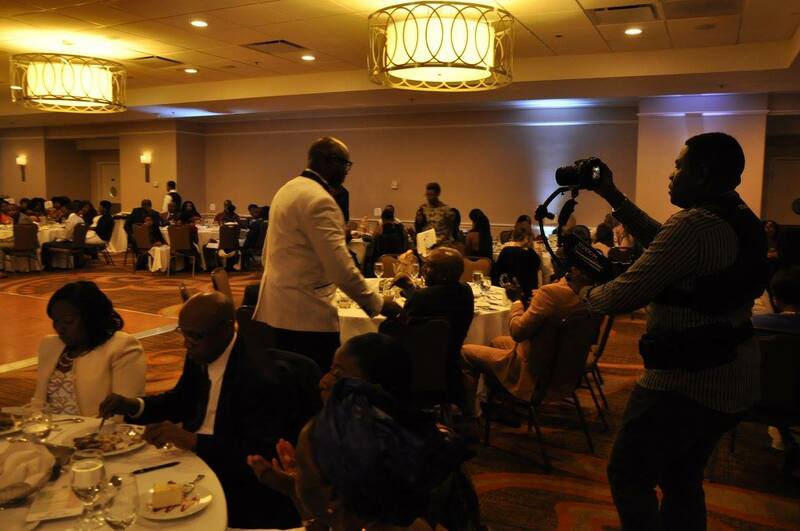 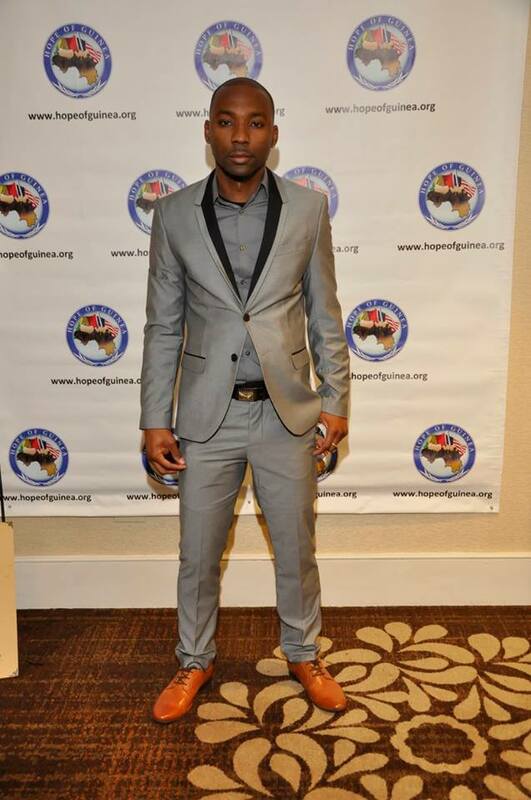 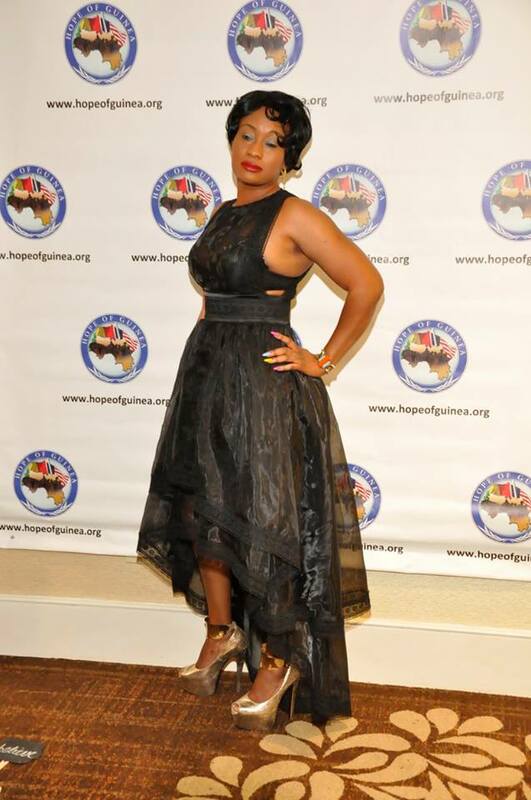 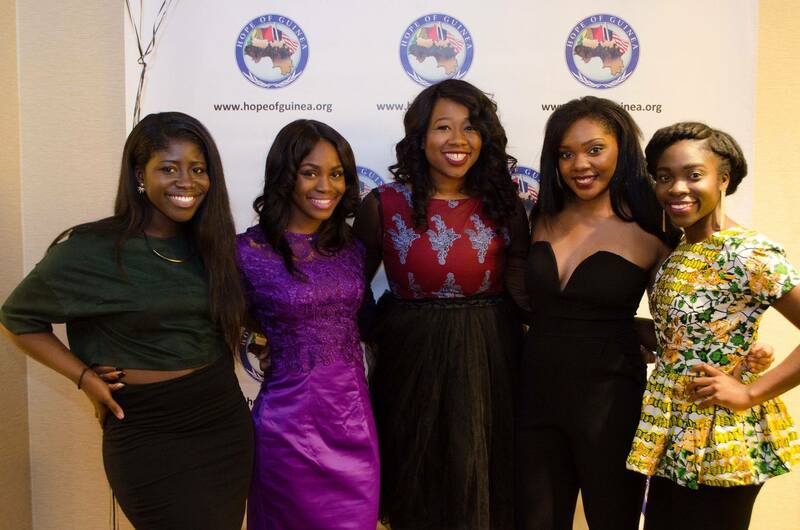 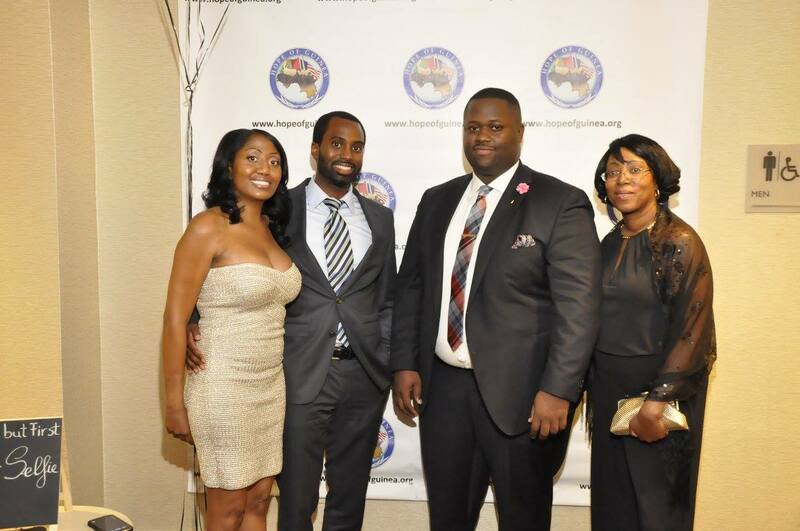 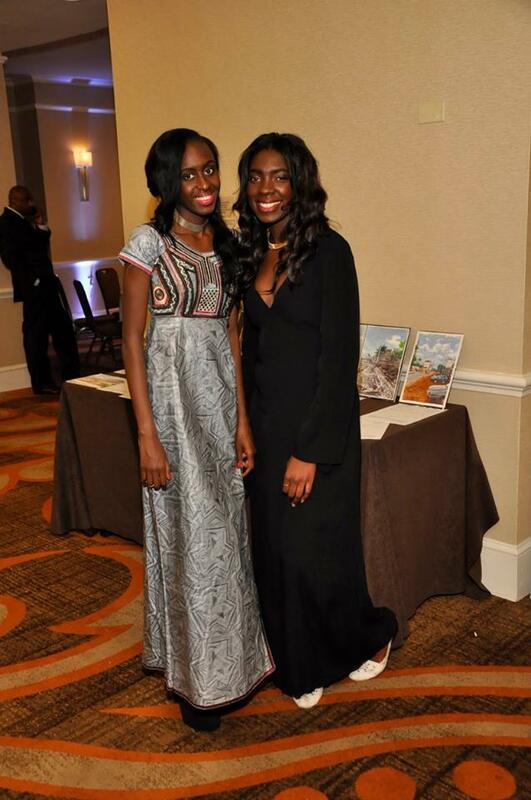 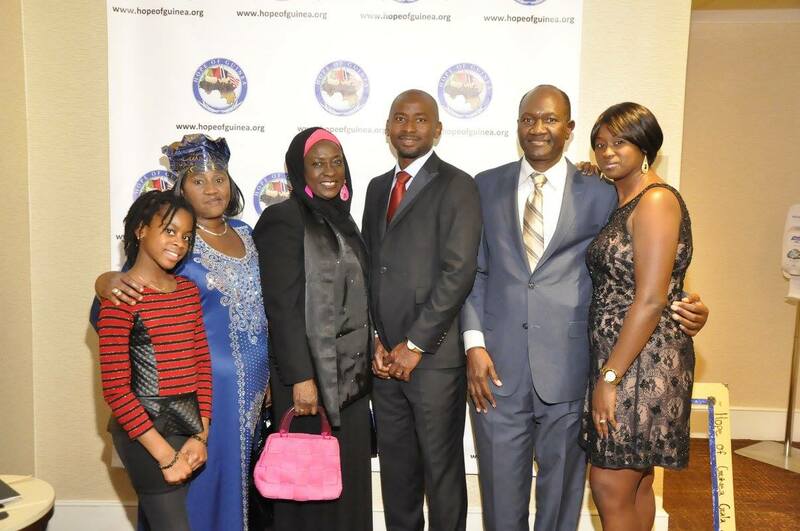 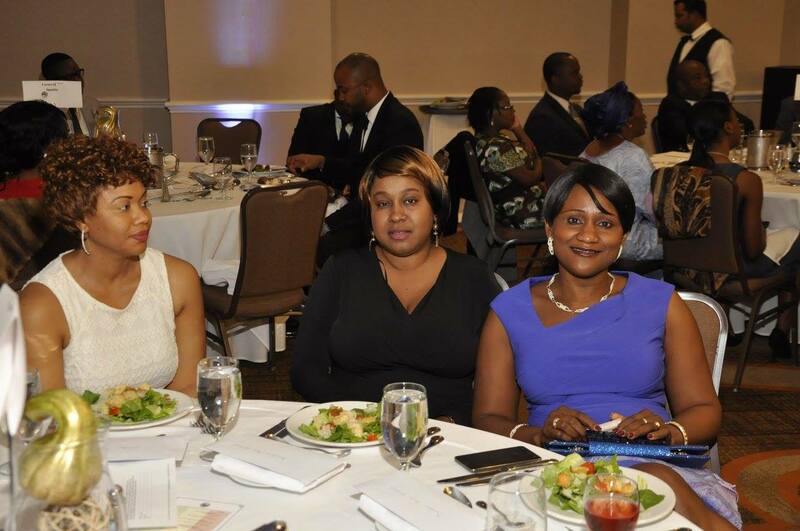 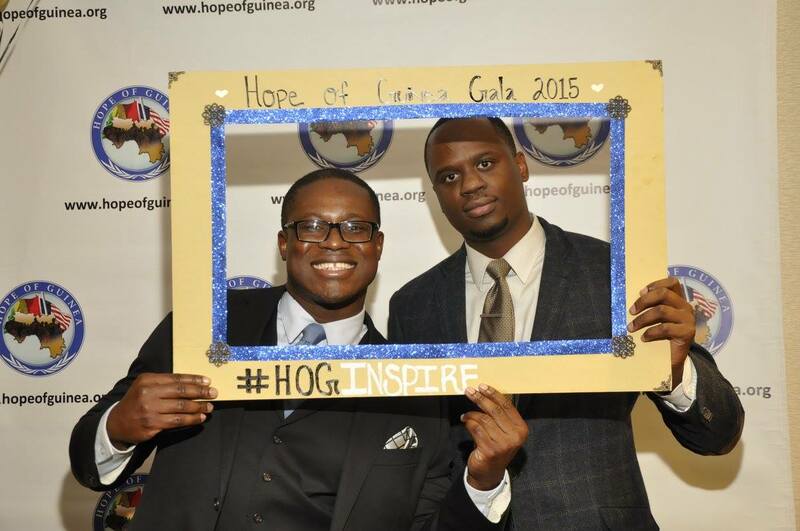 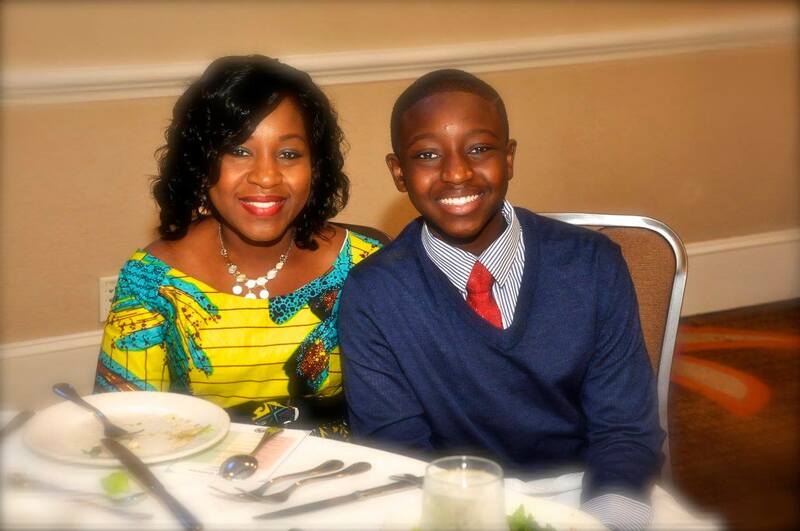 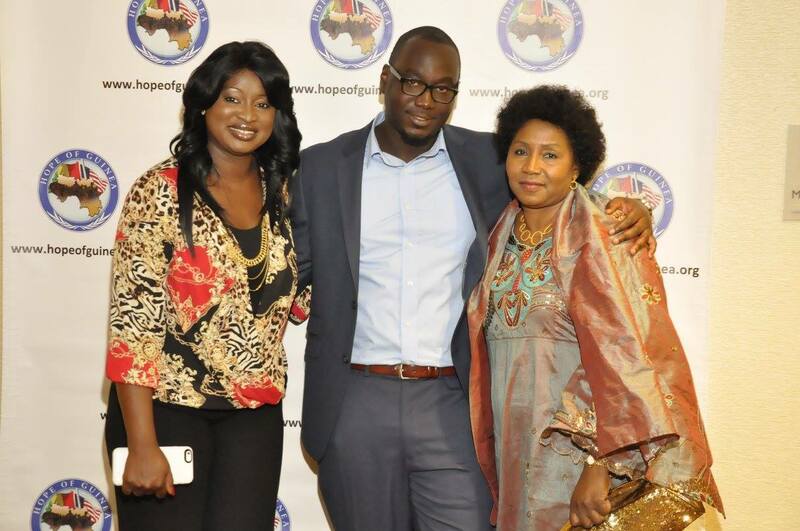 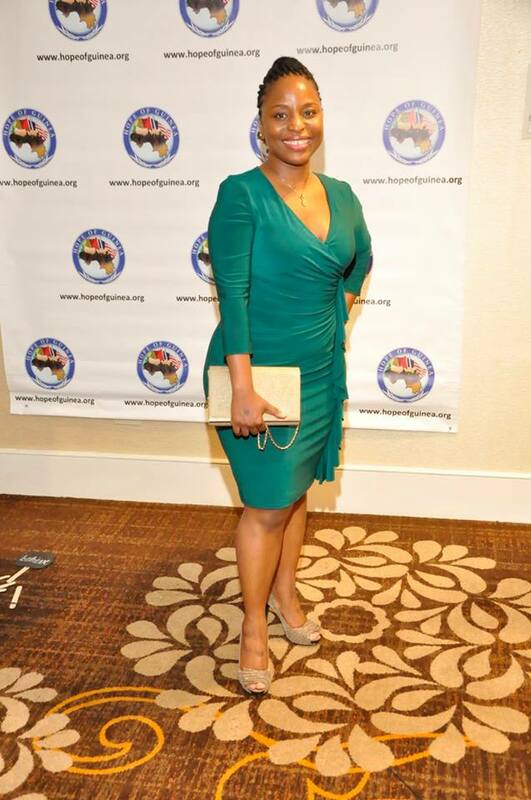 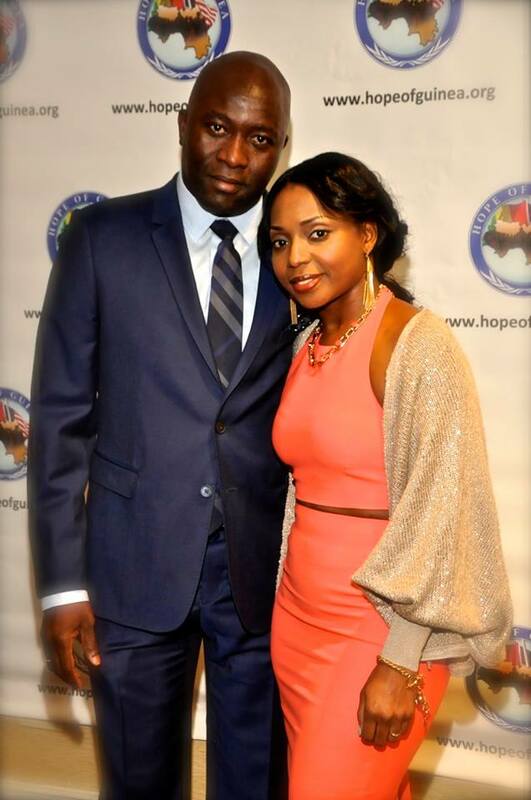 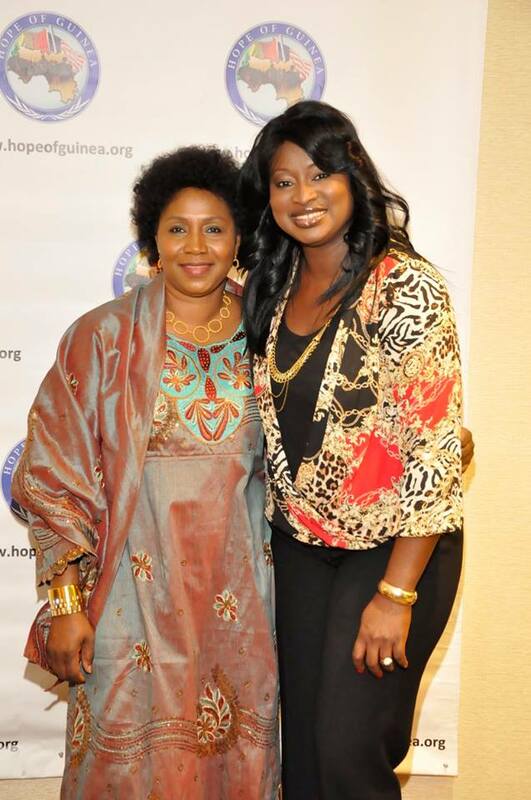 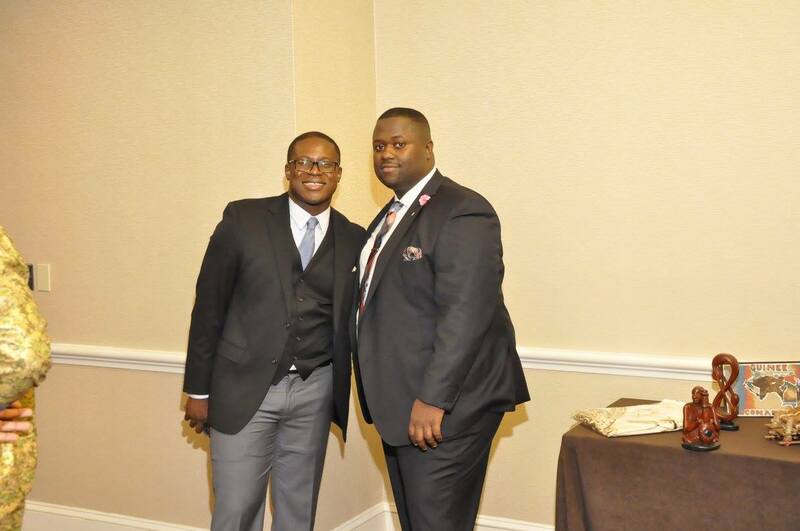 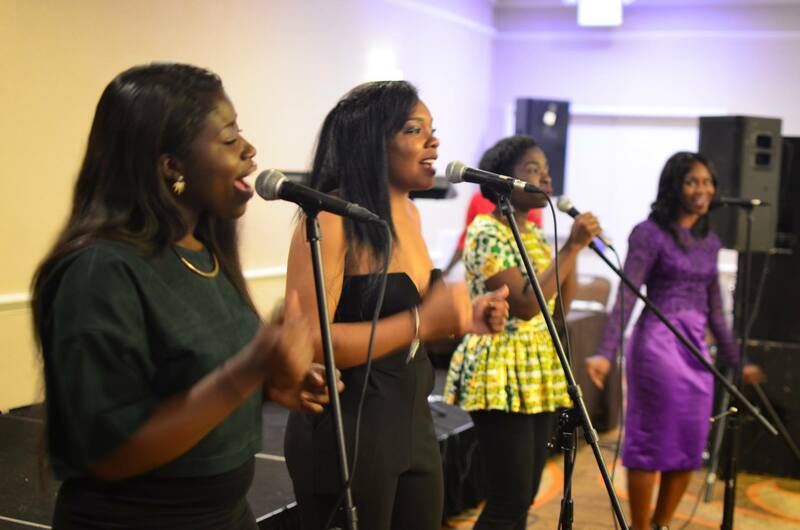 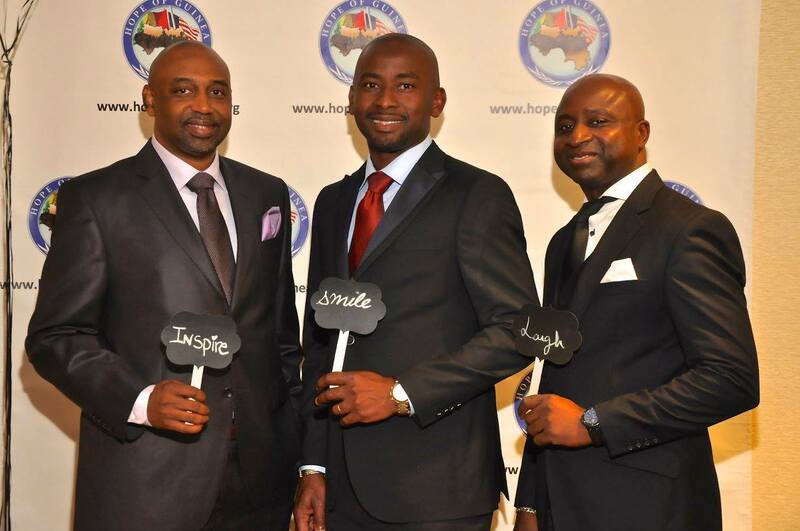 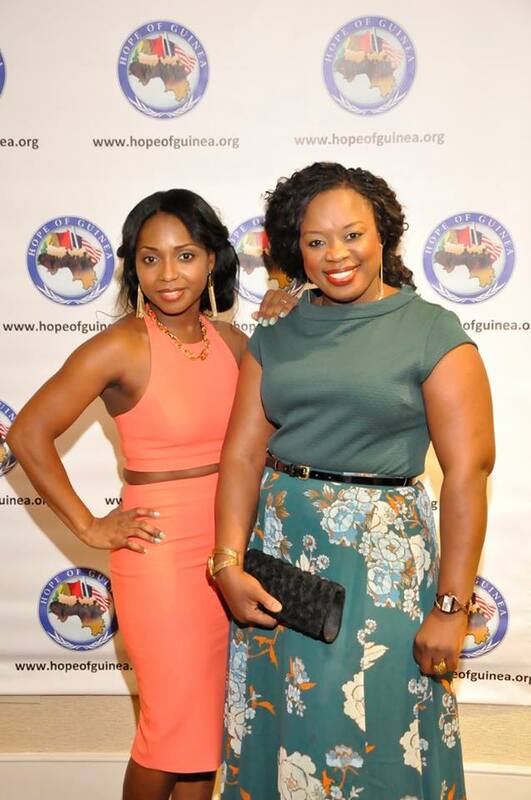 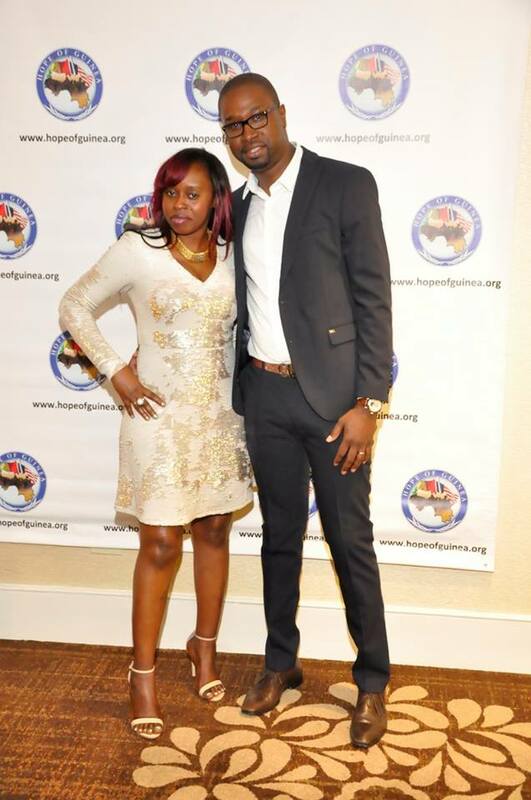 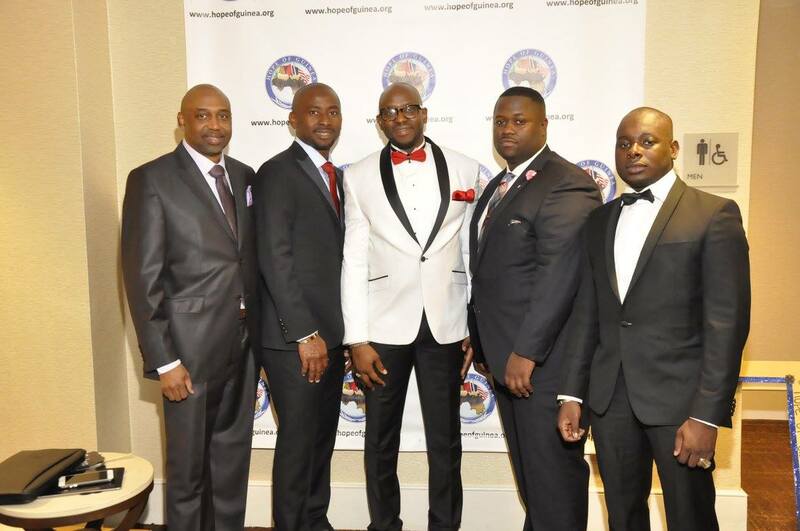 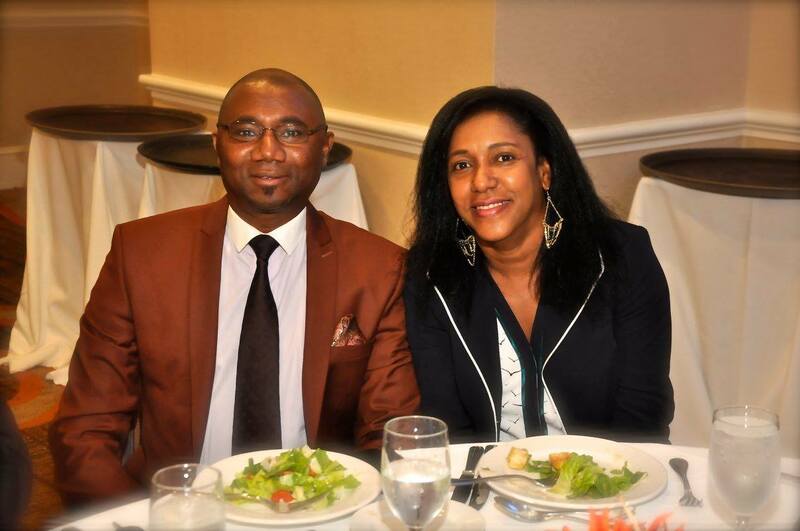 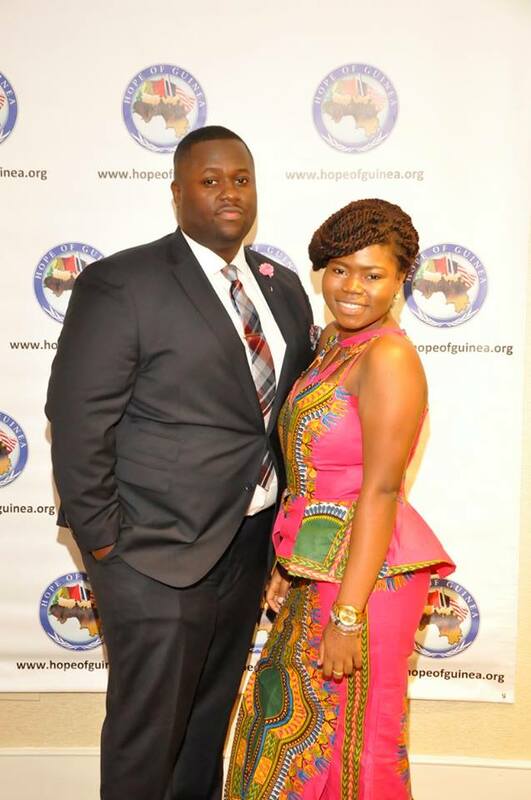 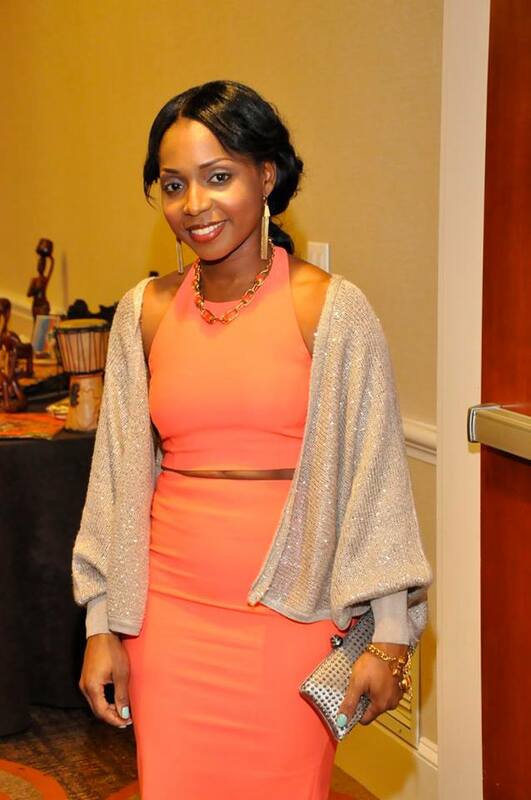 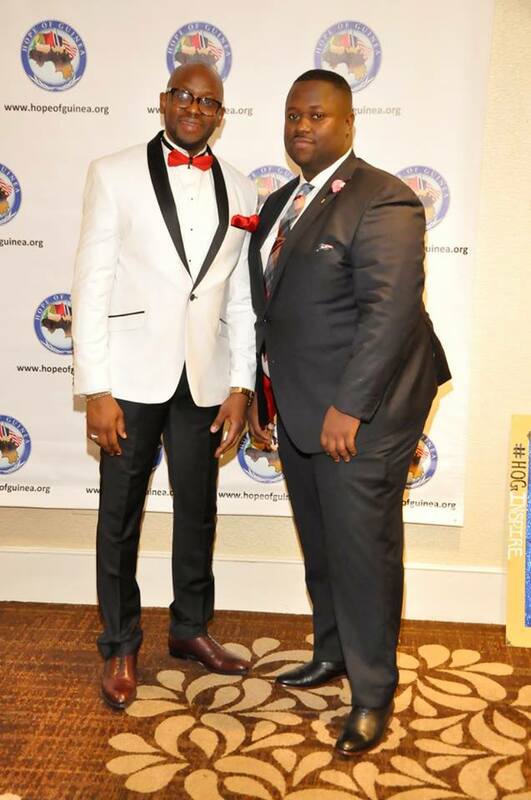 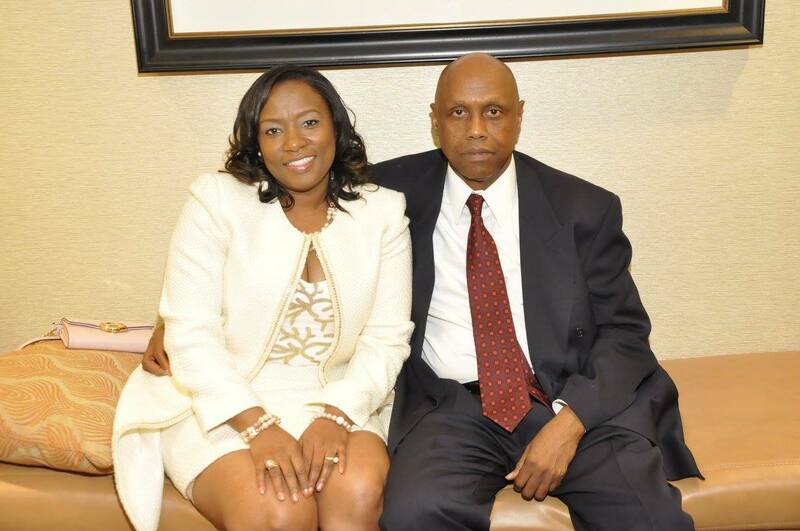 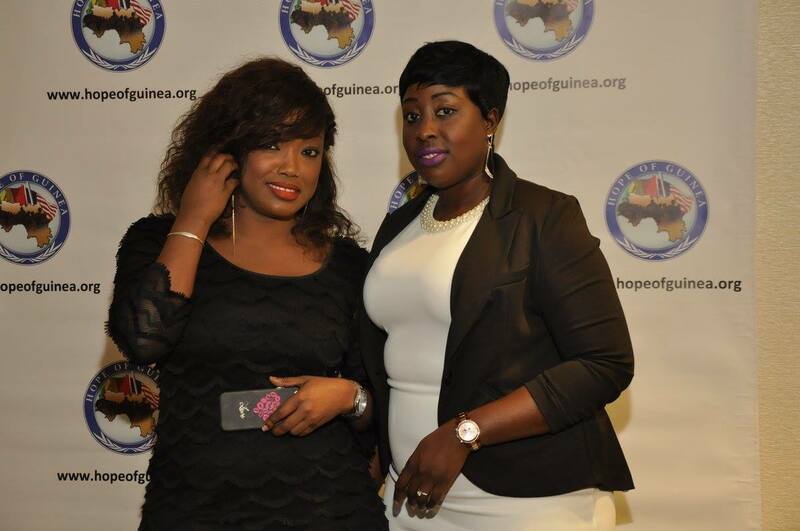 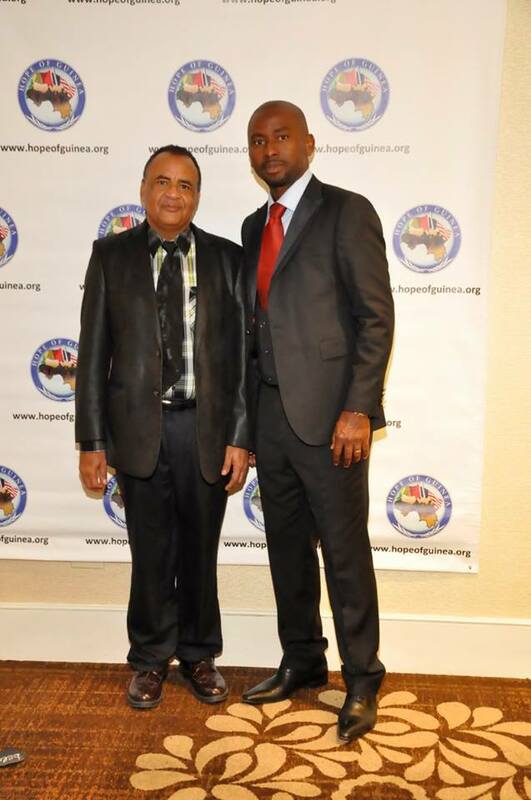 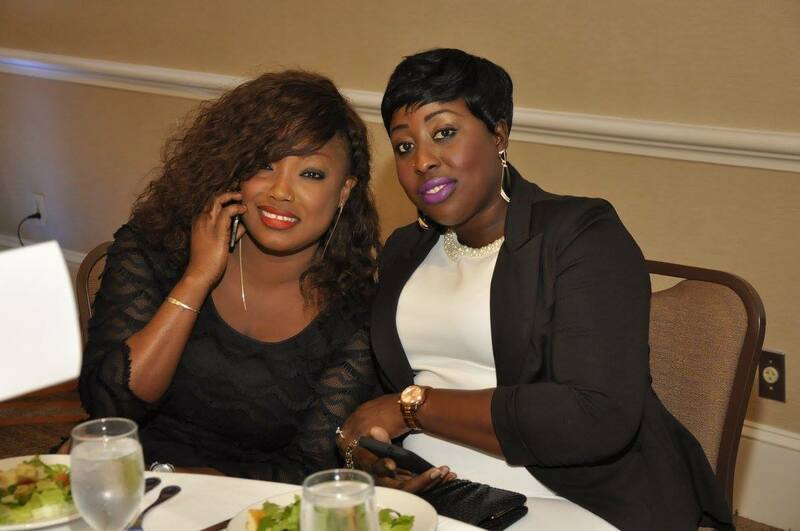 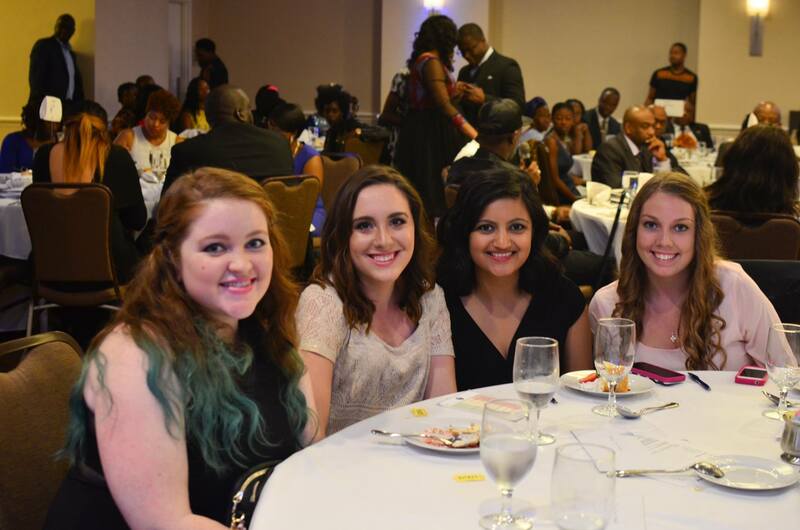 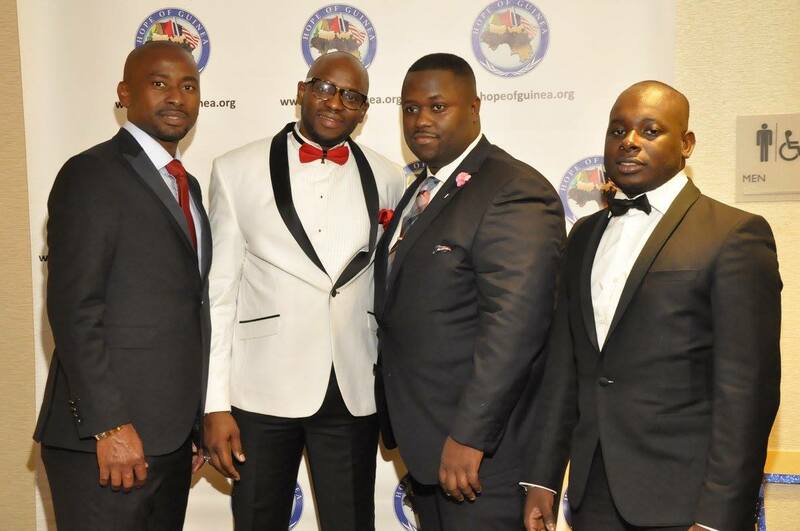 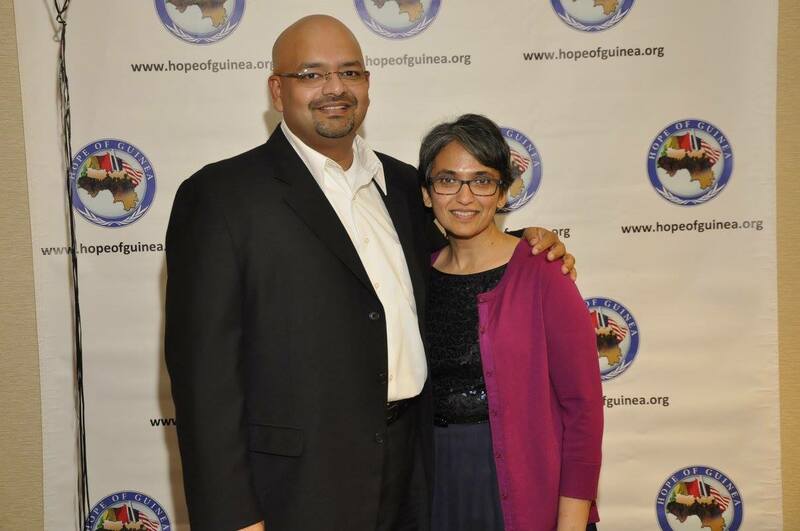 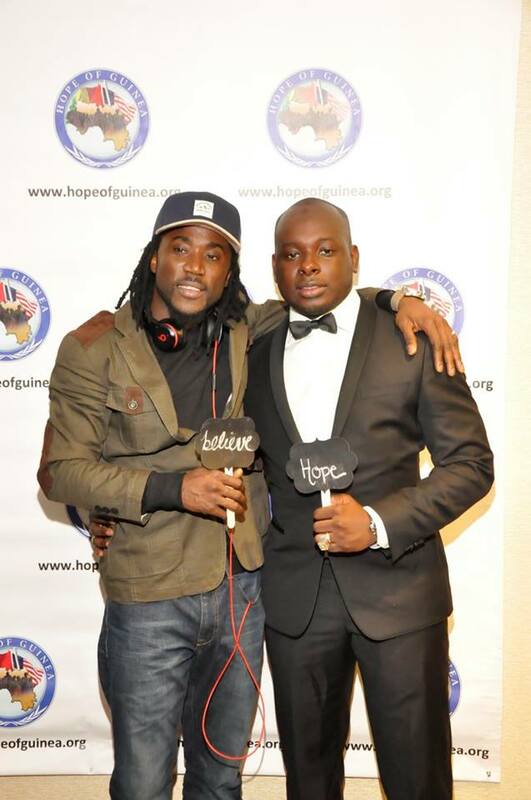 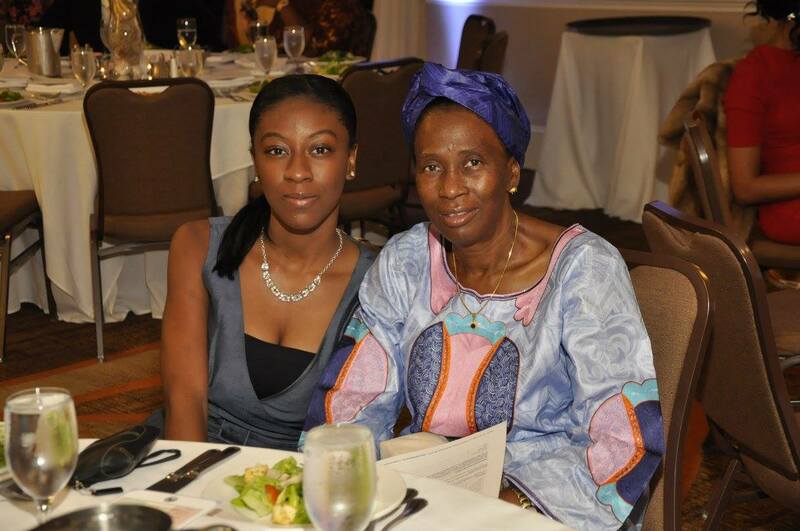 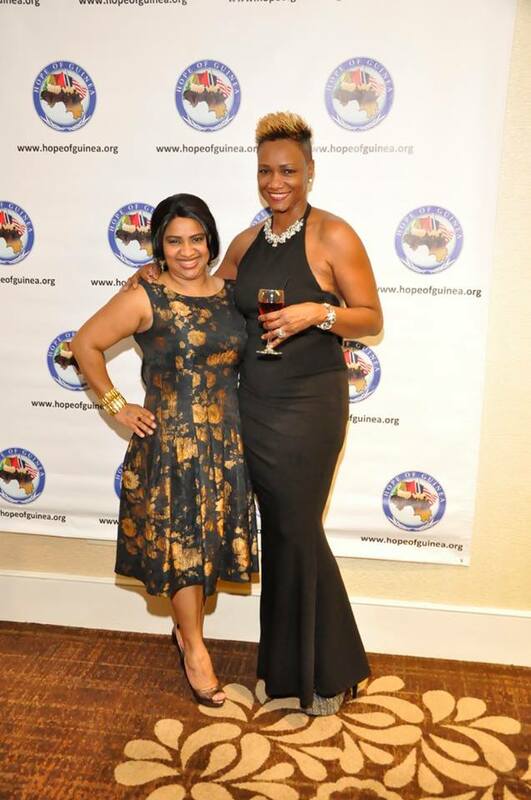 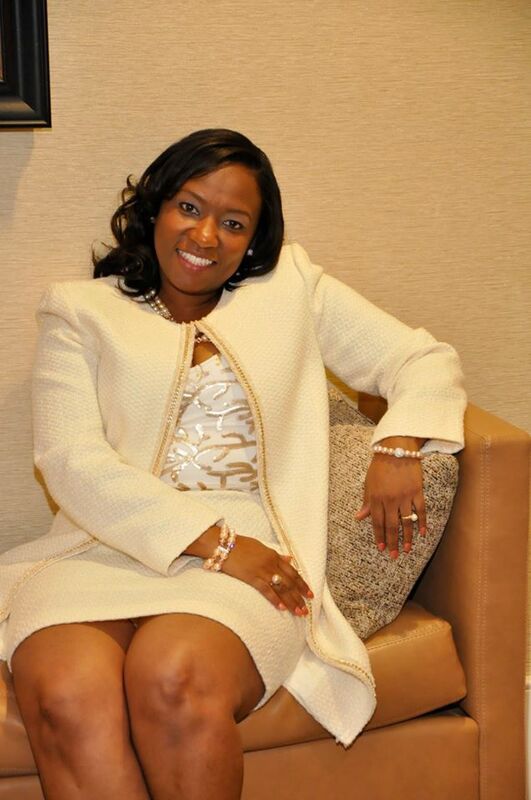 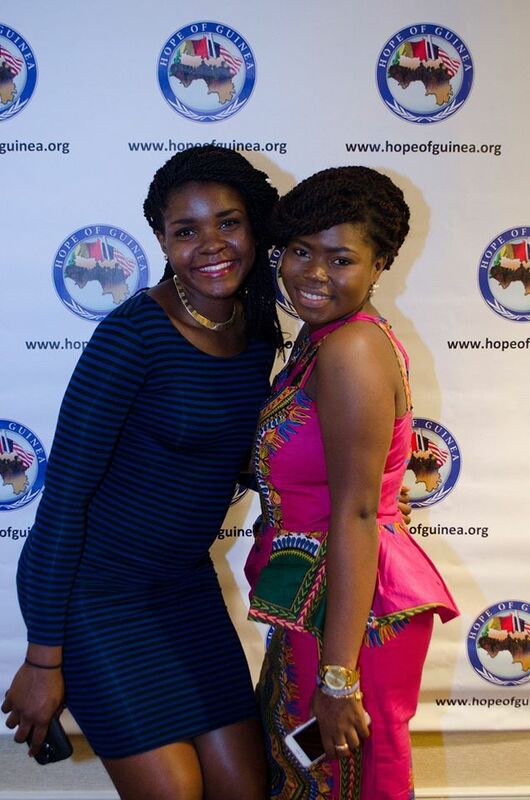 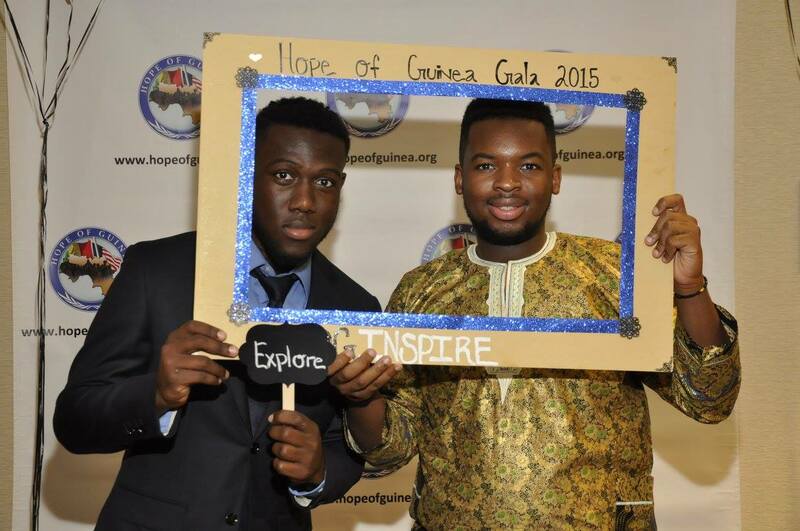 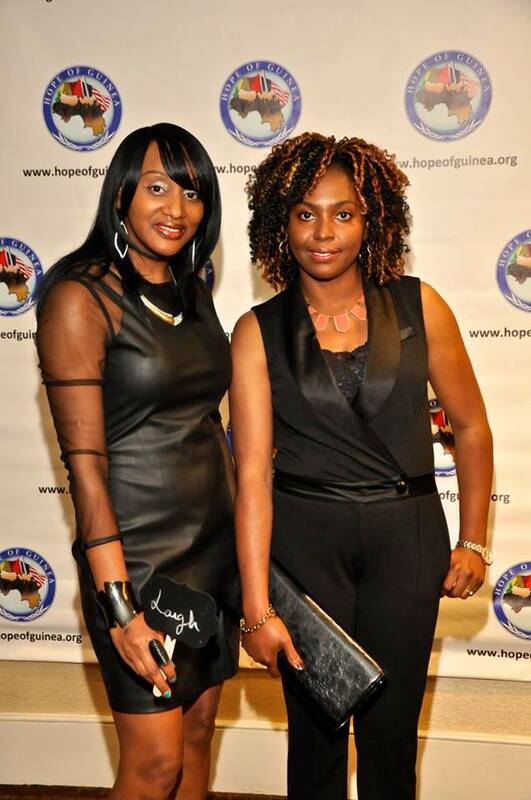 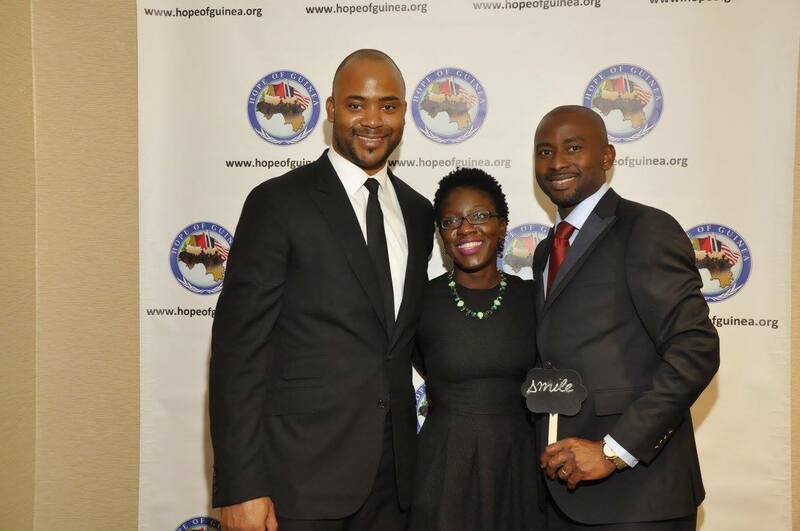 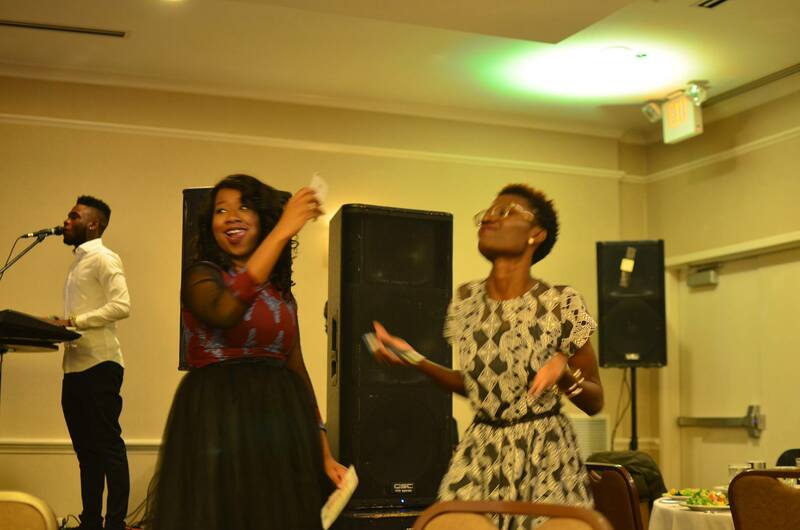 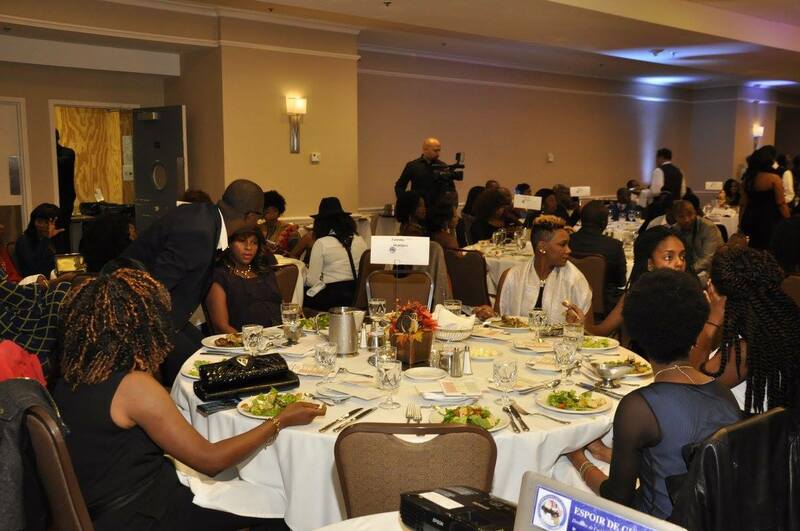 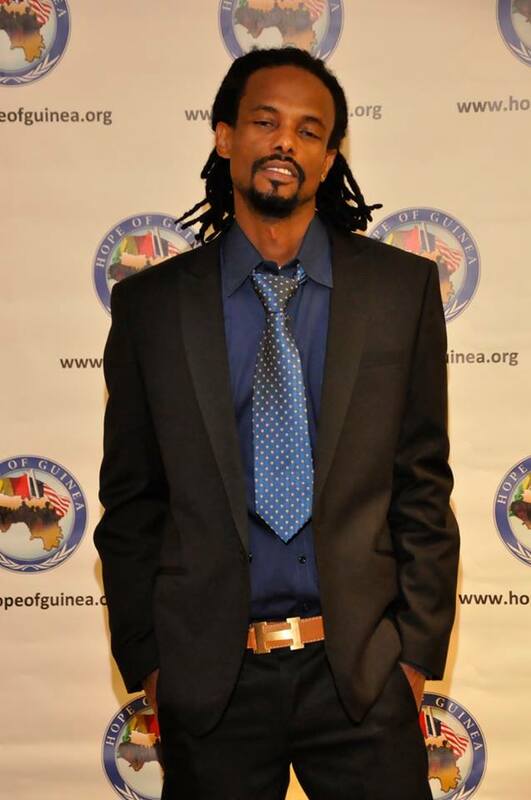 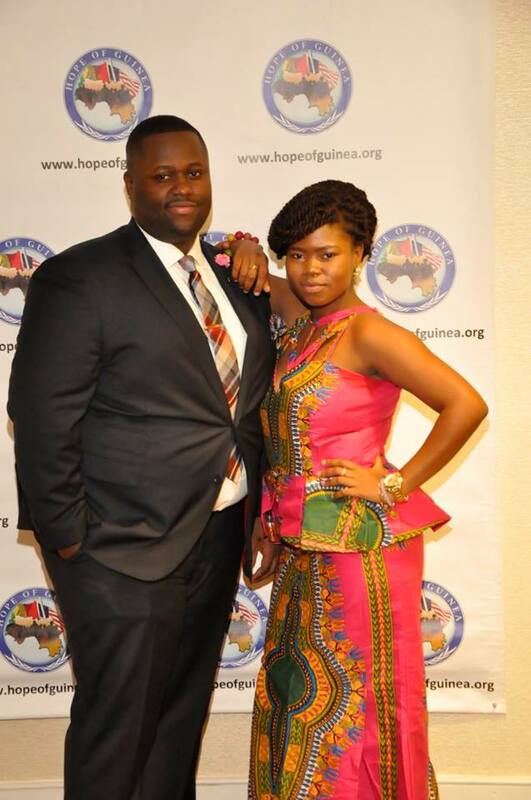 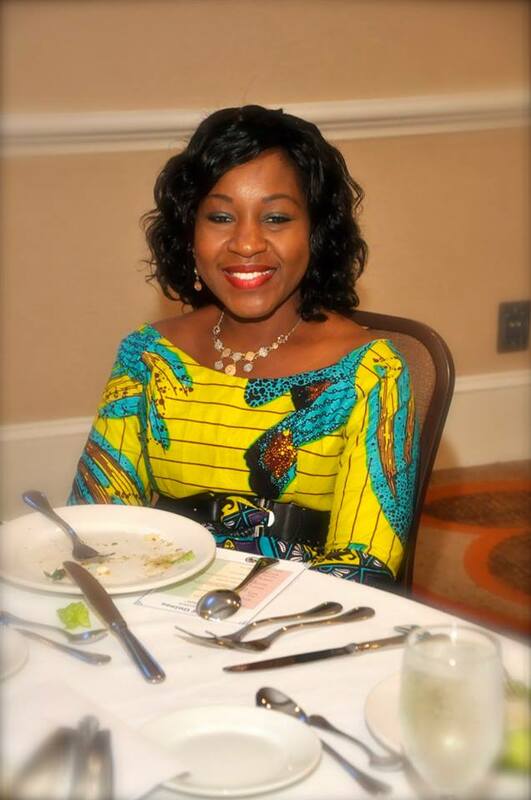 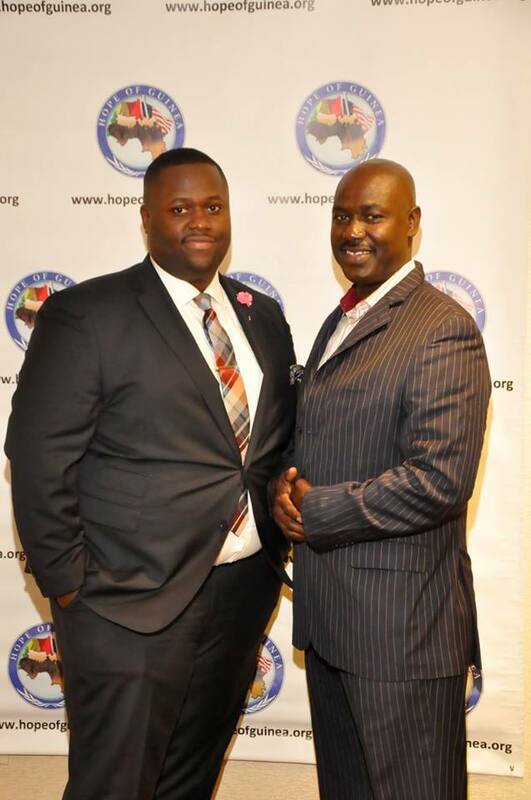 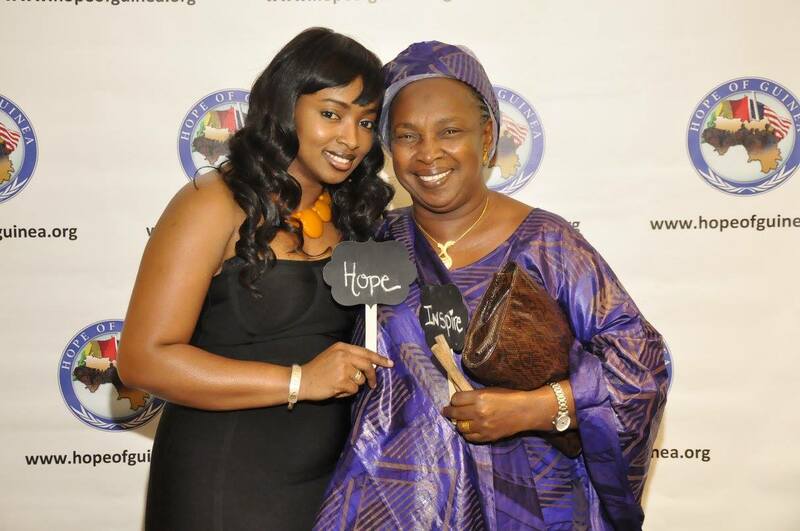 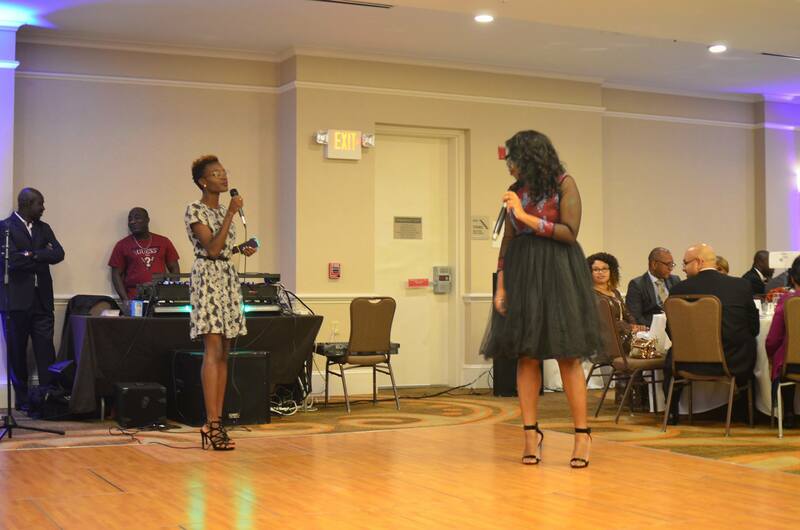 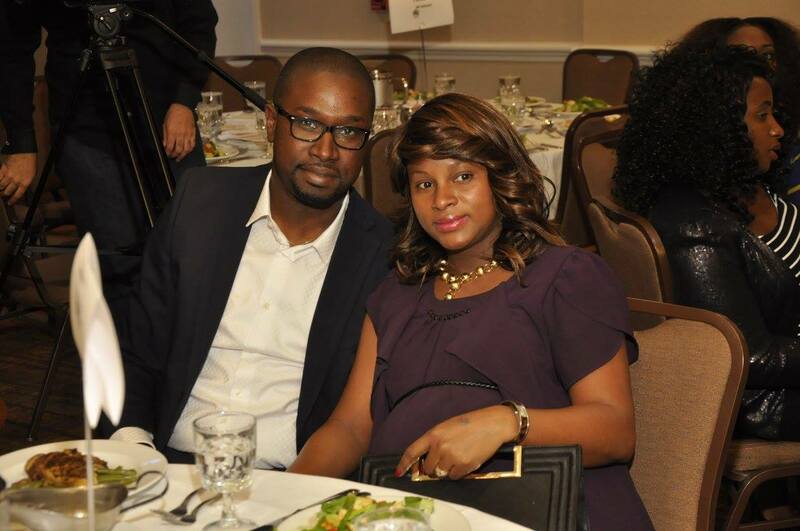 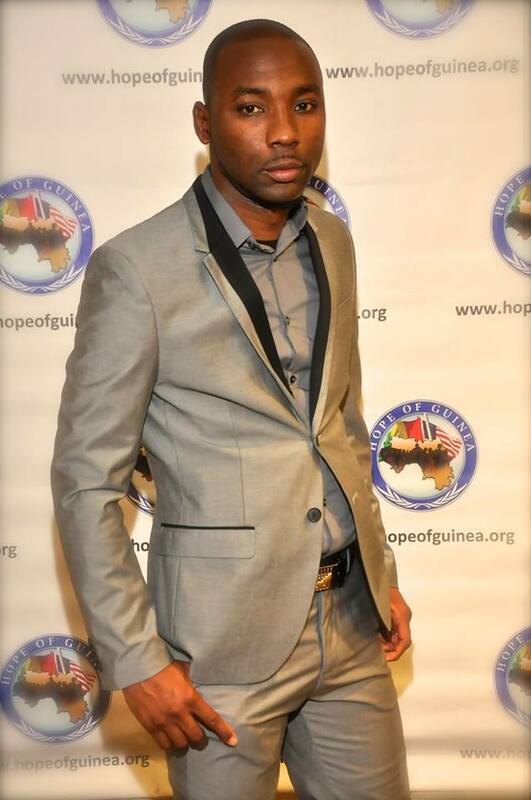 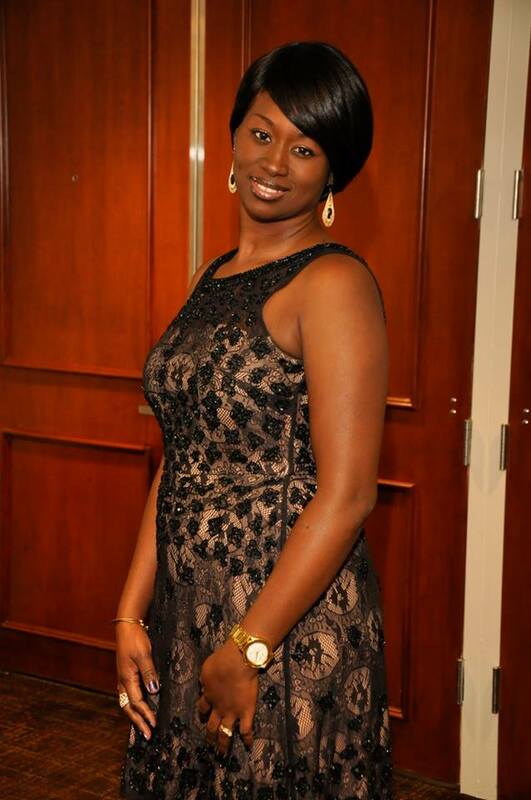 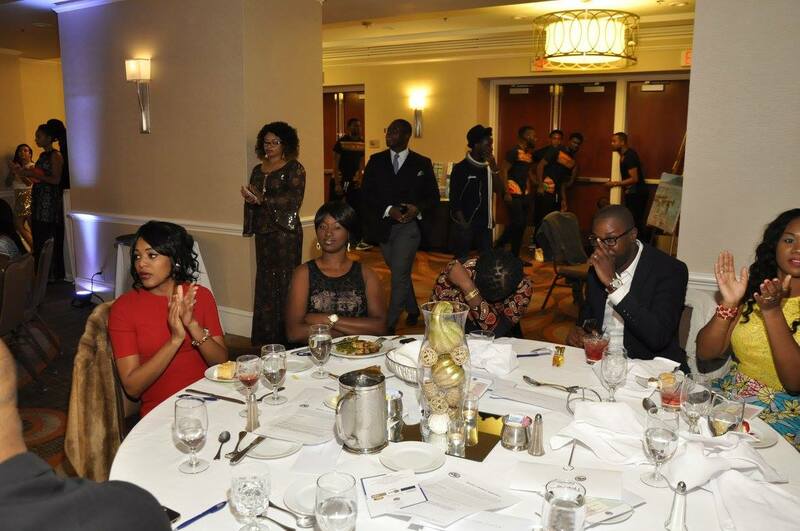 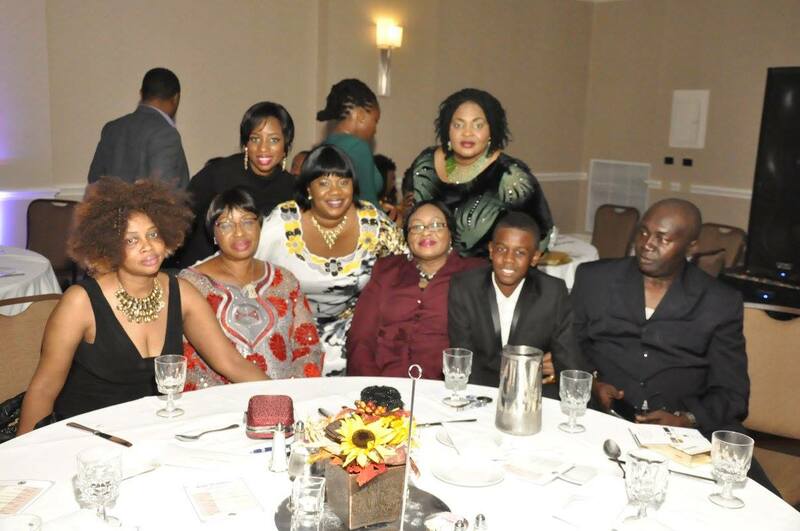 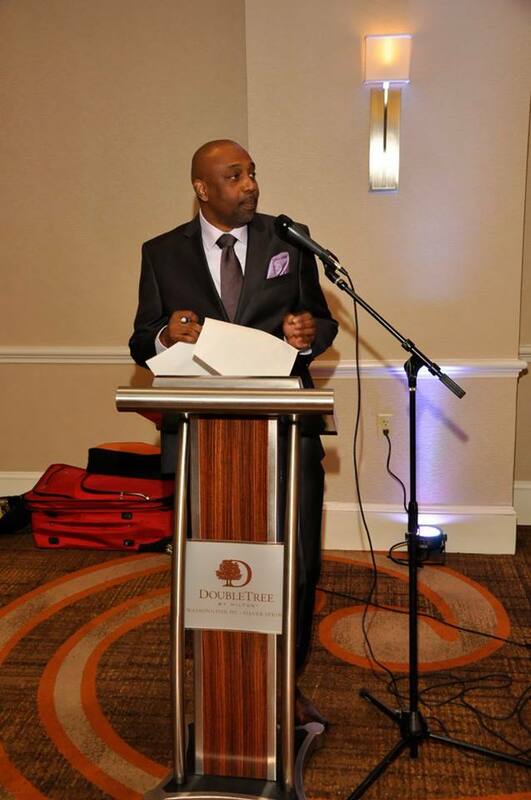 Hope of Guinea held its second annual fundraising gala on October 27, 2012. 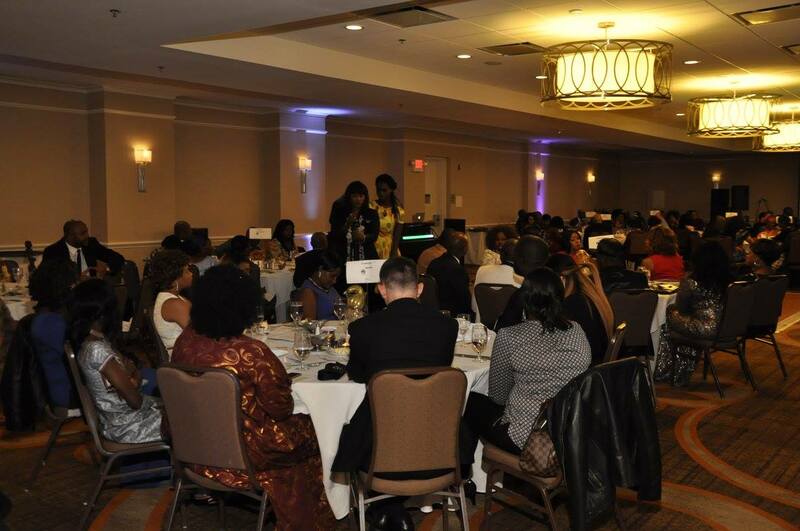 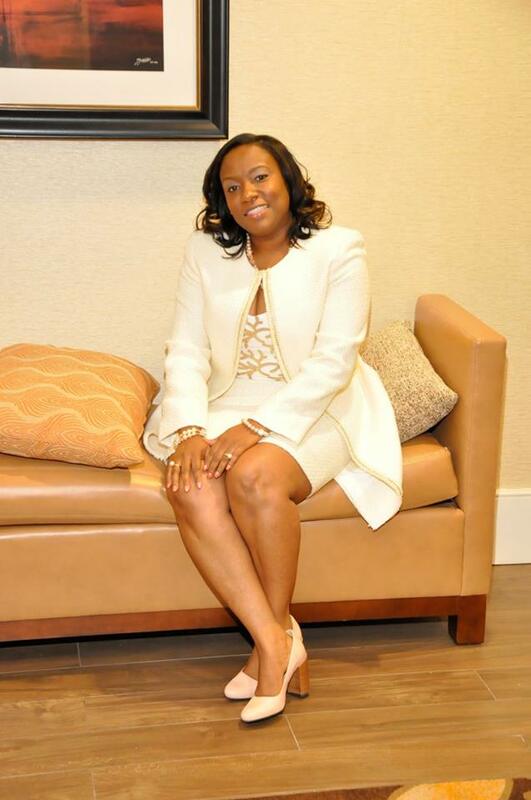 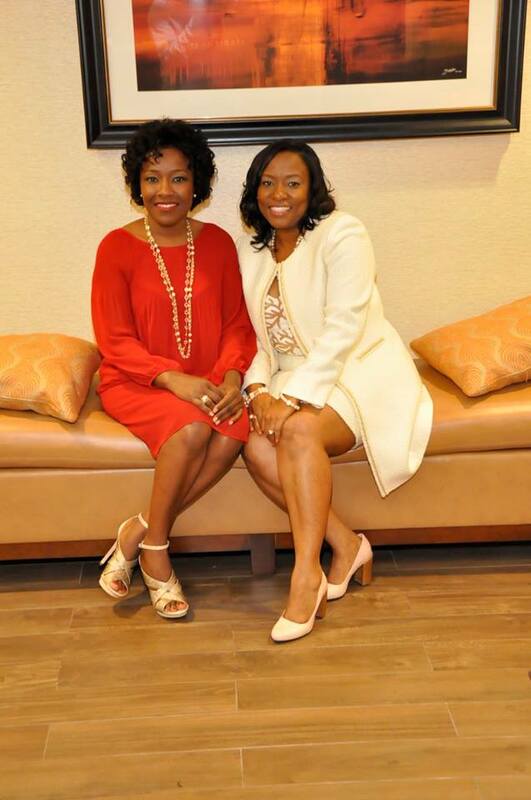 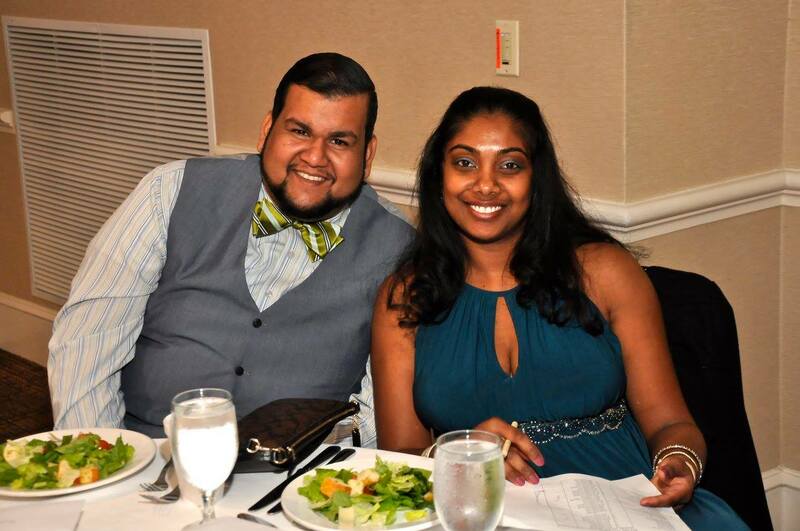 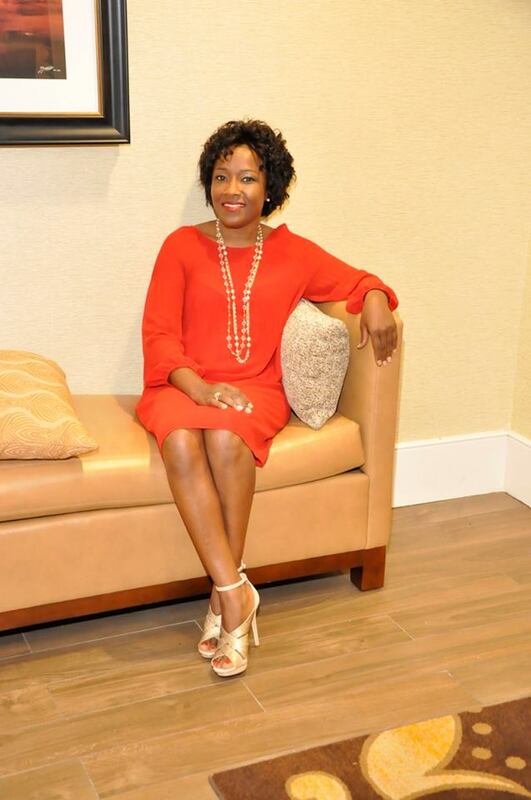 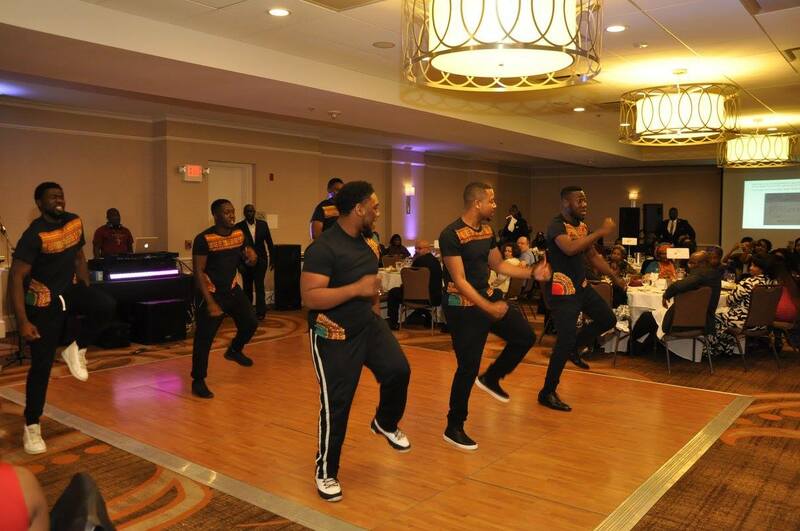 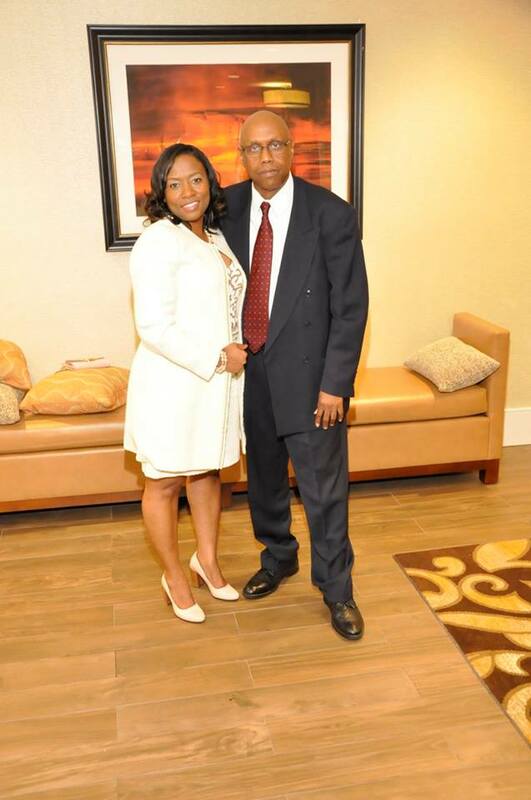 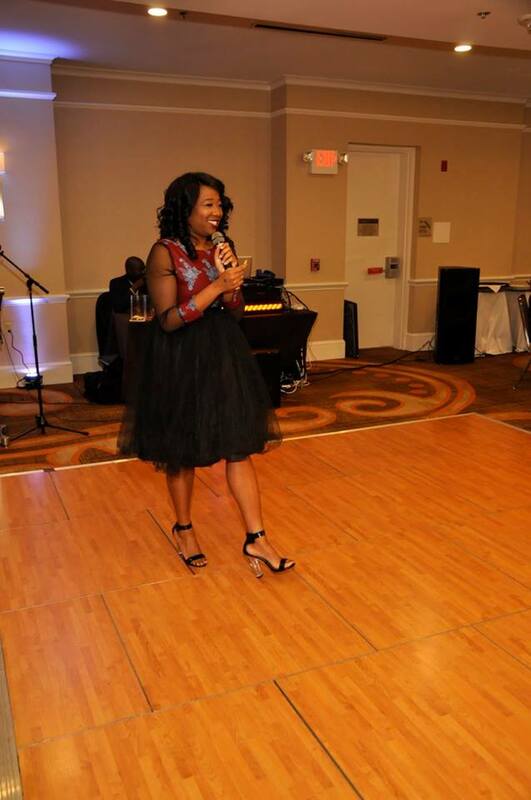 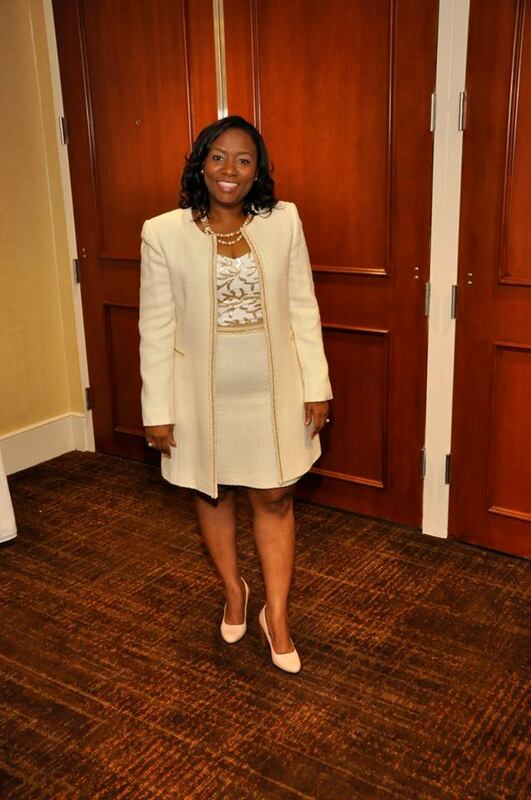 The gala attracted close to 200 attendees and raised over $9,000. 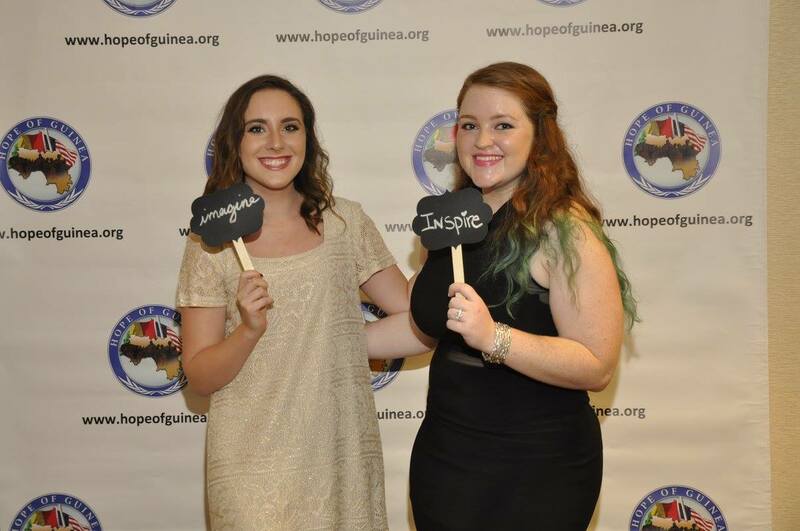 With the funds raised Hope of Guinea was able to double the amount of its scholarship recipients for the 2013/2014 school year. 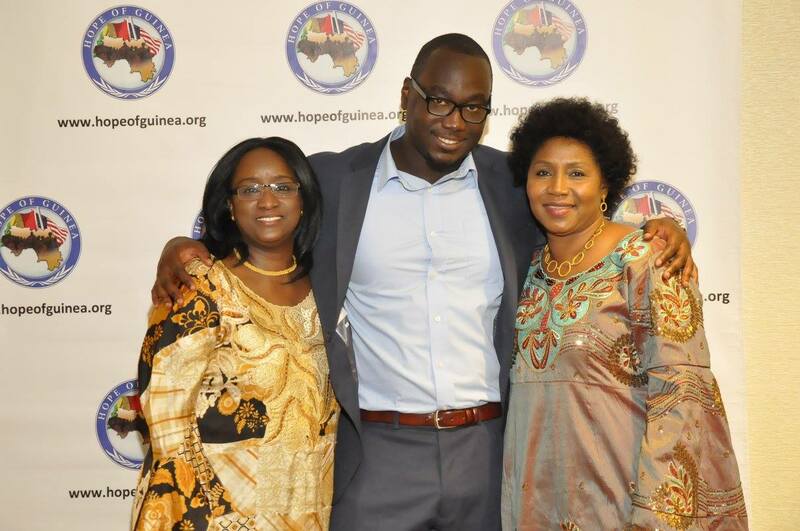 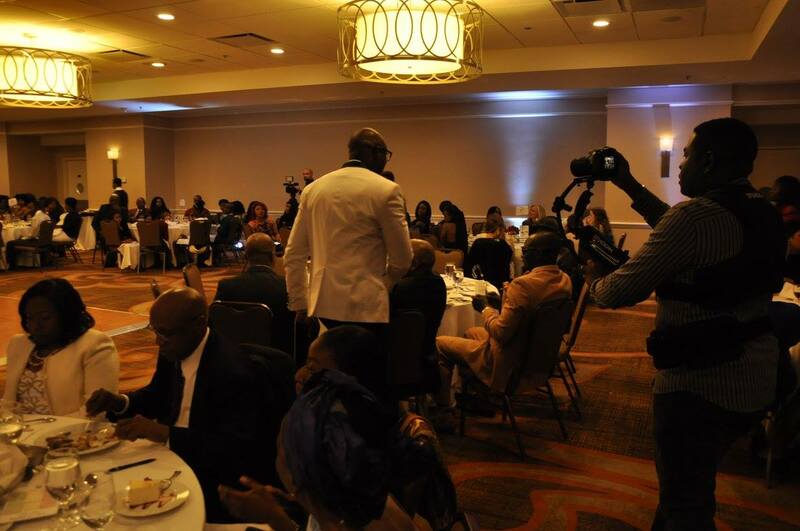 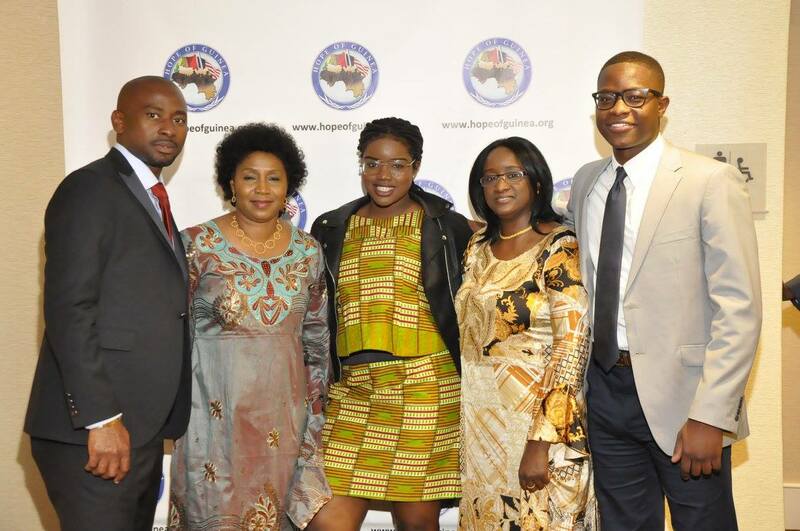 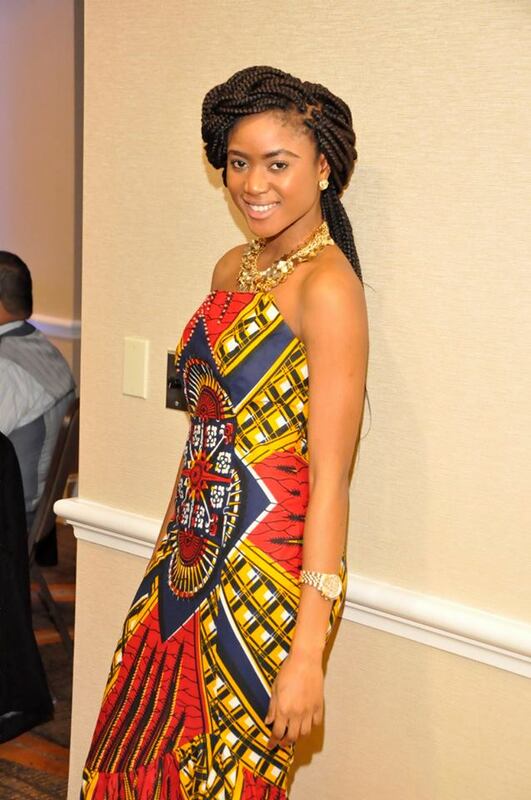 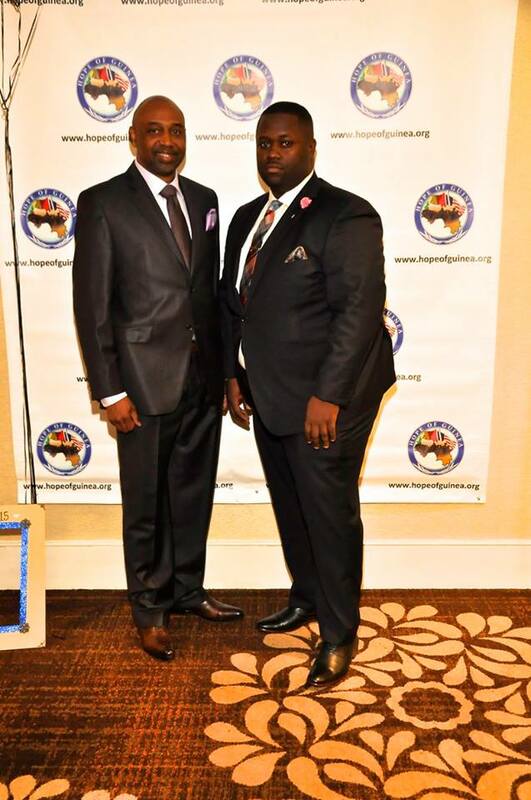 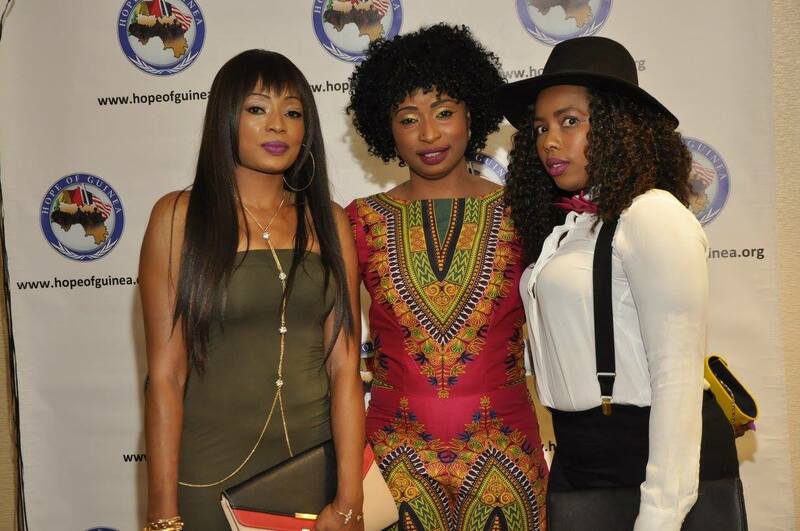 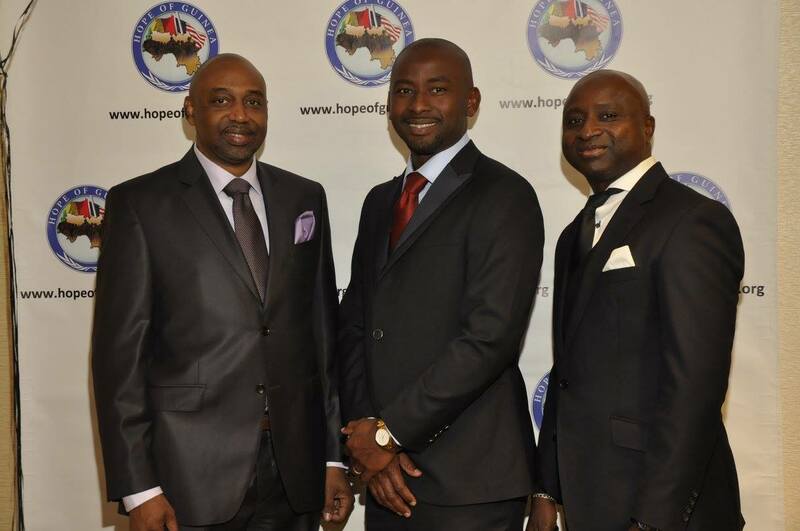 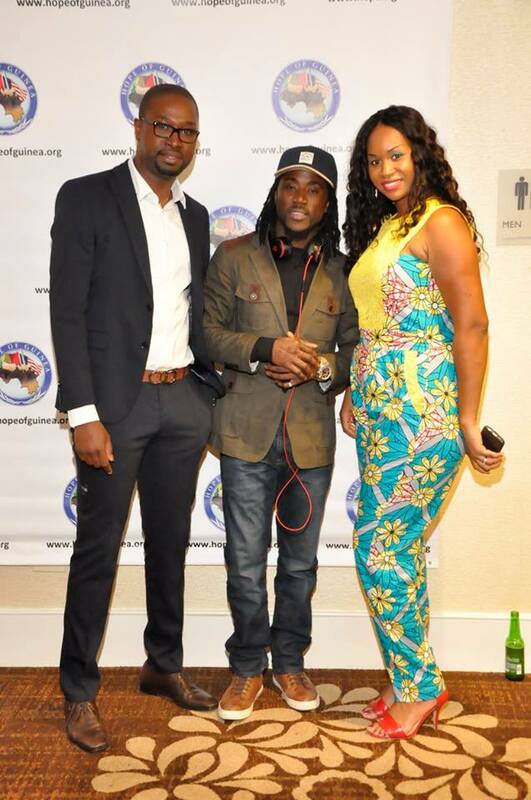 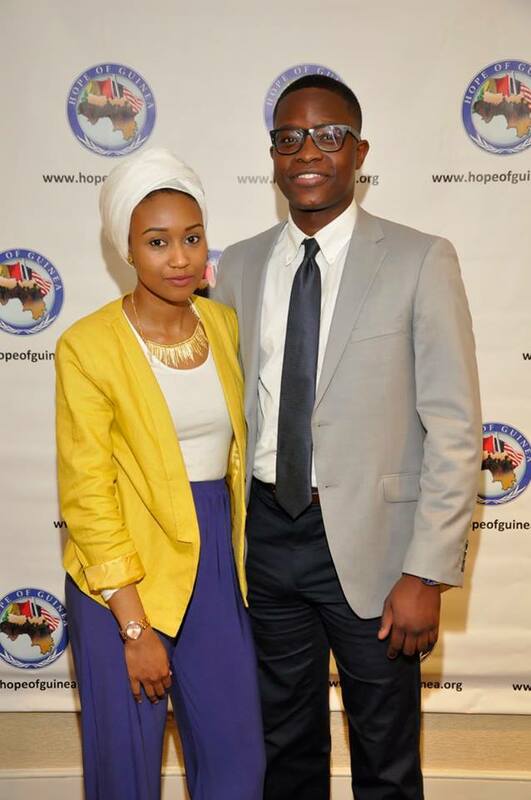 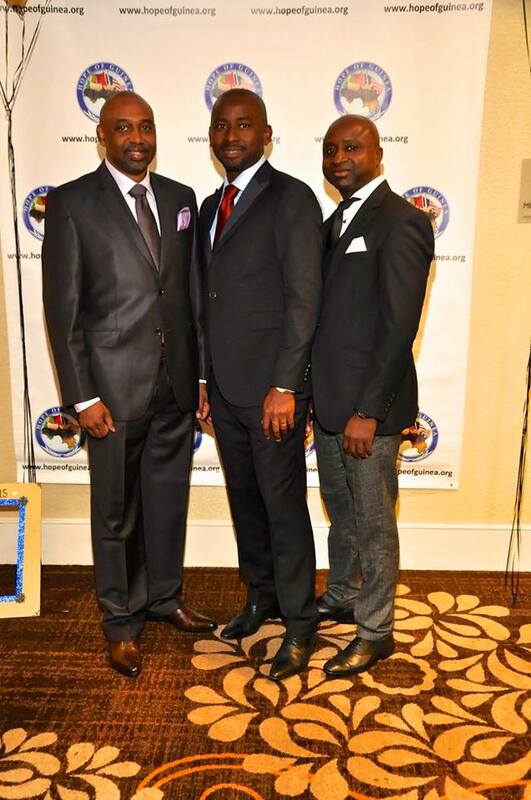 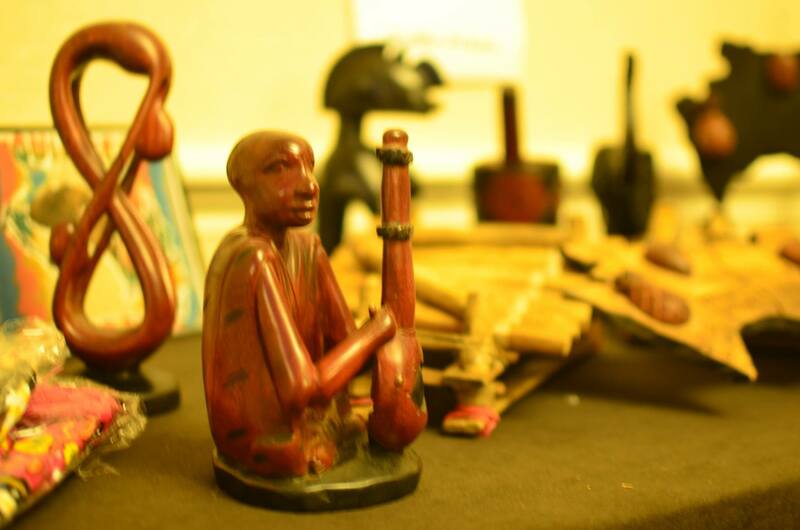 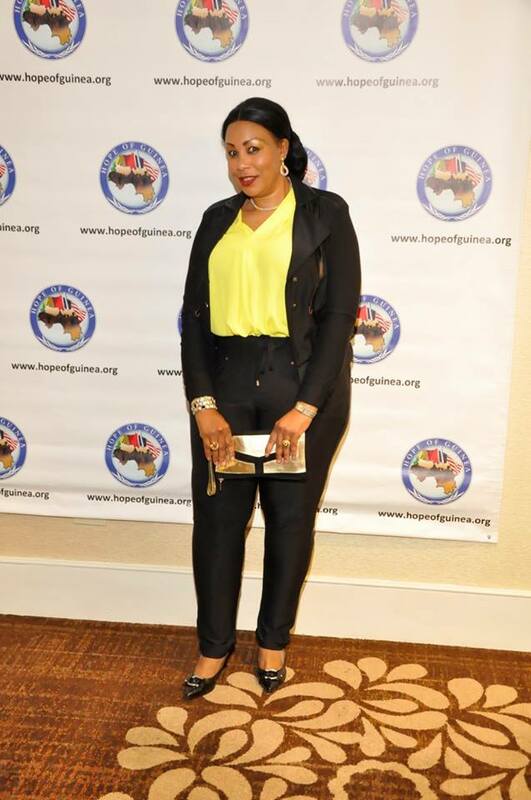 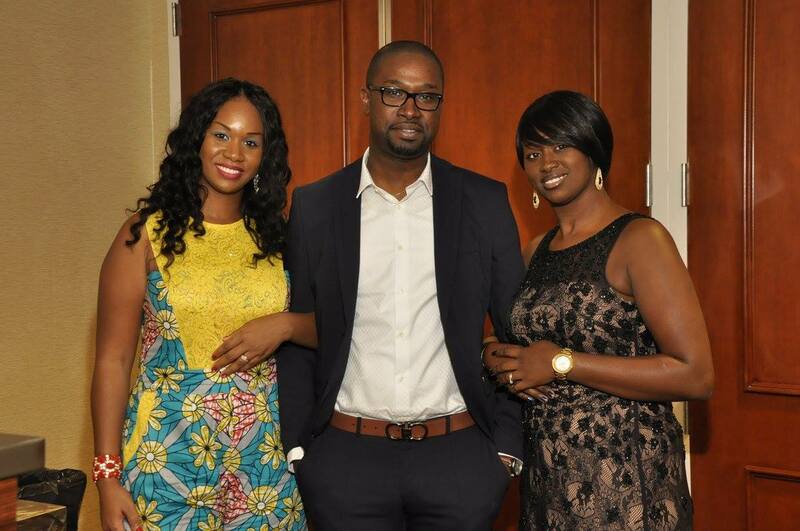 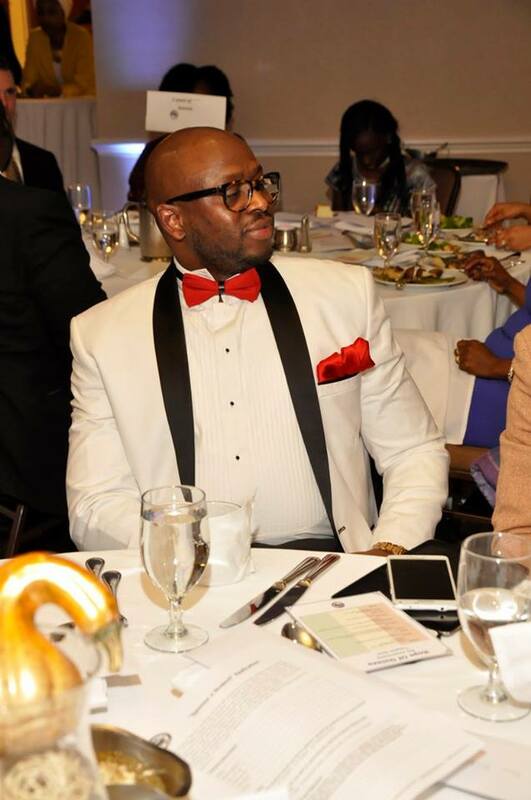 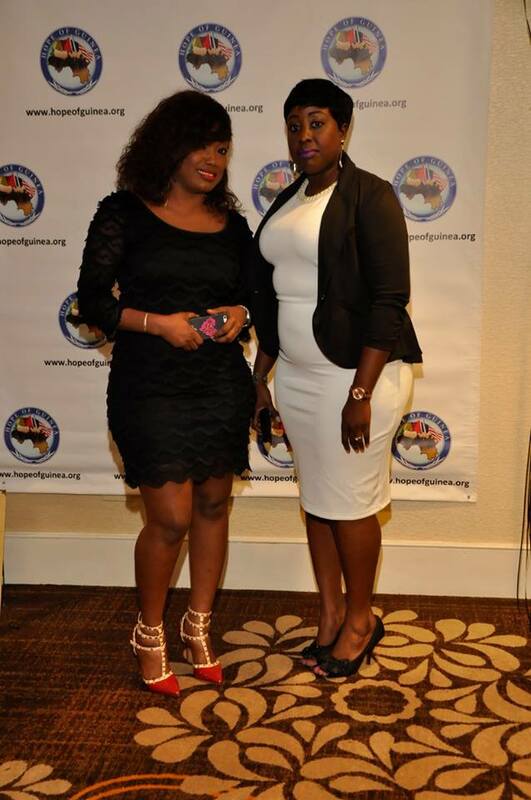 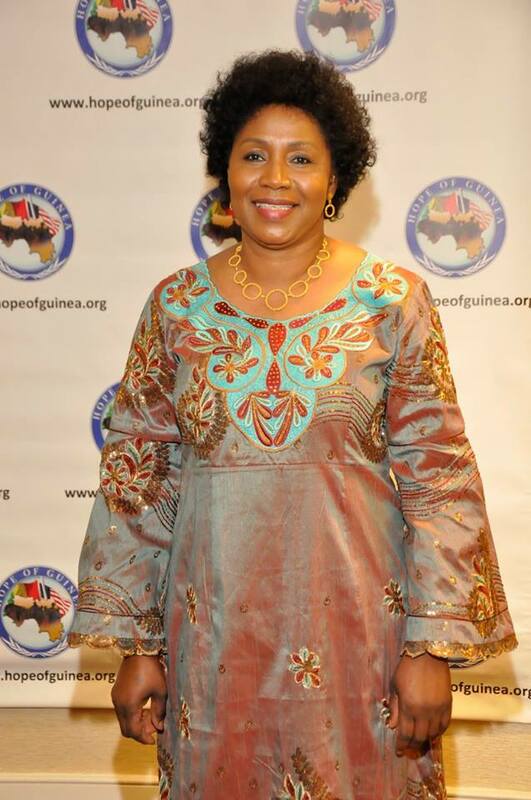 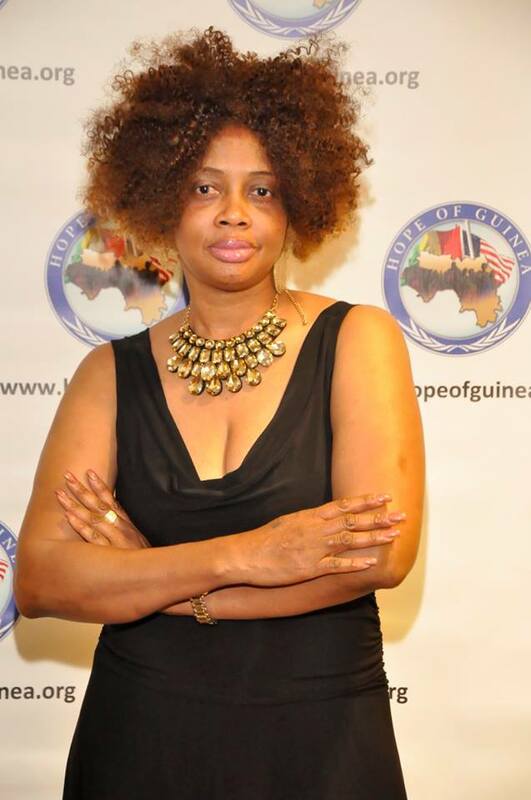 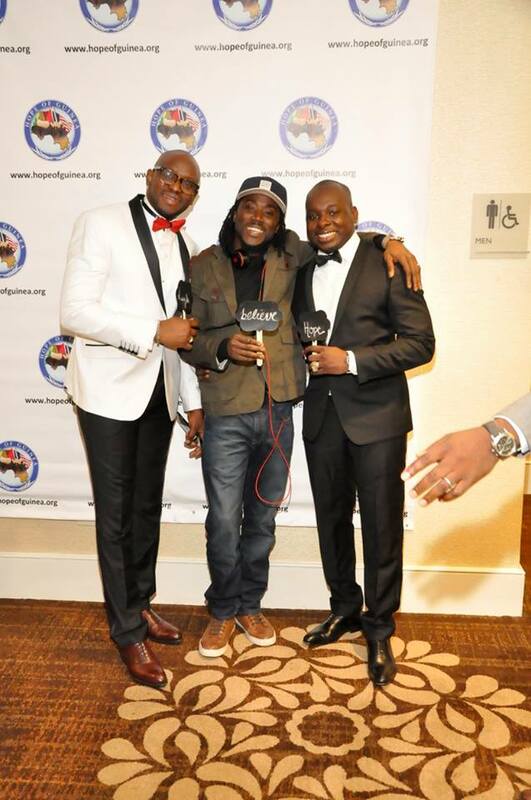 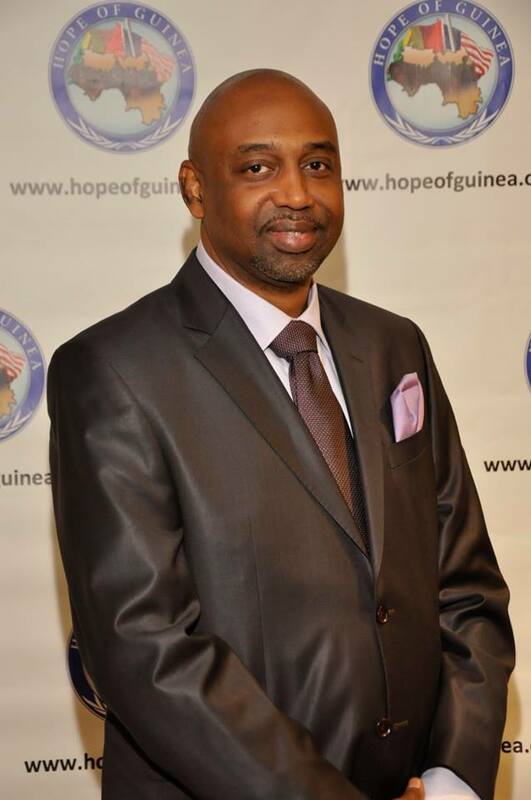 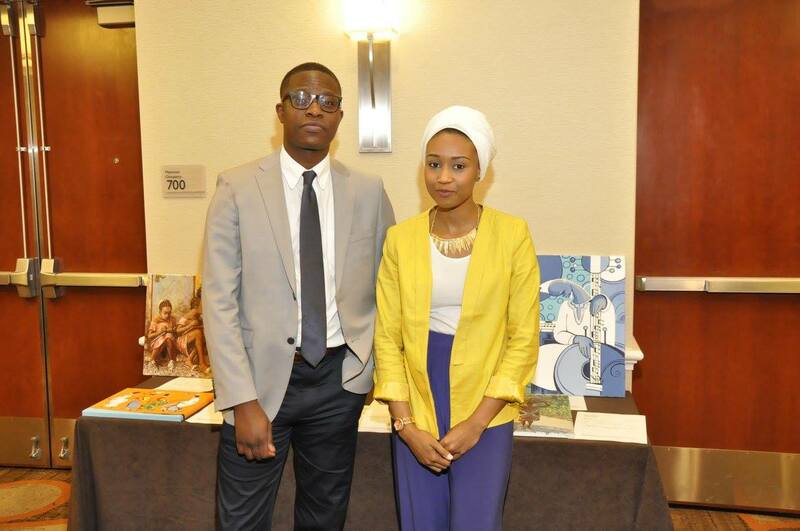 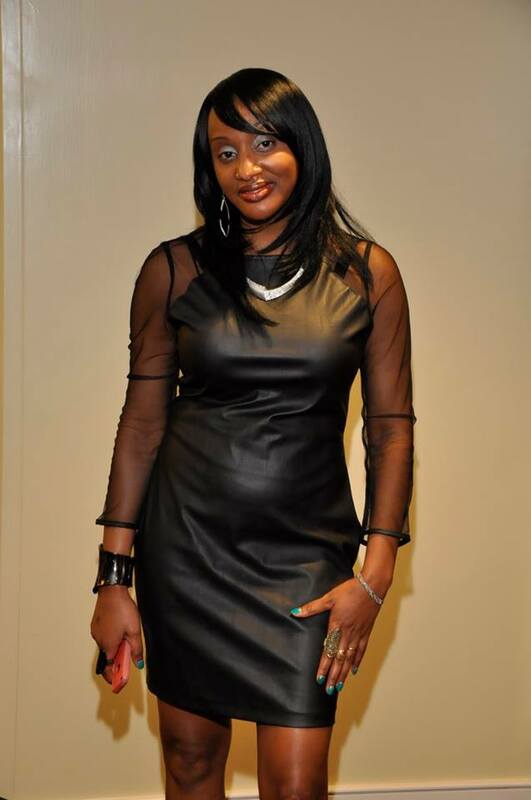 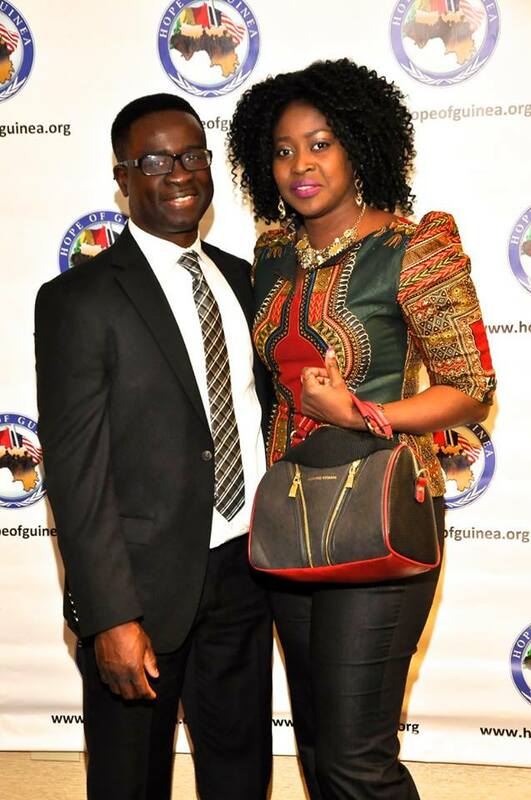 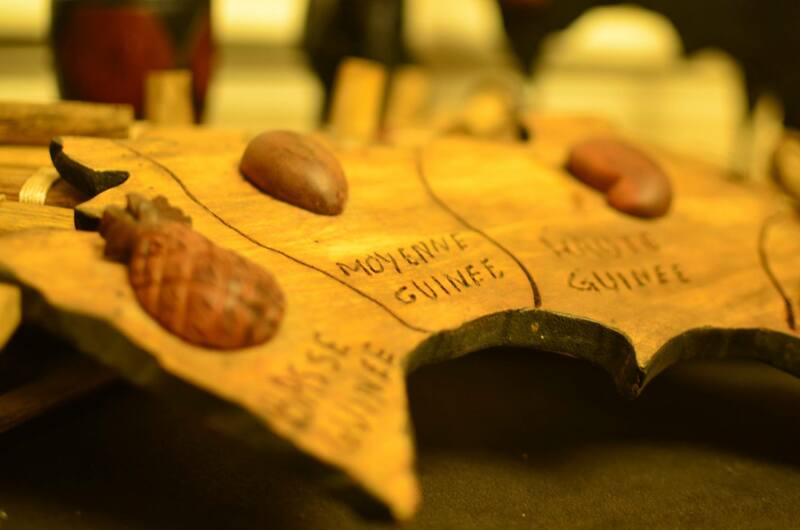 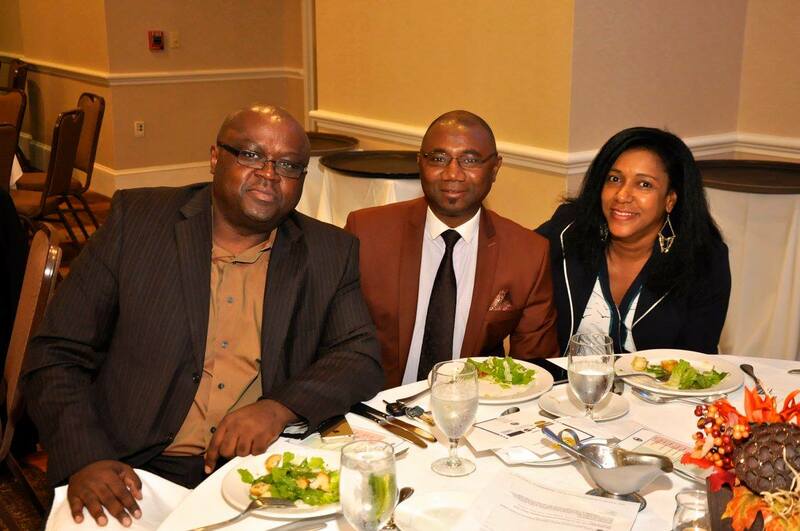 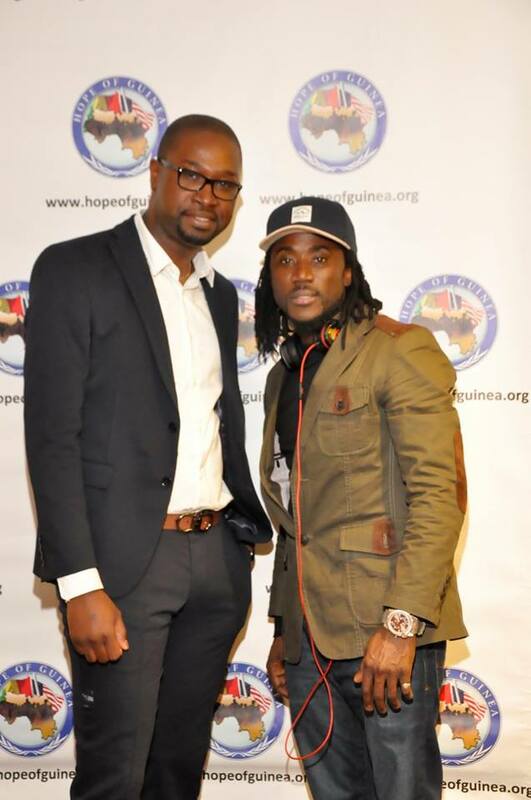 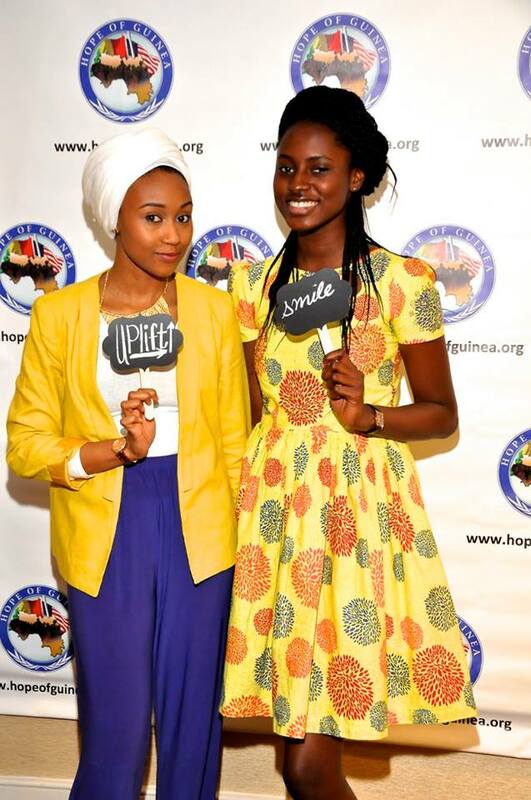 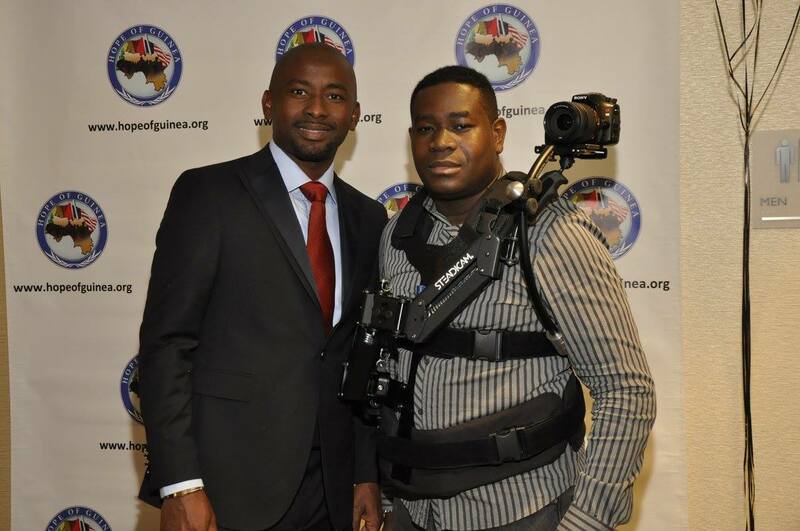 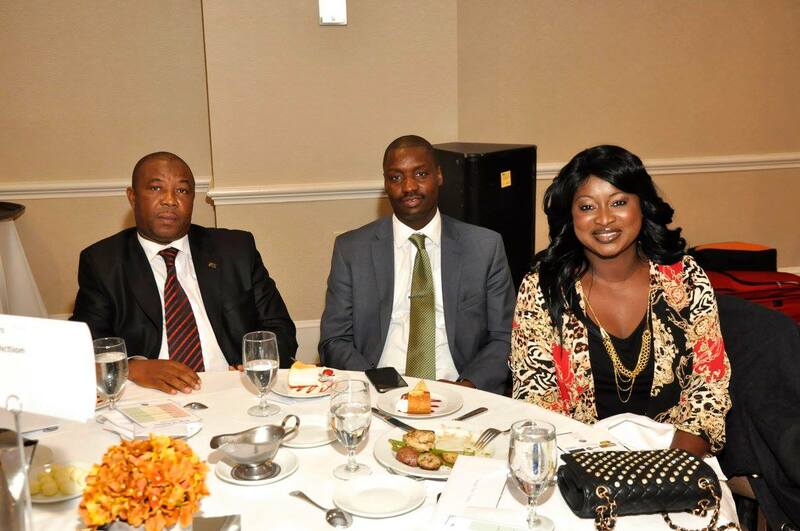 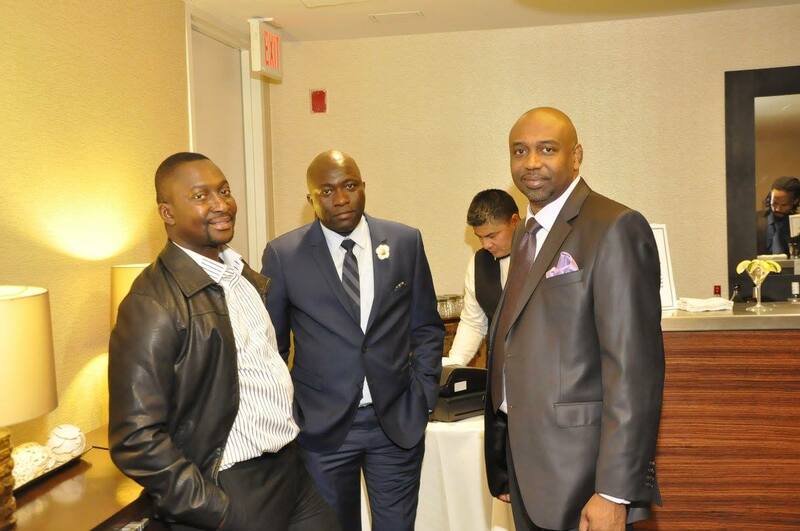 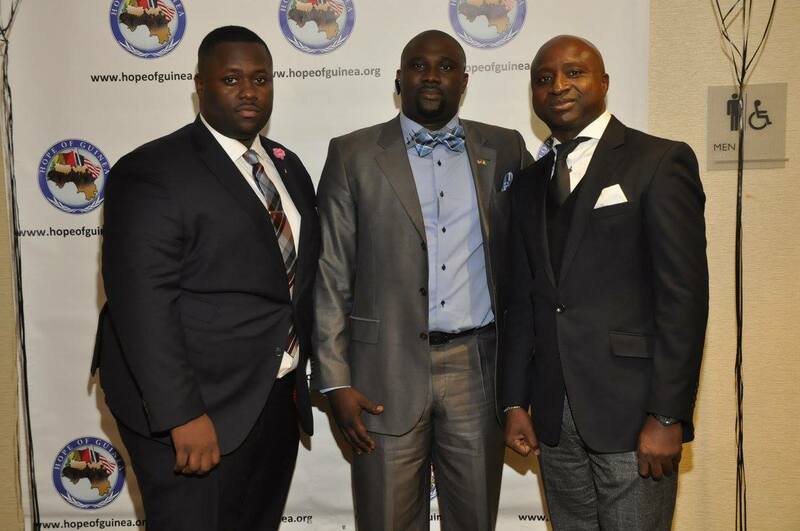 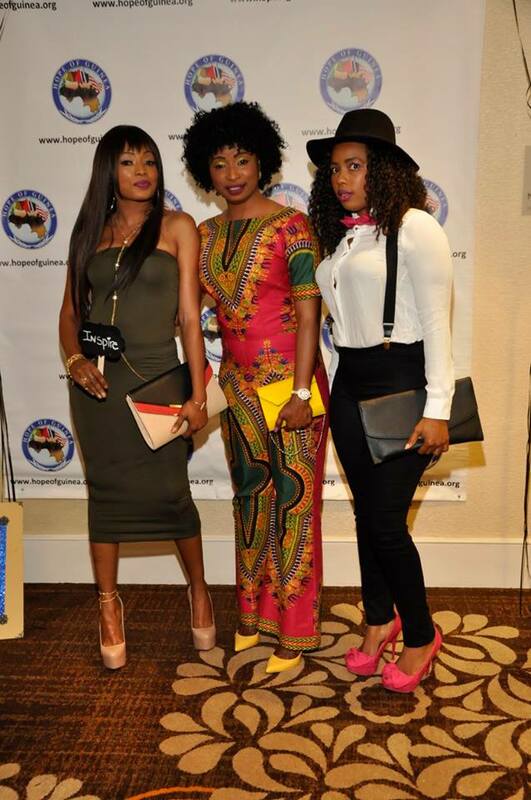 Hope of Guinea held its second annual symposium entitled “Guinean Youth in the Diaspora” on May 11 2013 in New York City. 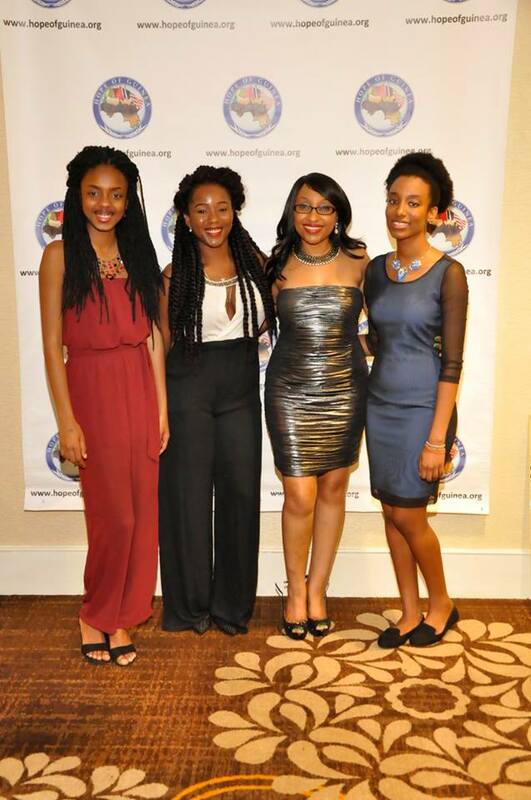 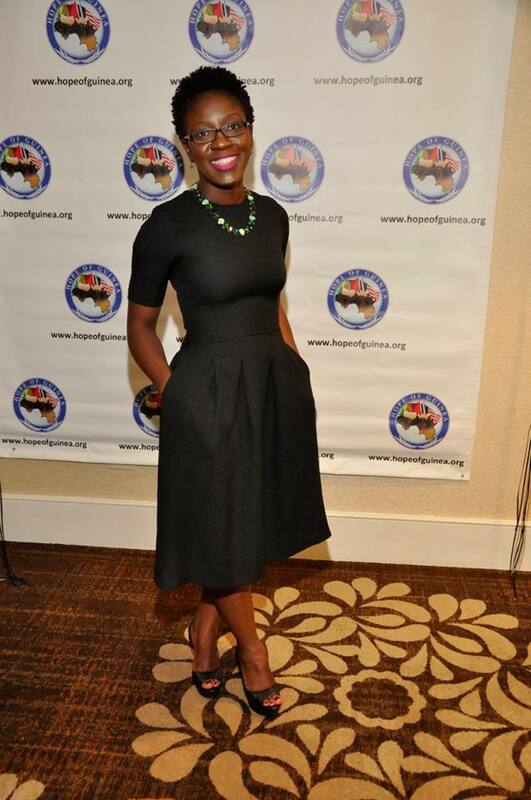 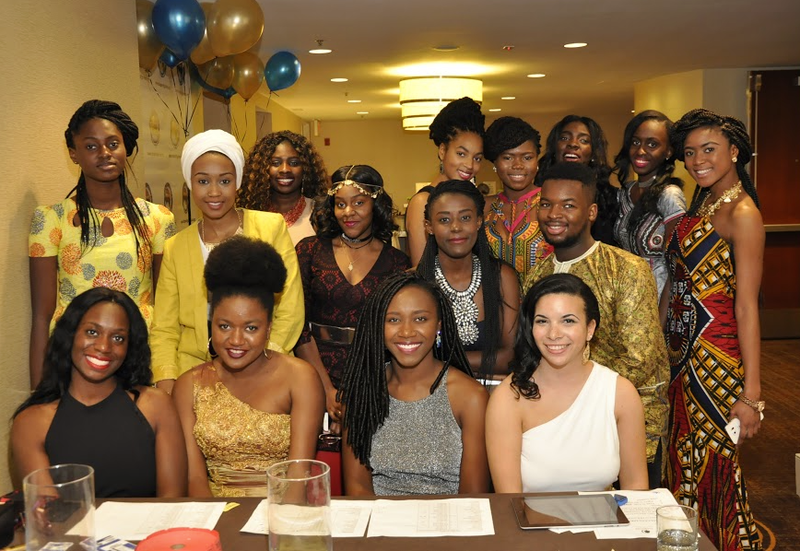 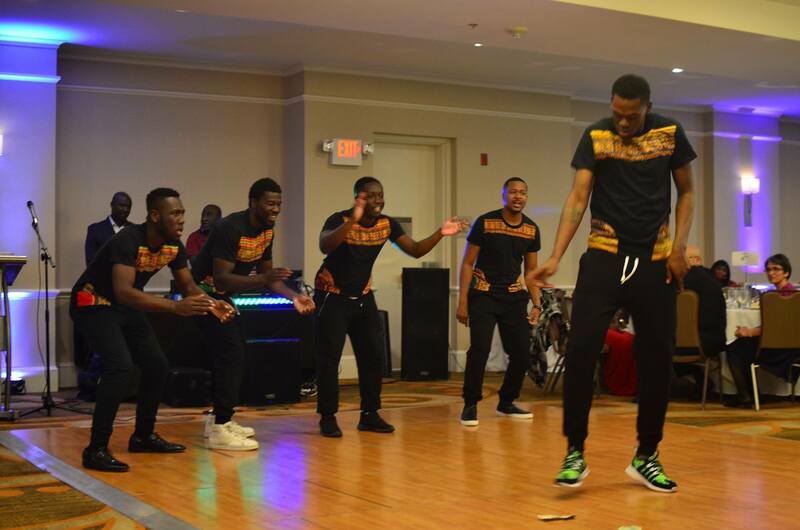 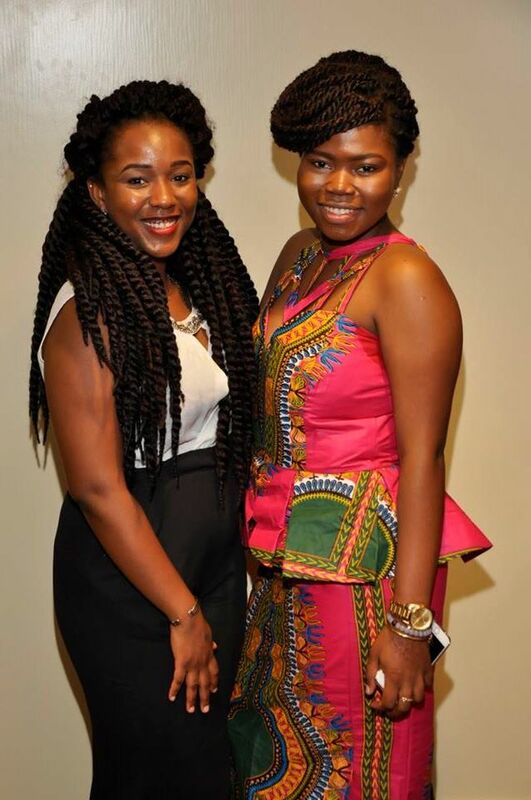 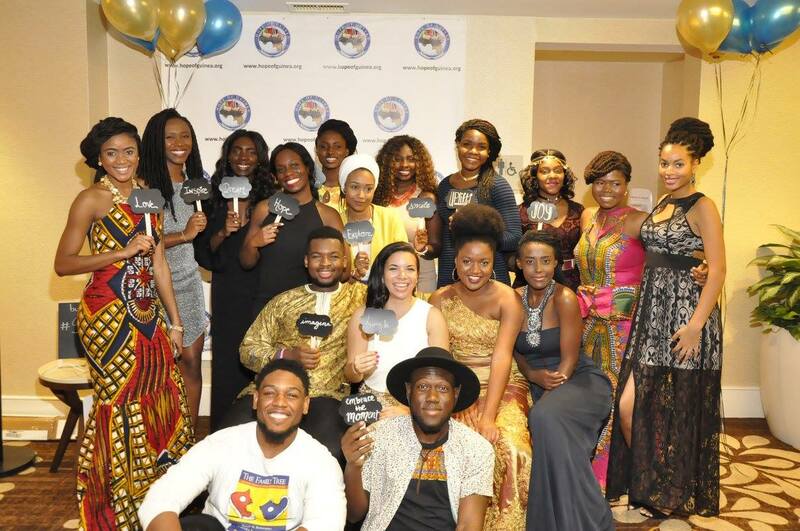 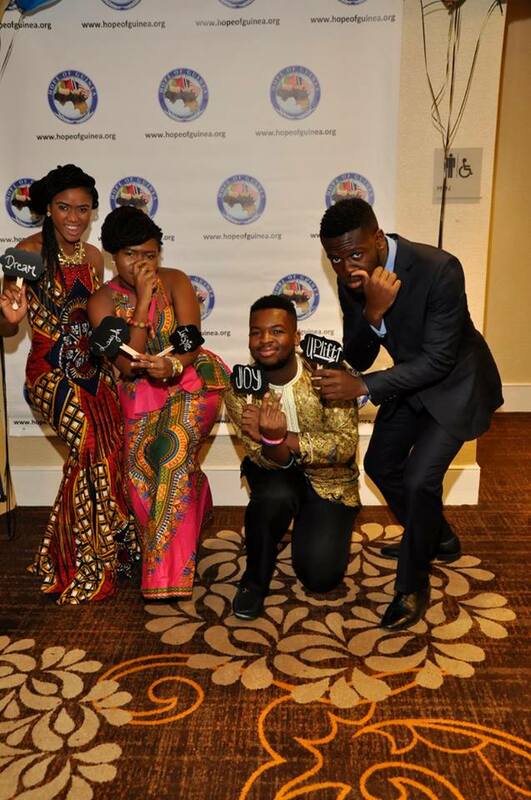 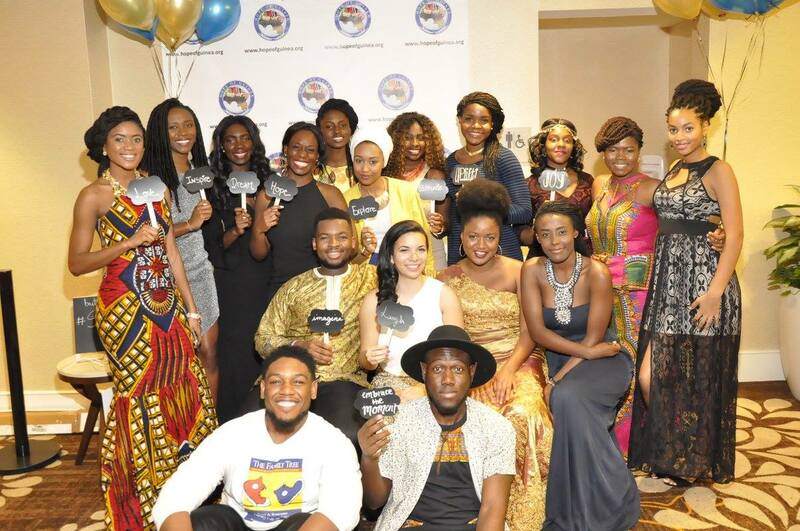 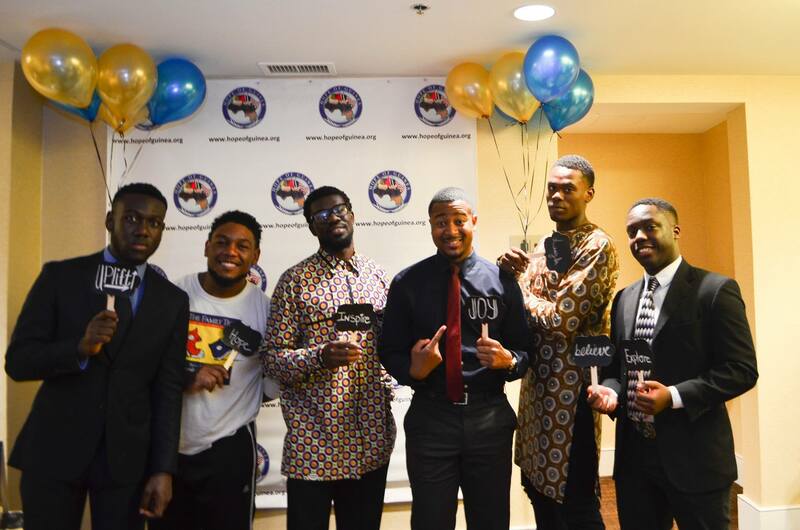 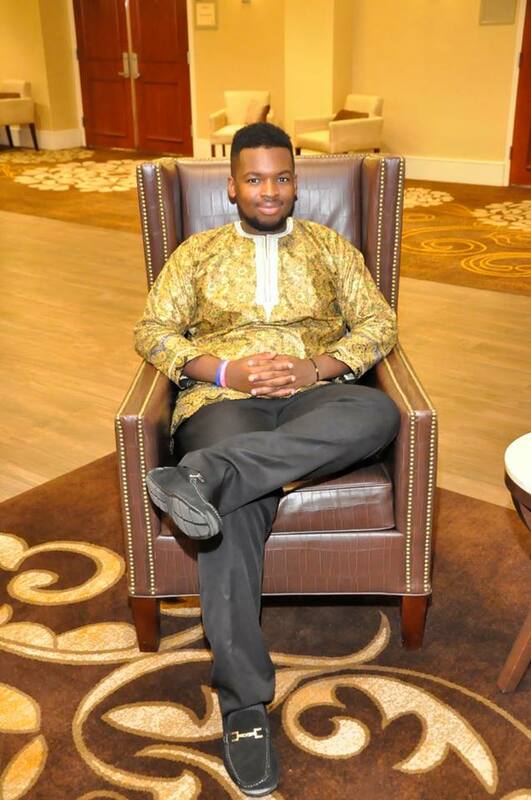 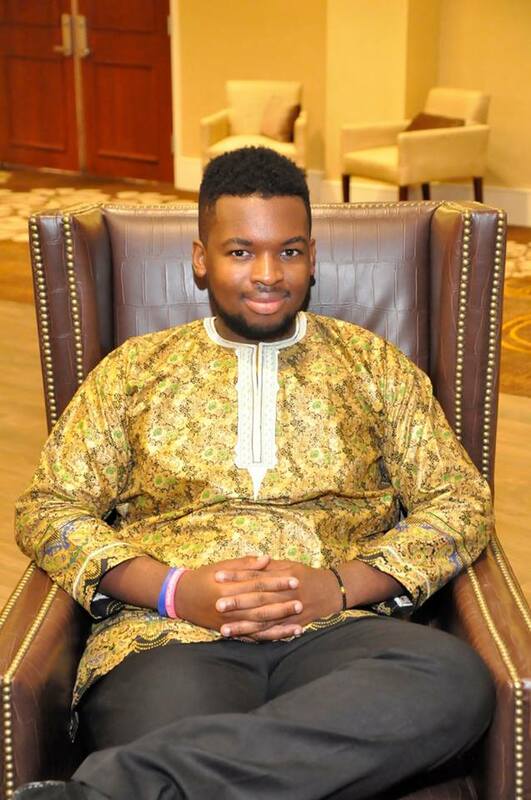 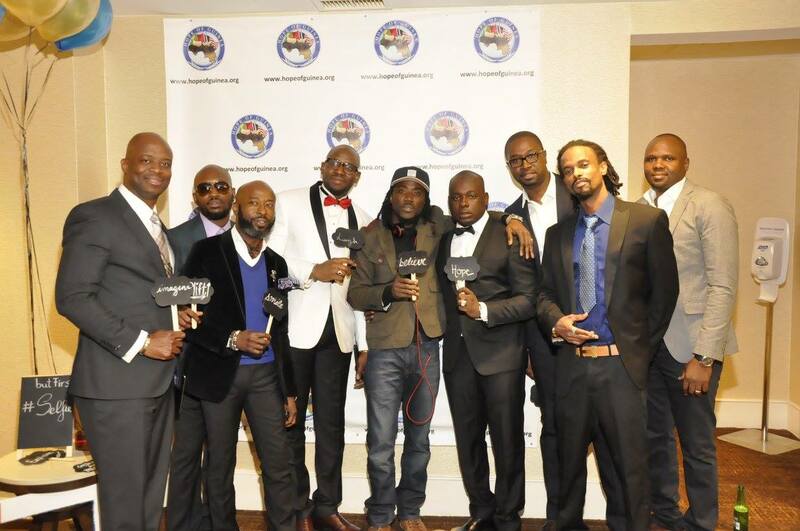 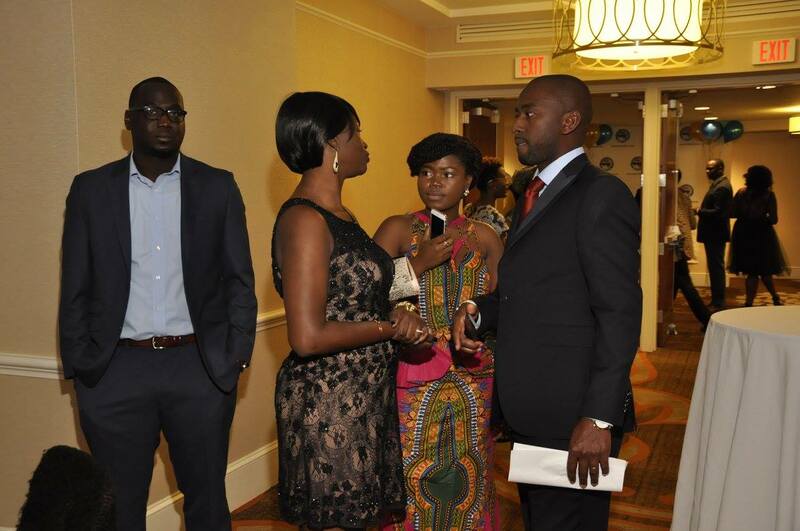 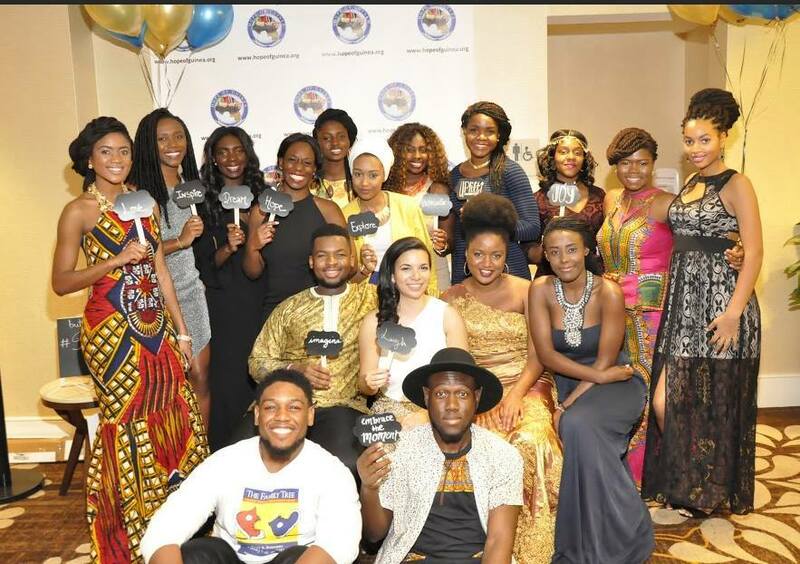 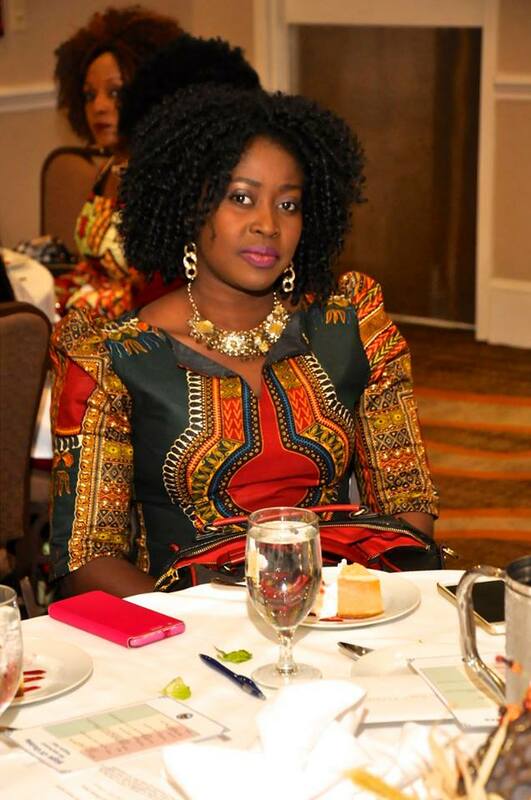 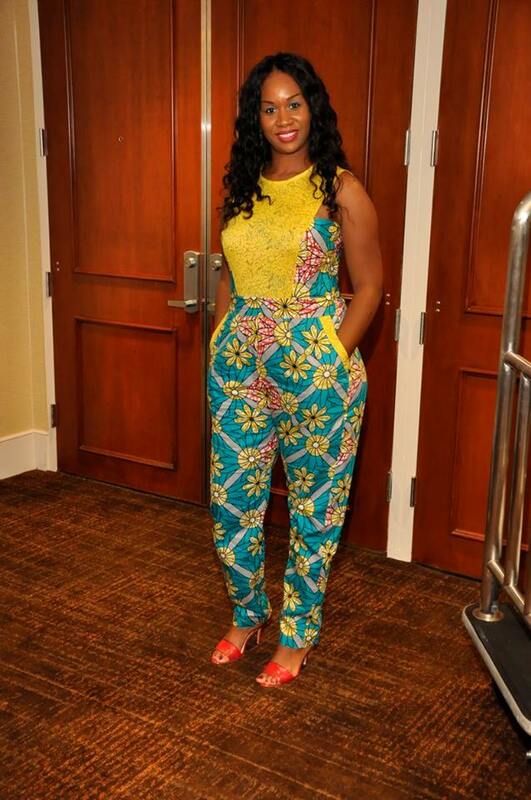 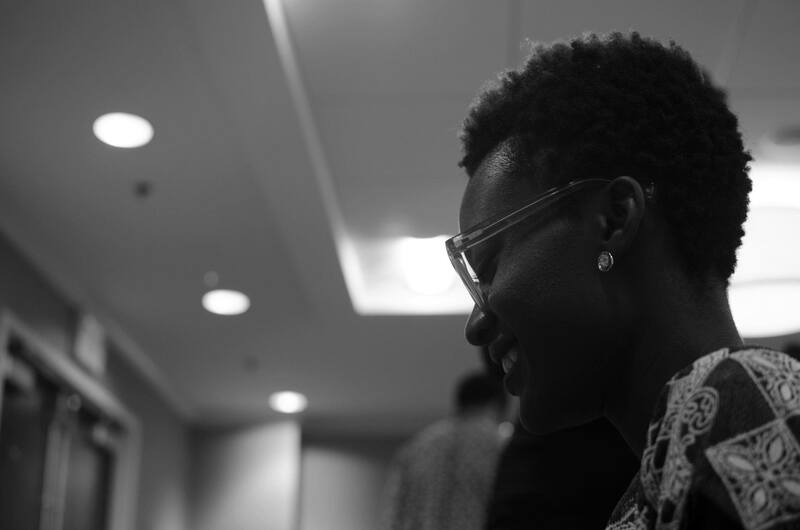 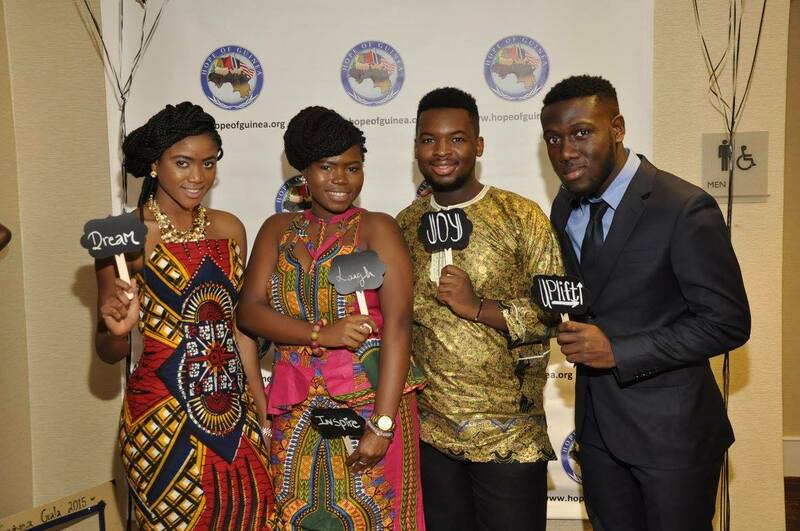 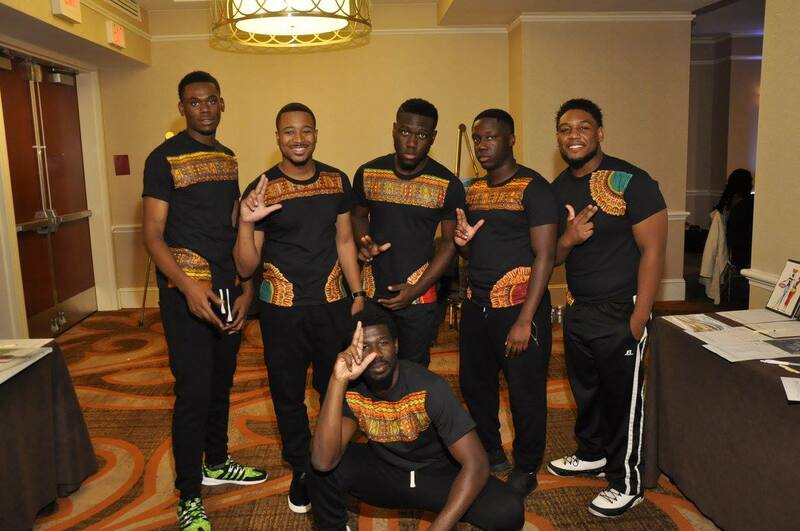 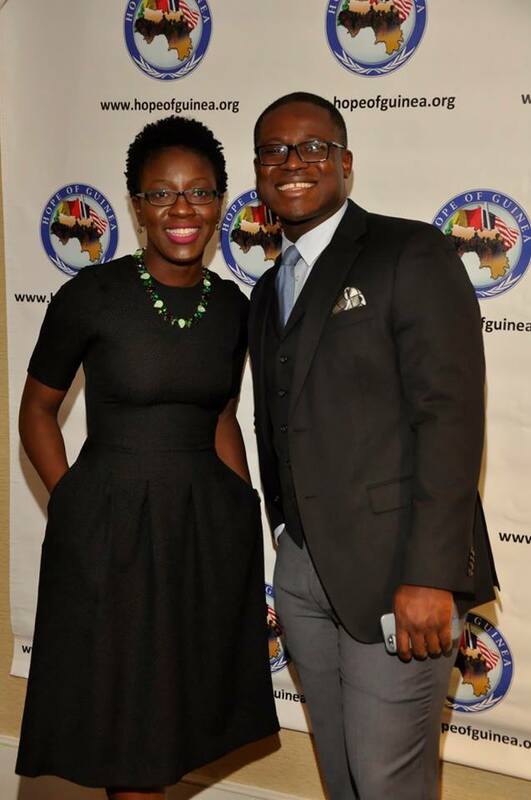 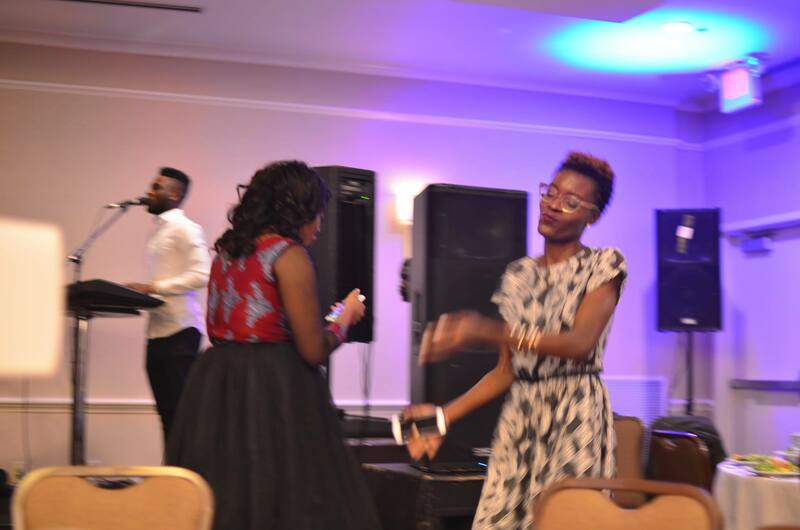 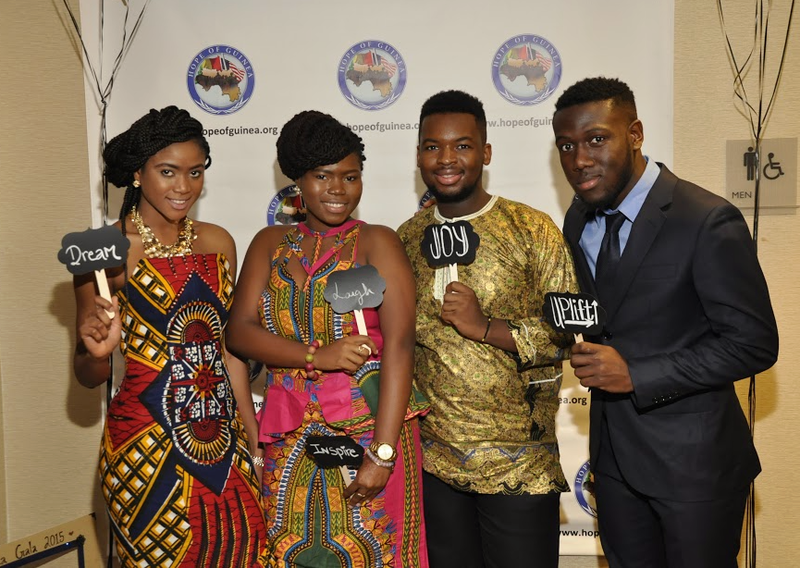 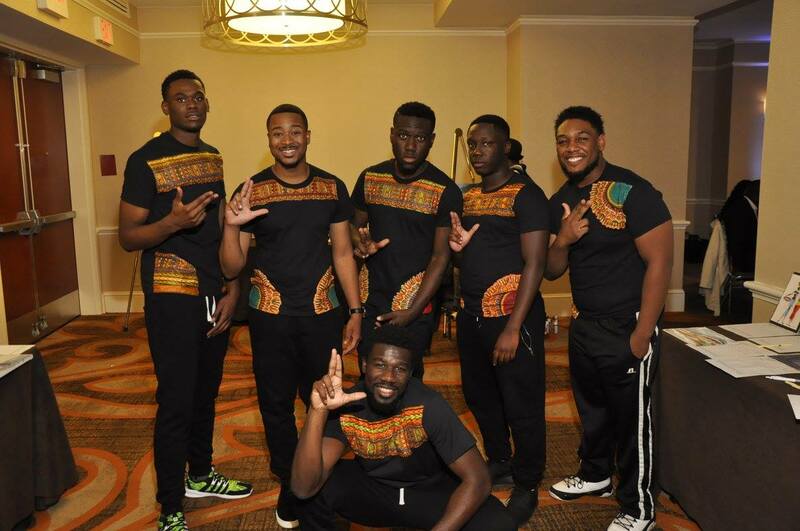 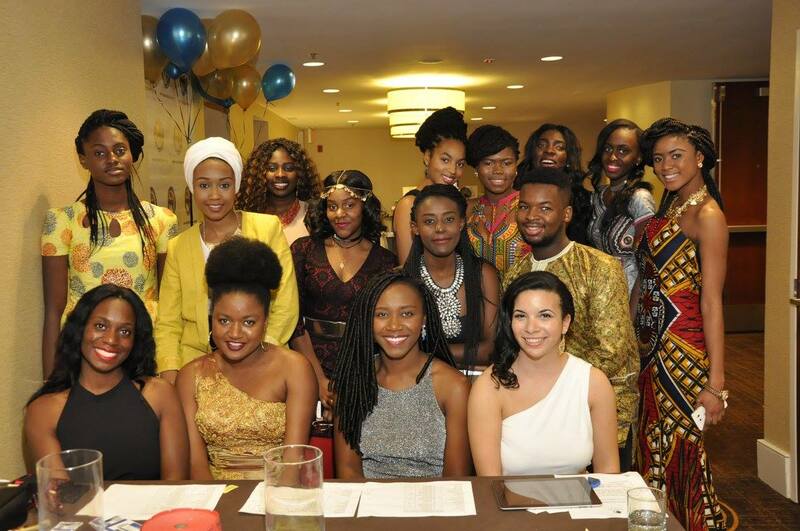 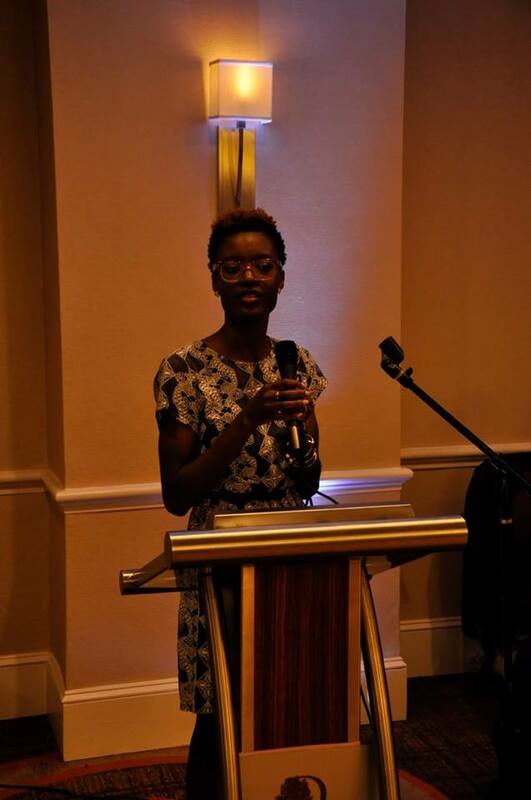 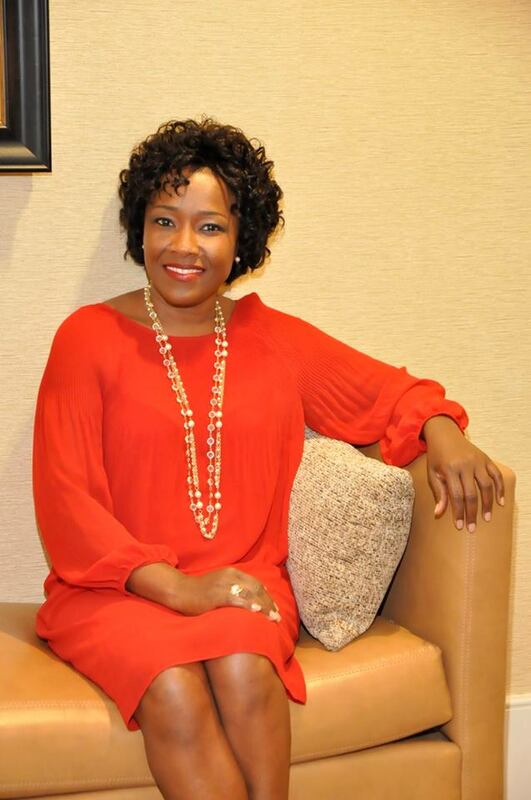 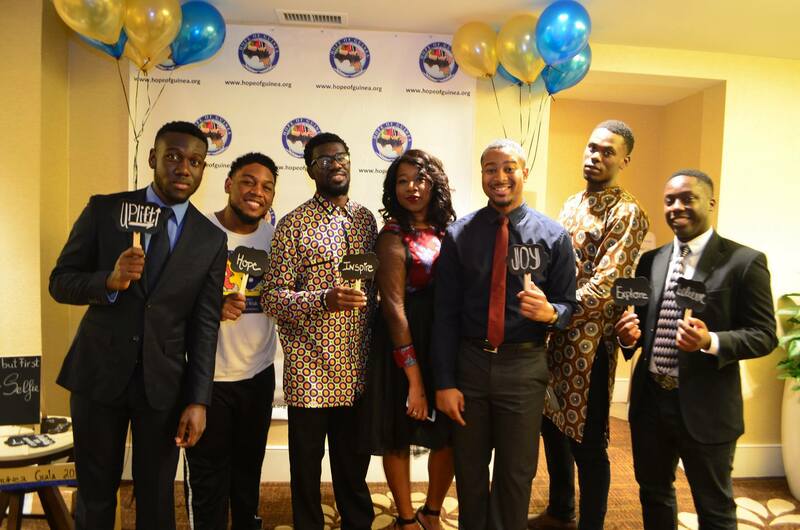 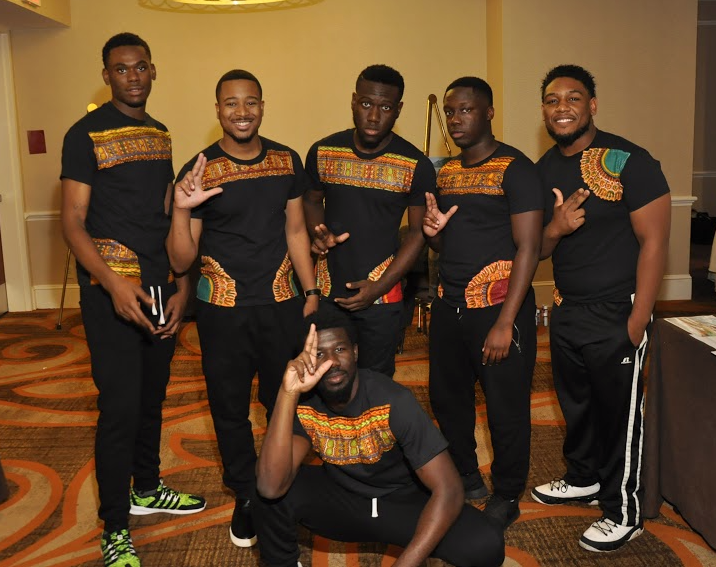 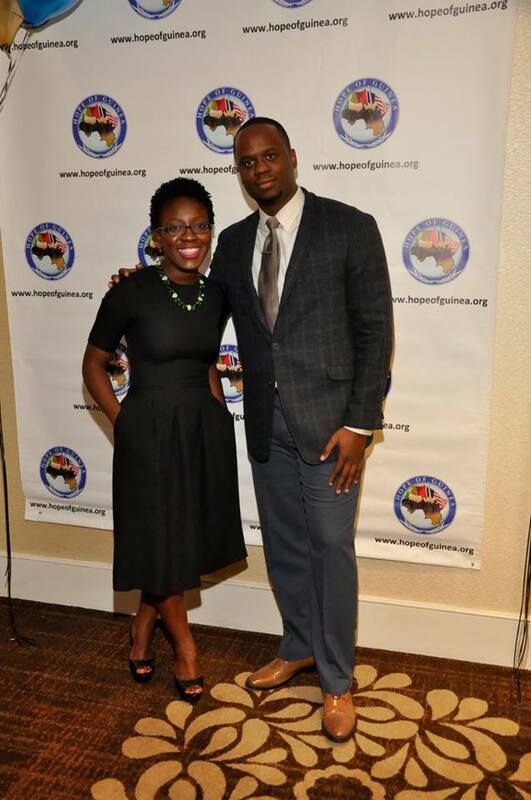 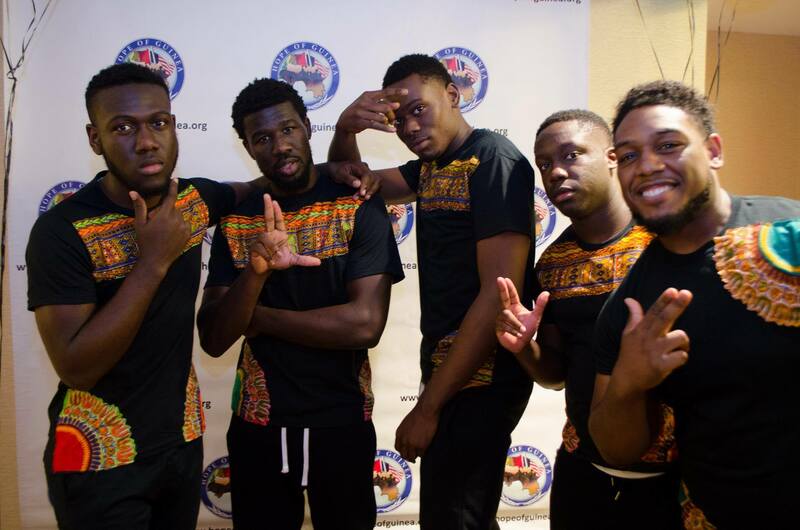 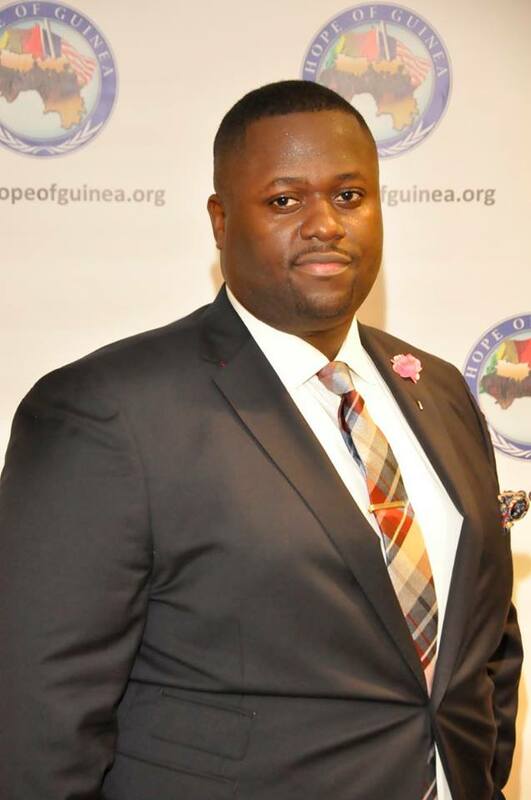 The Symposium focused on the issues faced by the Guinean youth in the United States. 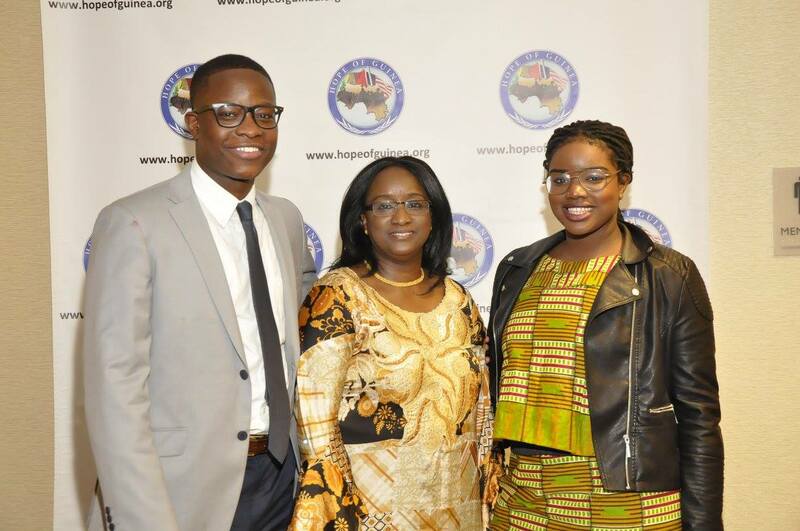 Three panels were held to cover various issues such as the cultural adaptation of children and their parents in the U.S.; the challenges faced by children adapting to the U.S. education system; and health information issues. 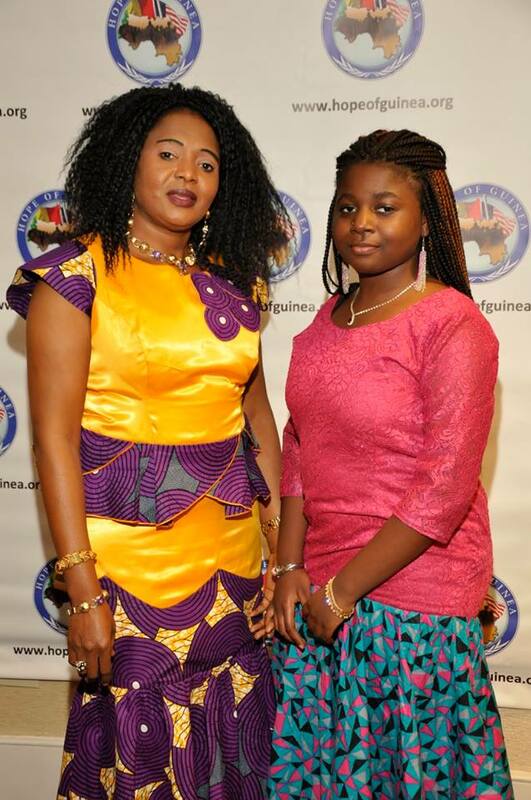 Hope of Guinea organized its first Annual Symposium, on behalf of children in Guinea, on April 14, 2012 at 1 Veterans Place, Silver Spring, MD 20910.This year, the focus was on challenges youth and children face in Guinea. 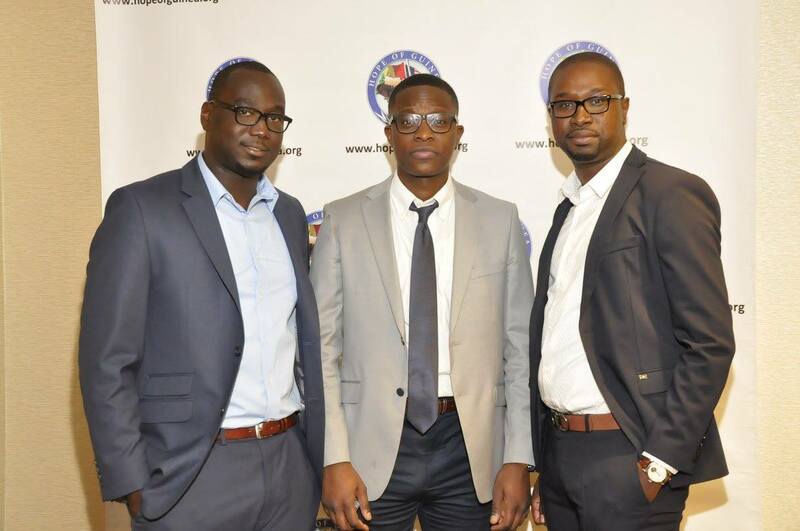 The main objective of this symposium was to share and discuss complex issues related to the future of youth and children from all spectrums of Guinean society. 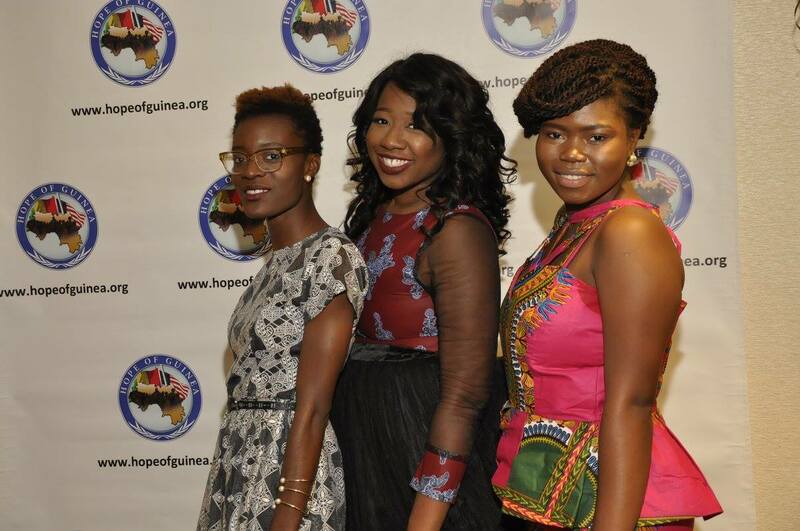 The symposium gathered the best and brightest to collaboratively share ideas and help develop a cooperative network, which will have enormous positive effects in Guinean society as a whole. 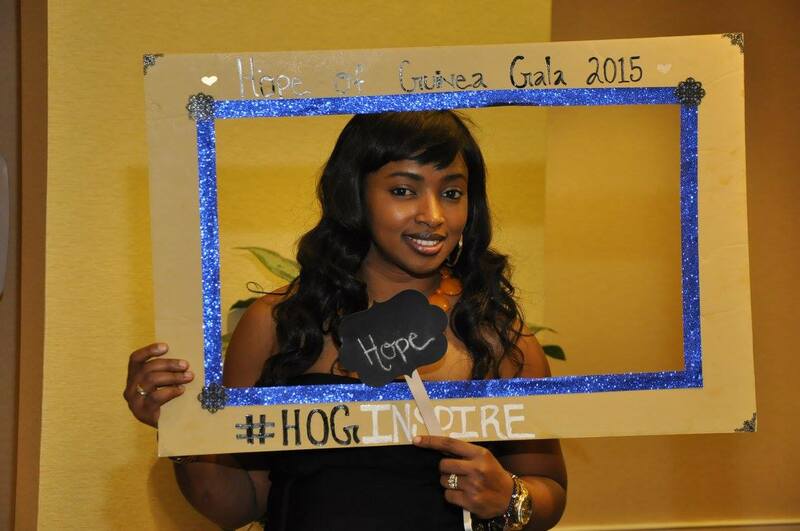 At the end of 2012, HOG staff traveled to Guinea to touch base with government officials, our local representatives and sponsored children. 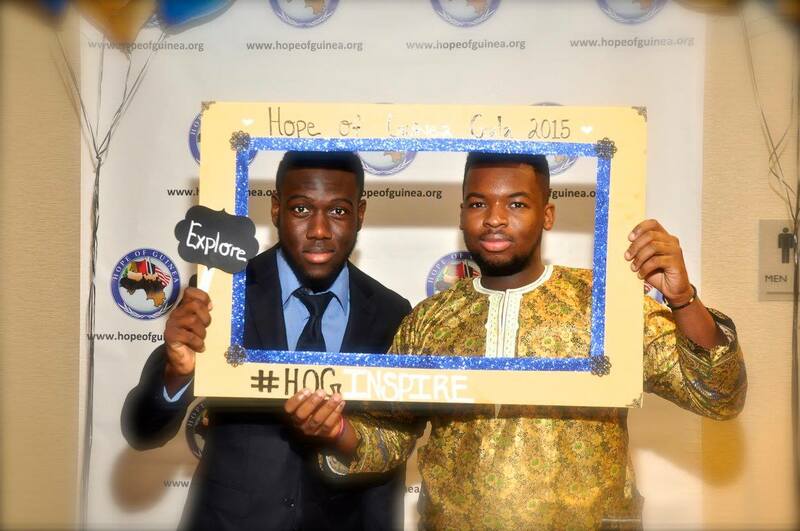 The trip was an occasion for HOG to officially launch its activities at its inaugural event held at the Centre Culturel Franco Guineen on January 5, 2013.